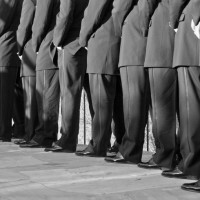 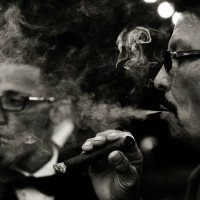 Photojournalism by definition; is a particular form of journalism that employs images in order to tell a story. 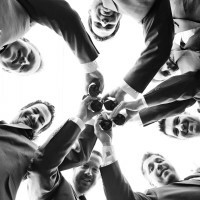 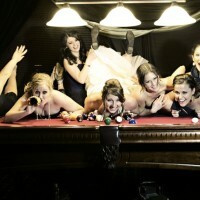 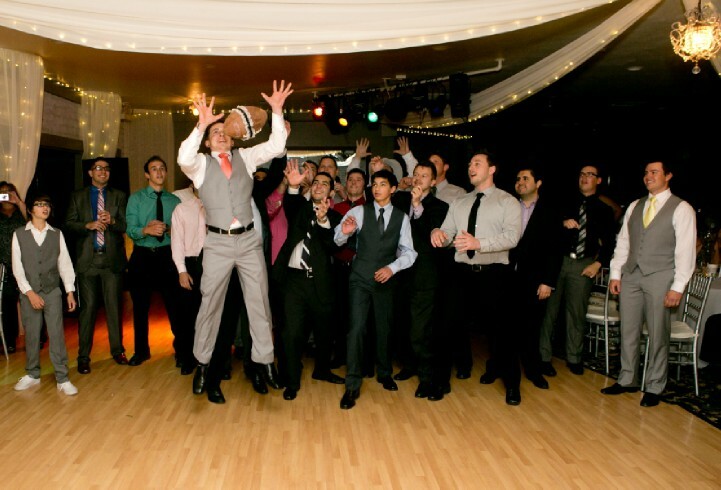 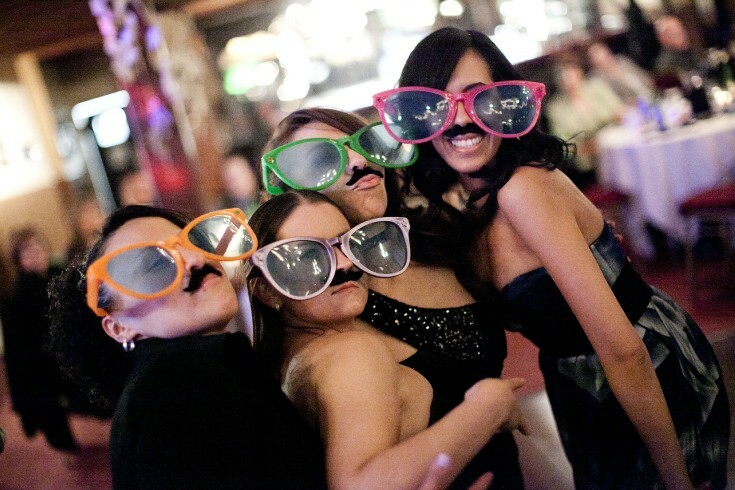 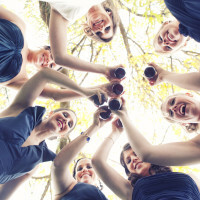 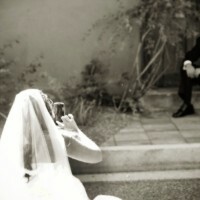 In today’s wedding world this type of photography is expected and we agree. 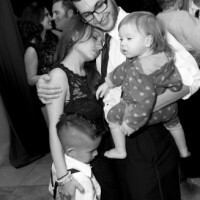 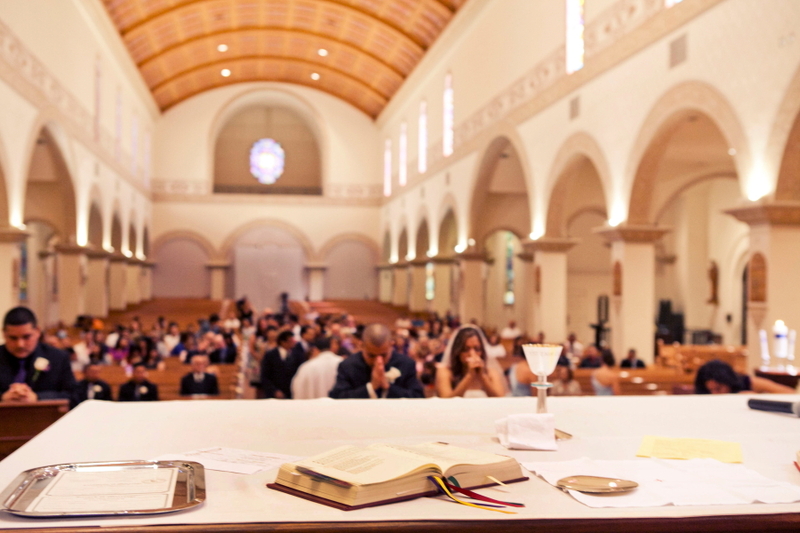 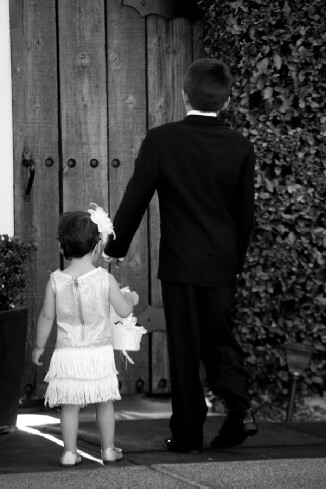 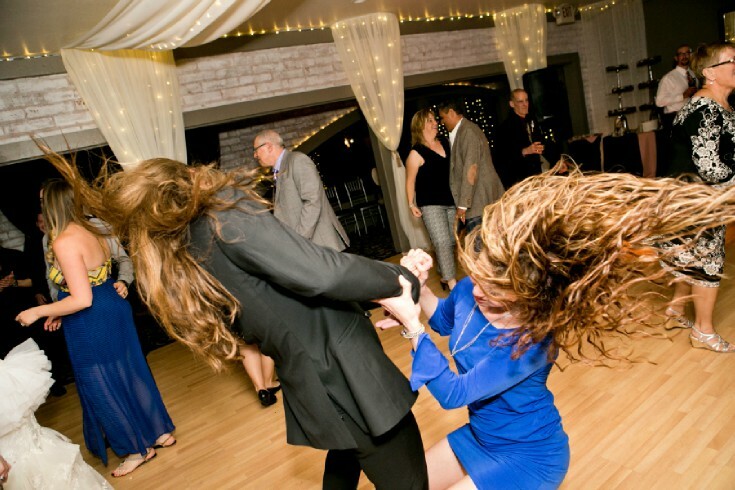 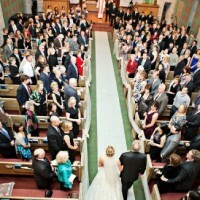 A wedding day is fluid and always moving. 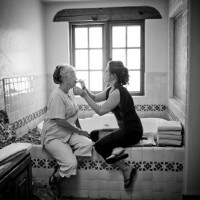 The most treasured photos from your wedding day will be the candid and honest real moments that is captured by photojournalism. 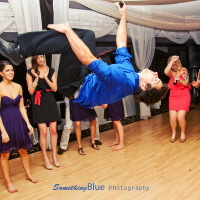 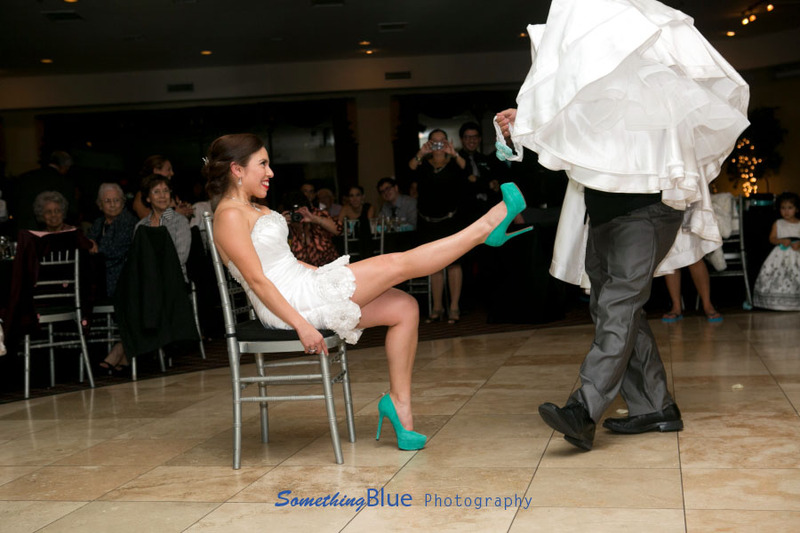 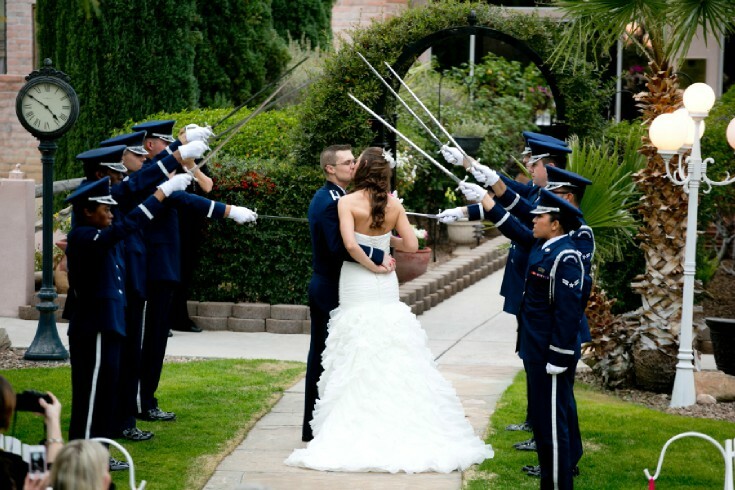 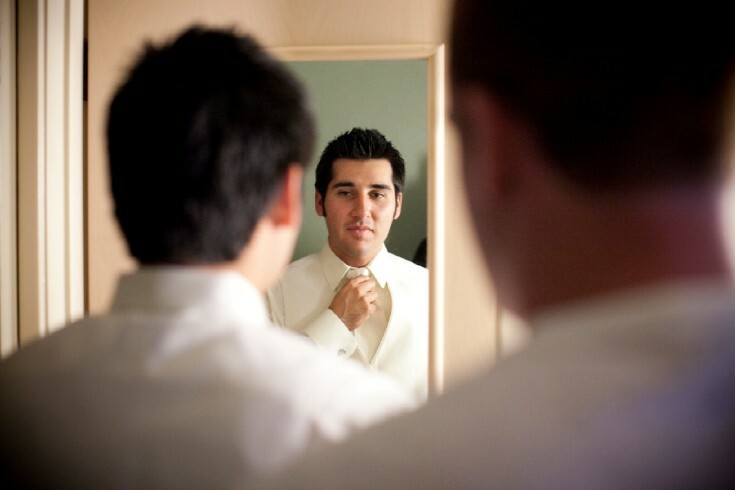 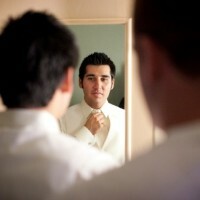 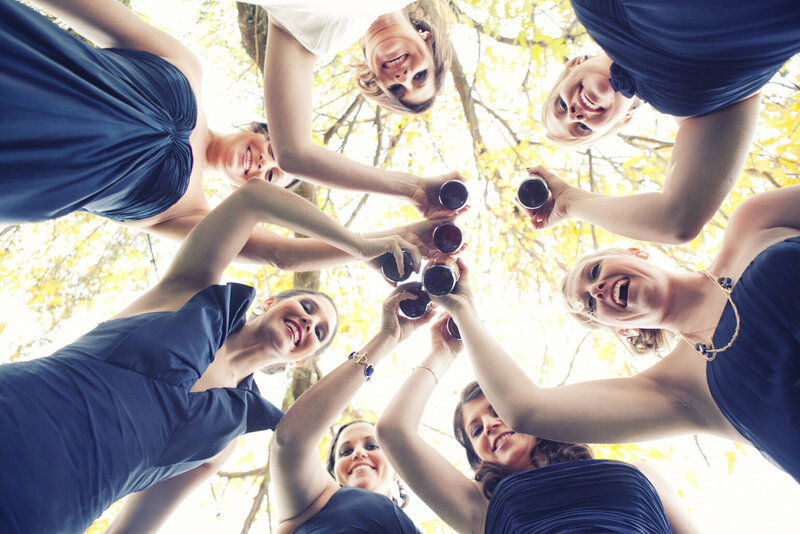 Something Blue blends many forms of styles during your wedding day. 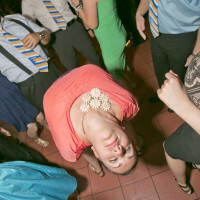 Photojournalism is at the top of our list. 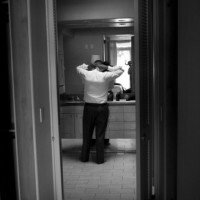 Something Blue starts the day with you getting ready. 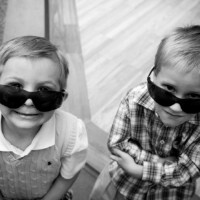 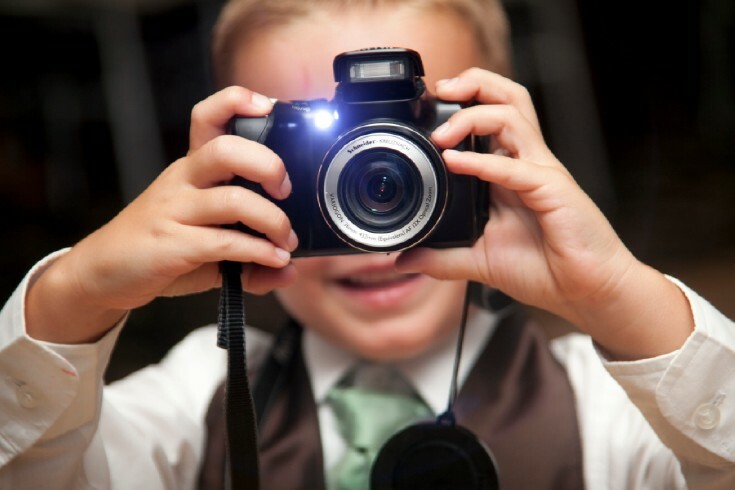 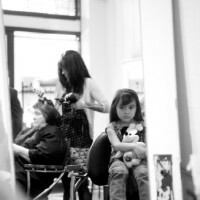 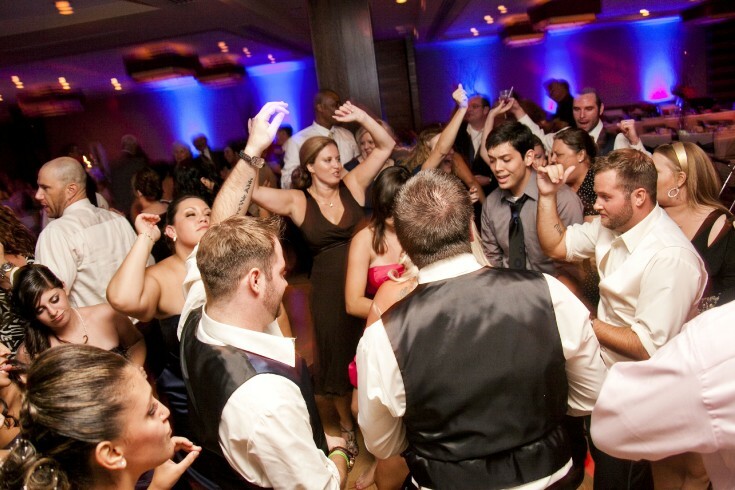 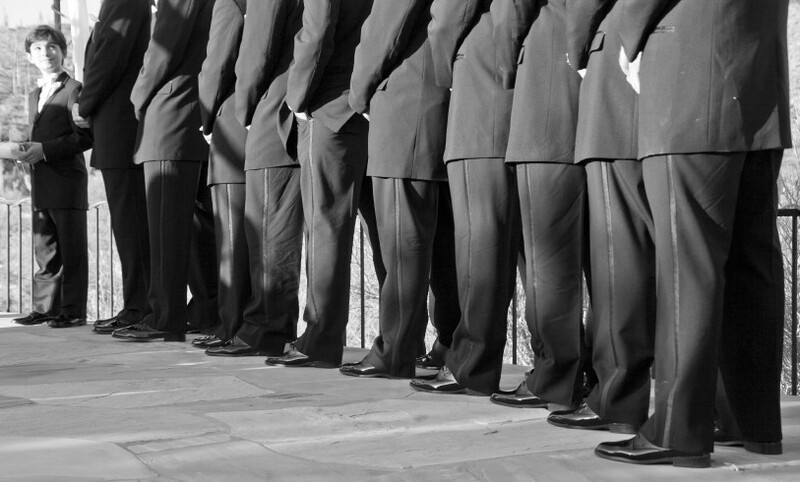 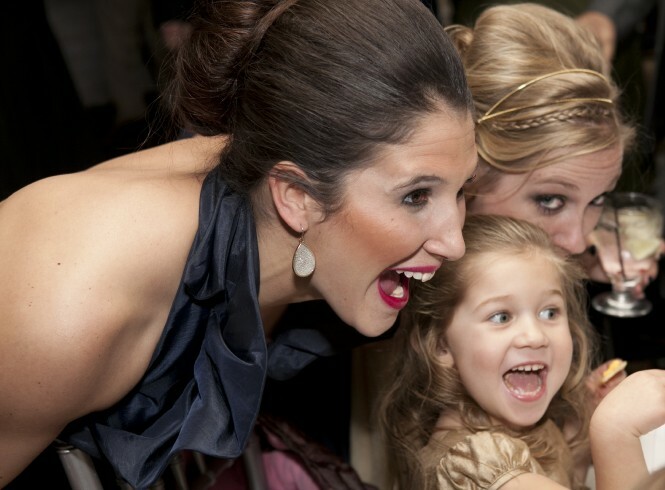 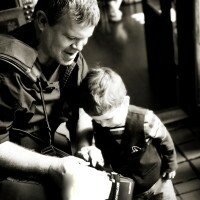 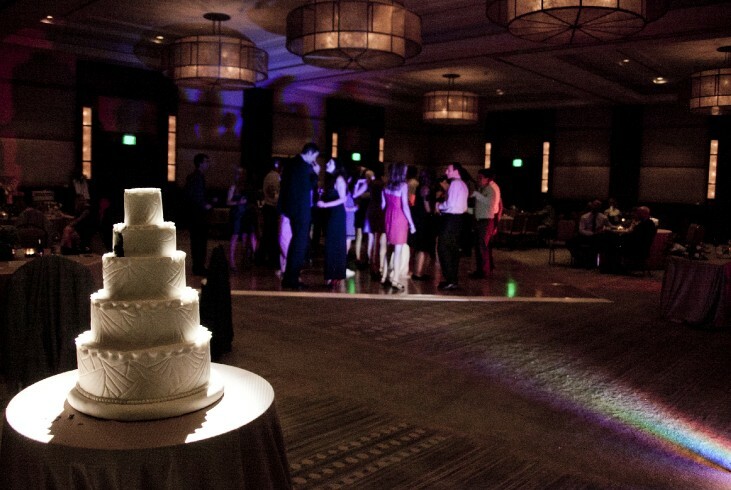 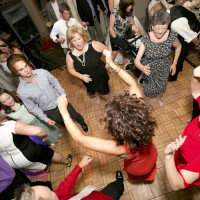 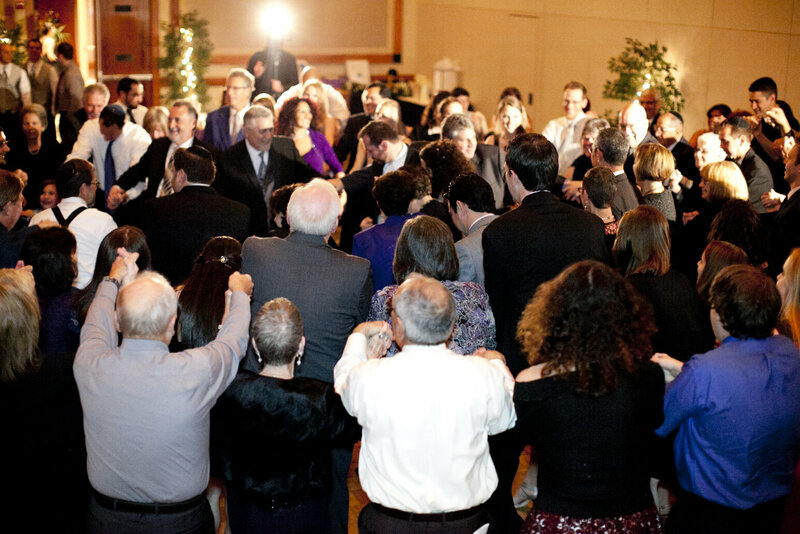 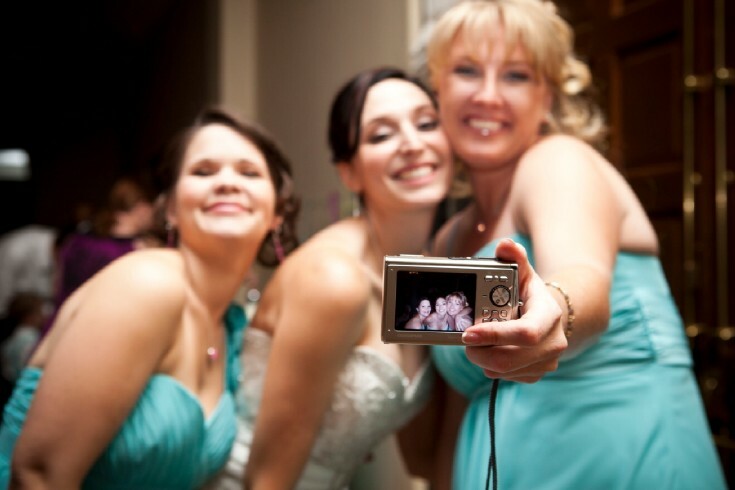 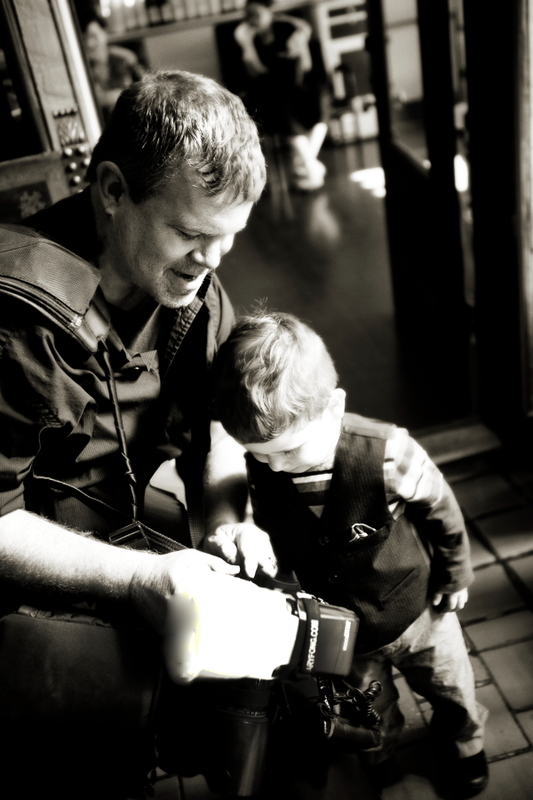 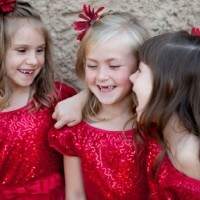 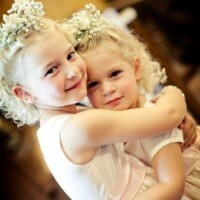 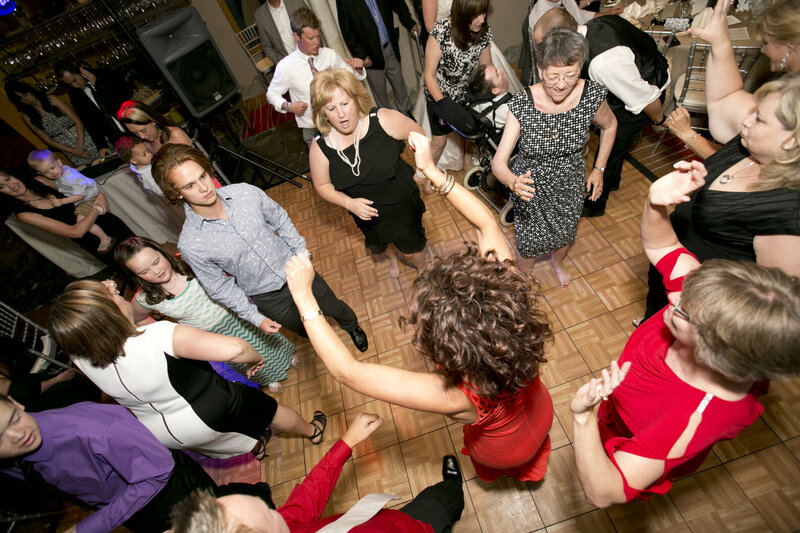 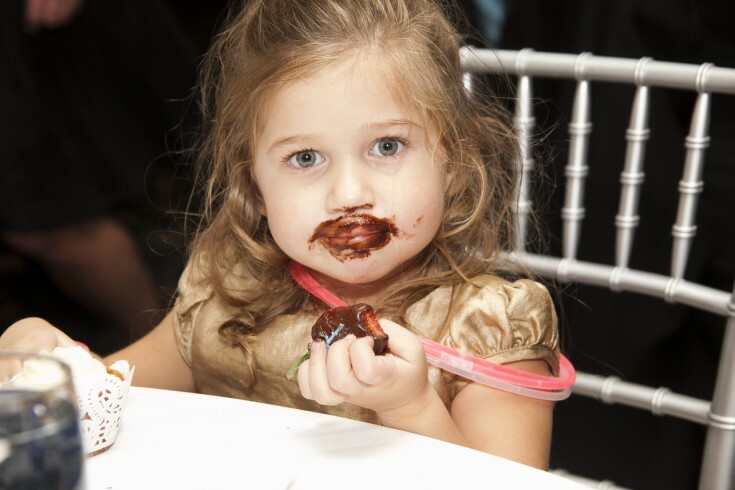 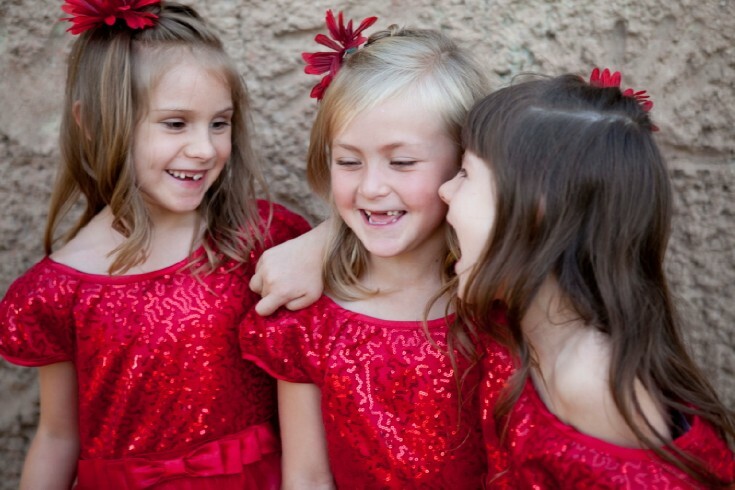 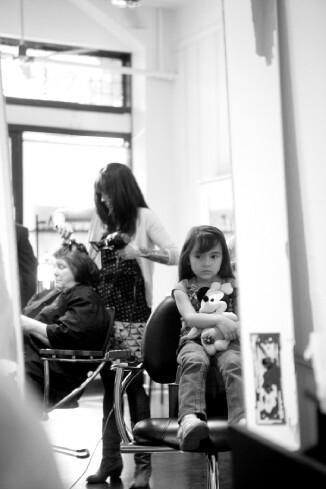 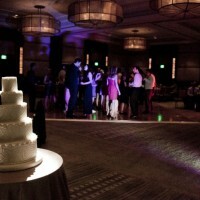 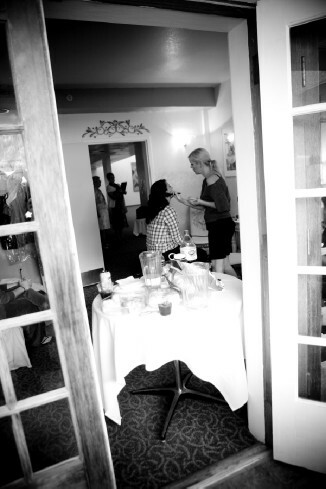 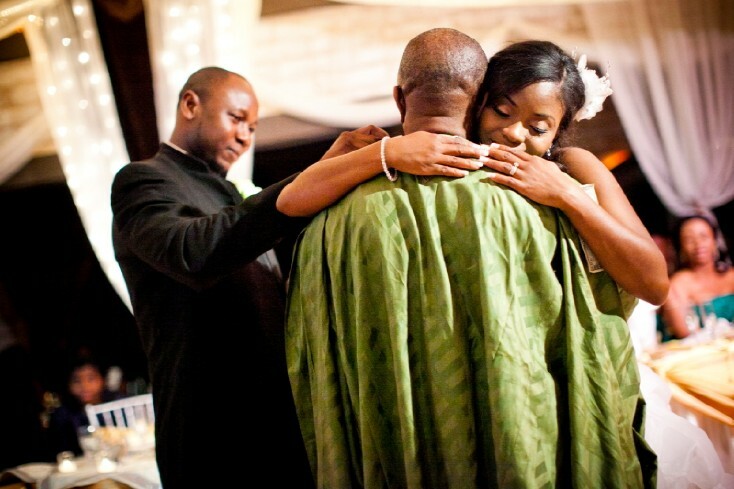 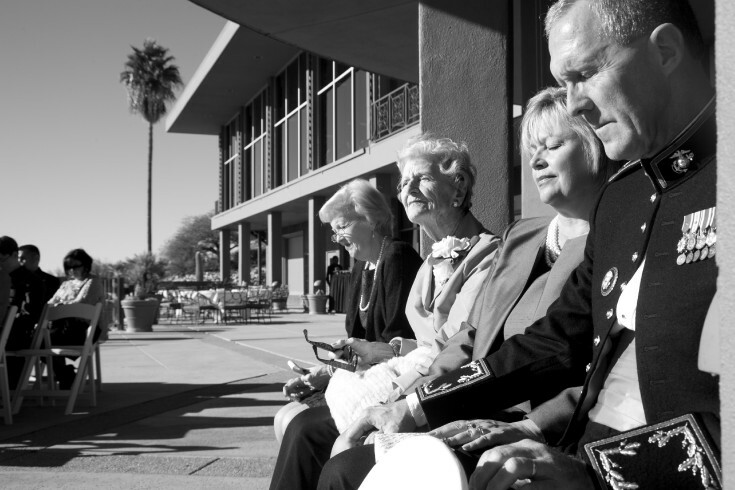 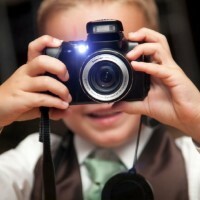 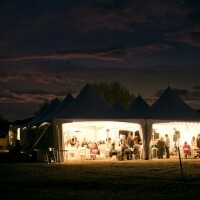 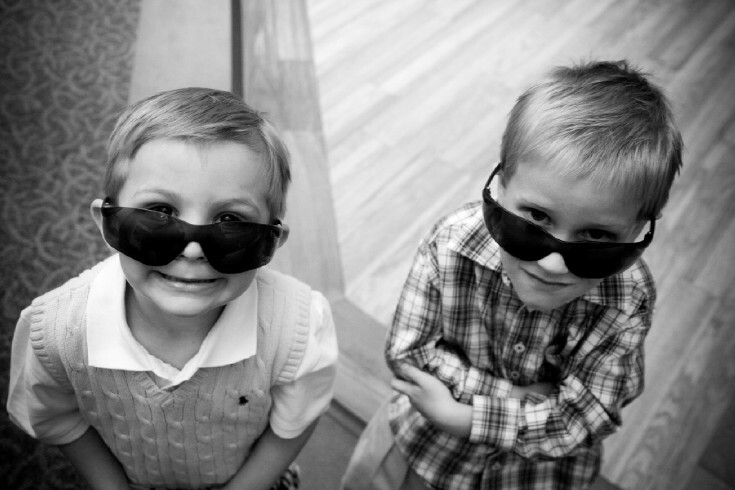 We stand back and capture the interaction of you with you closest family and friends. 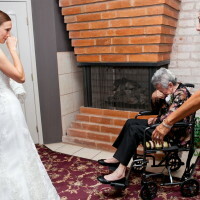 This time is priceless and can not be staged. 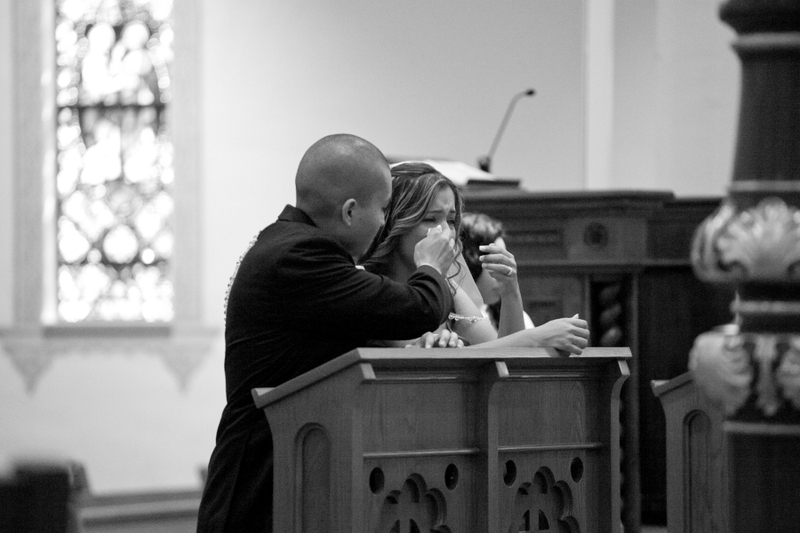 It is honest and raw emotion. 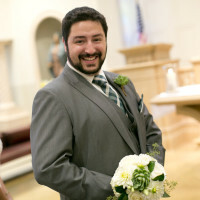 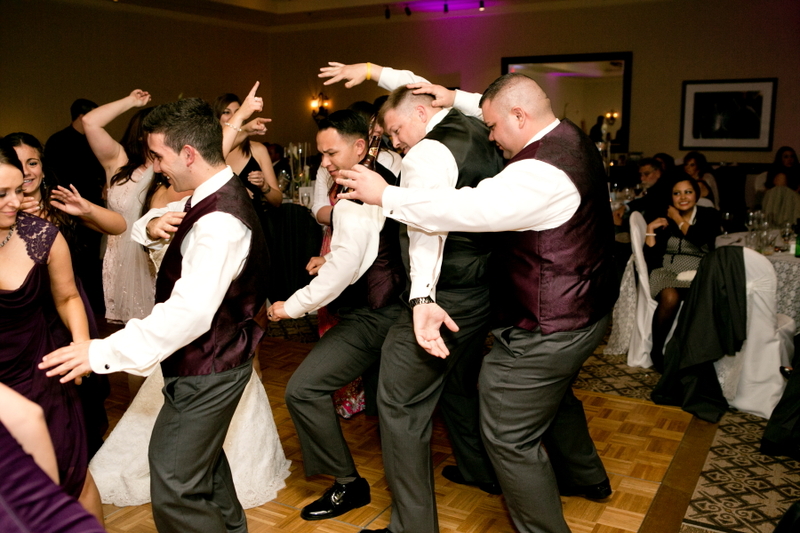 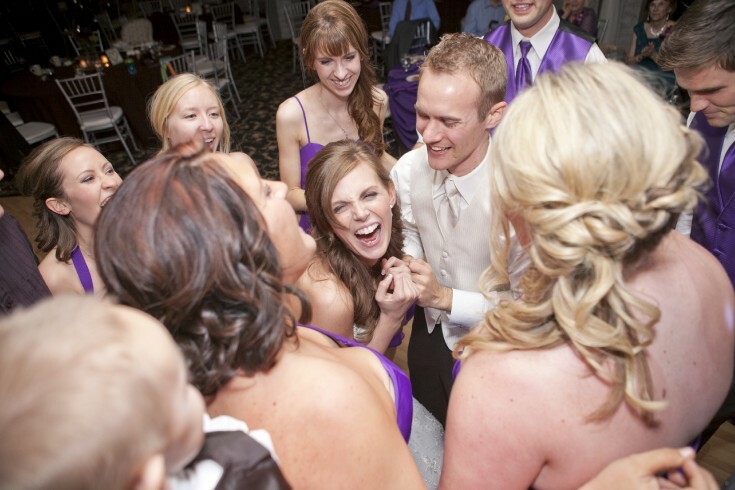 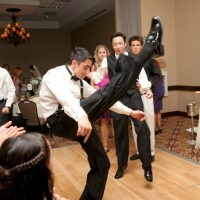 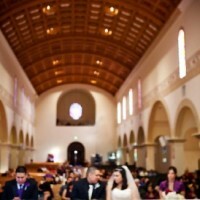 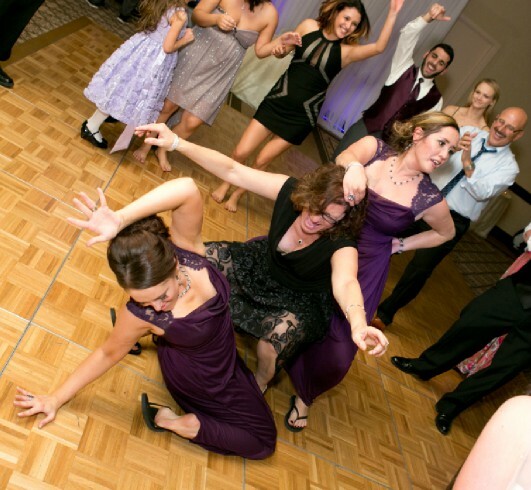 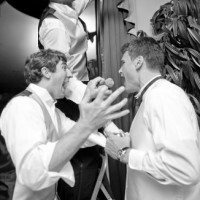 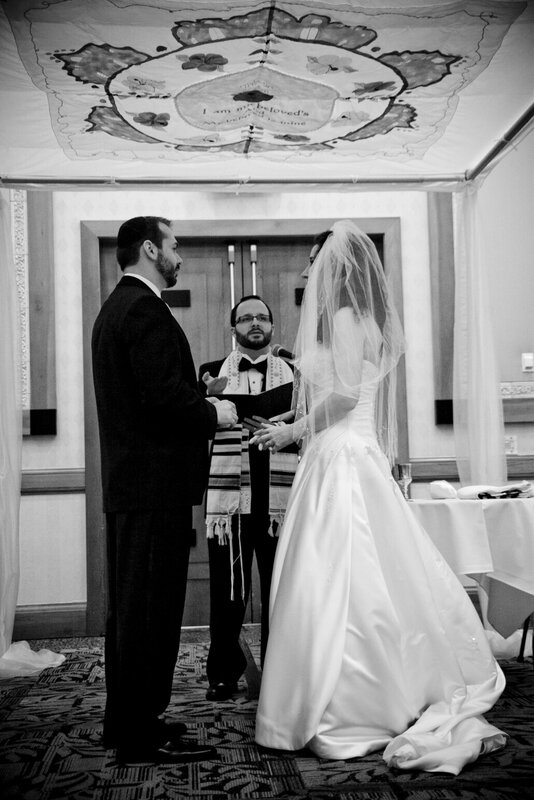 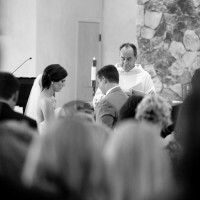 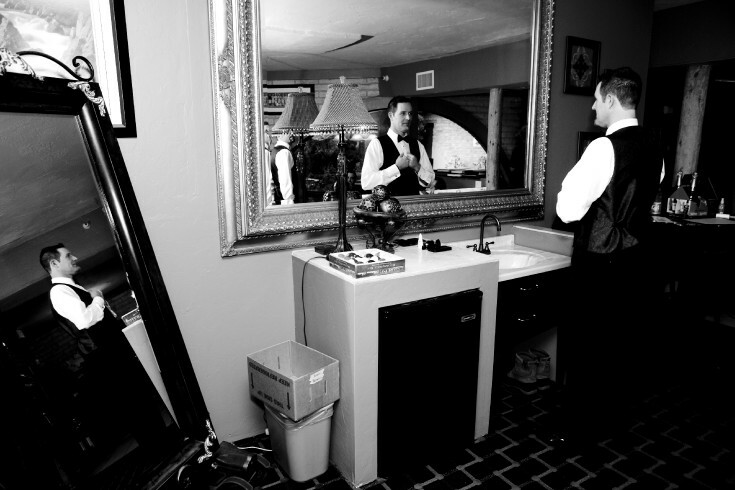 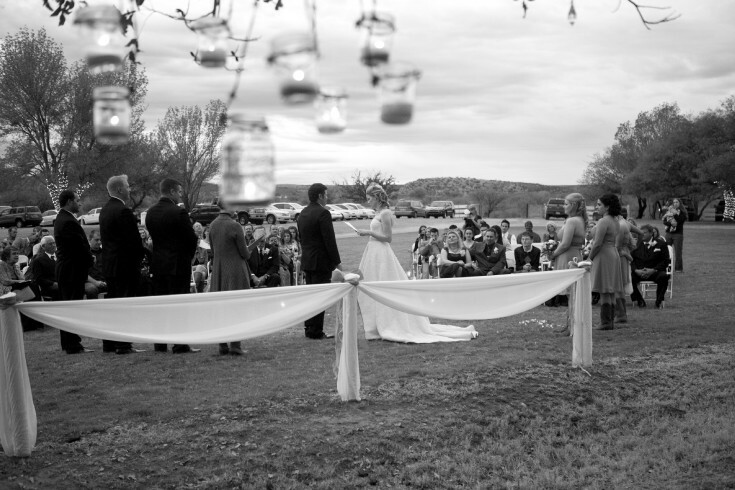 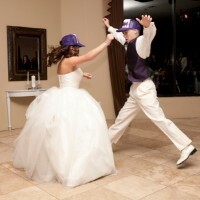 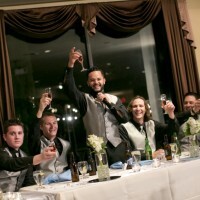 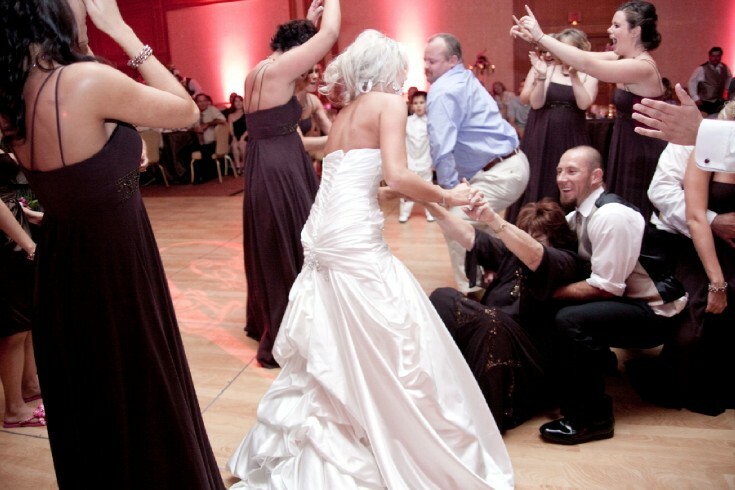 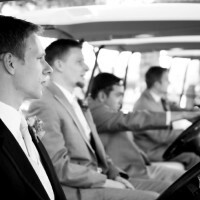 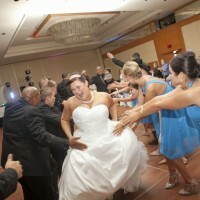 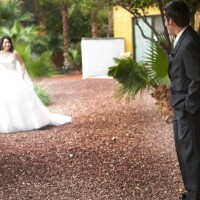 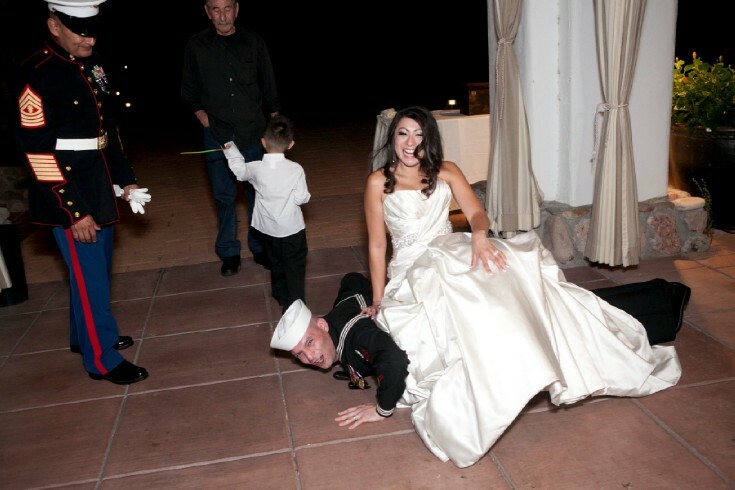 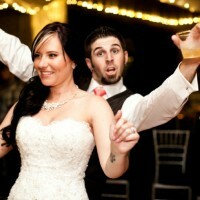 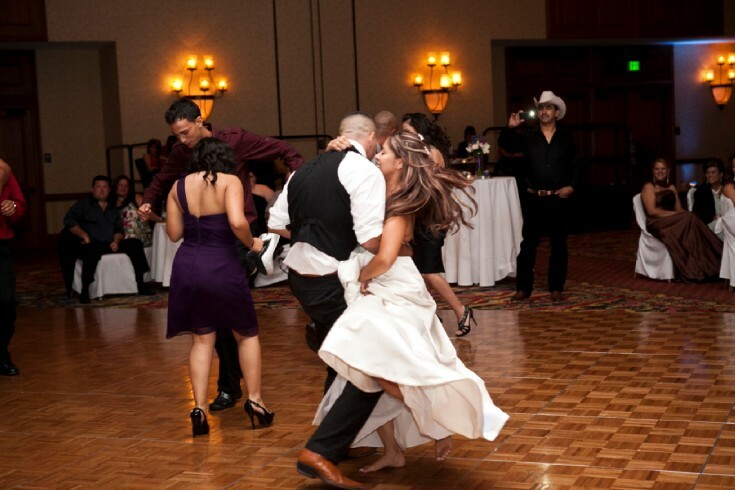 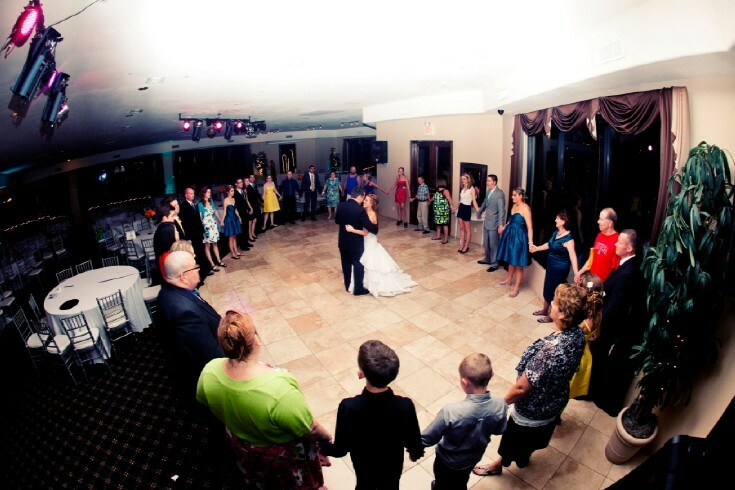 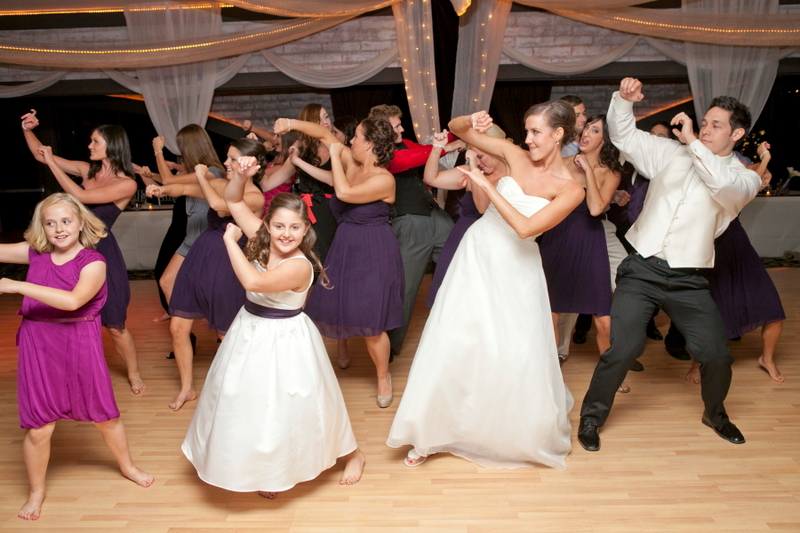 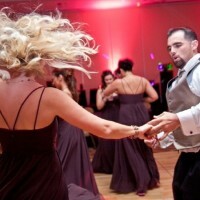 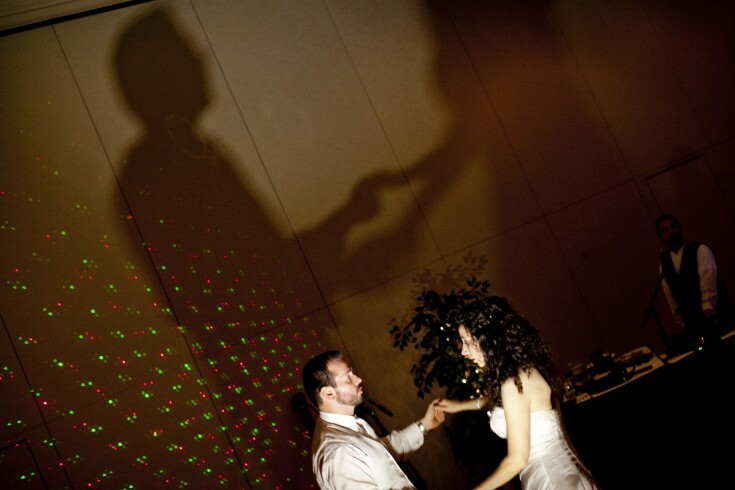 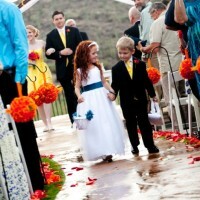 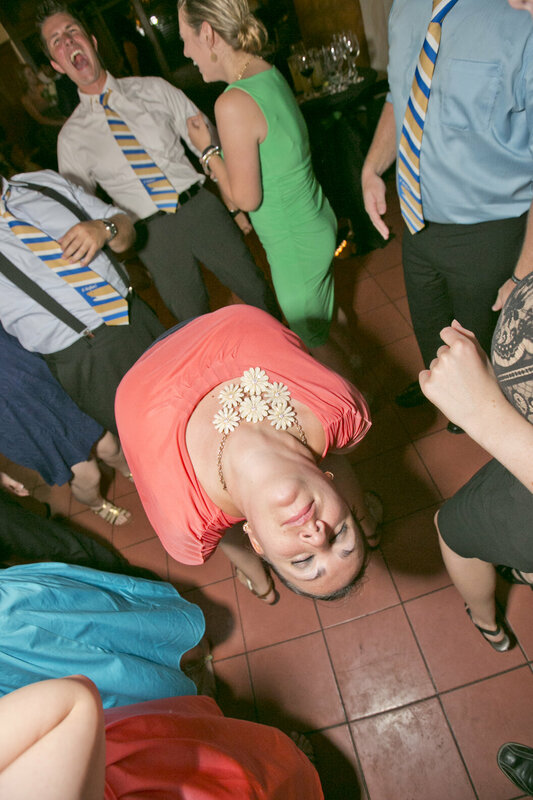 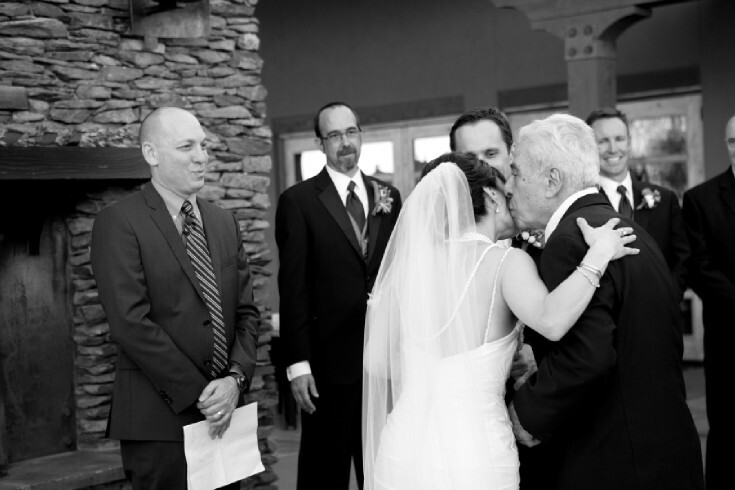 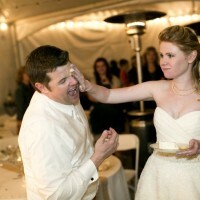 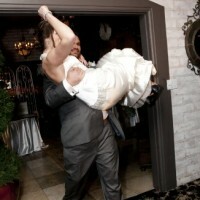 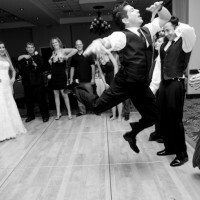 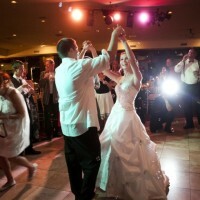 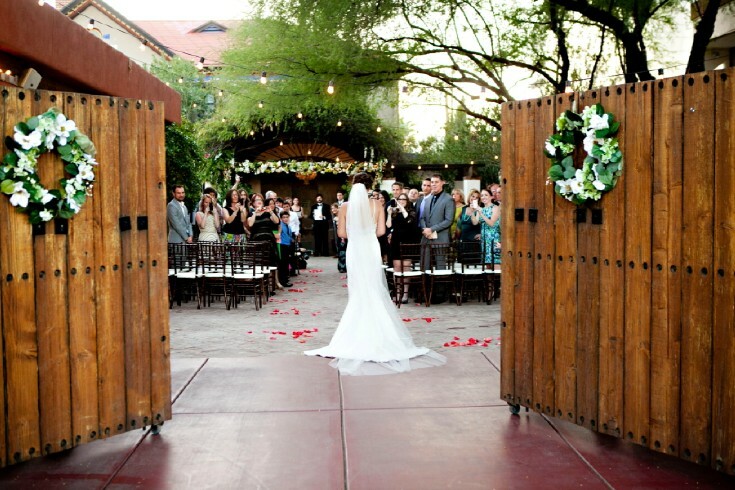 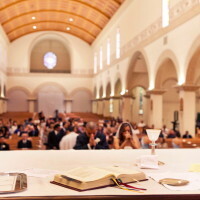 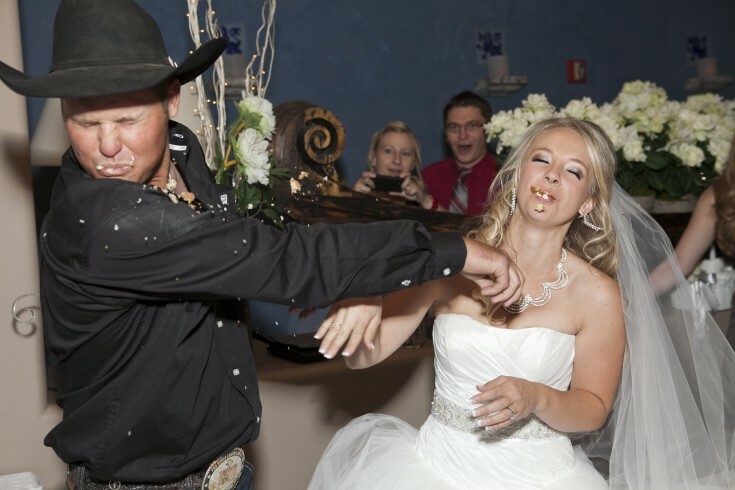 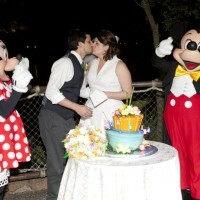 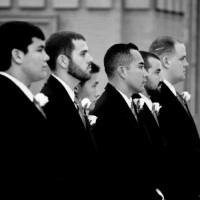 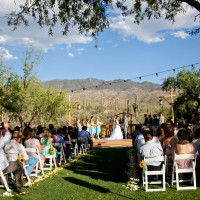 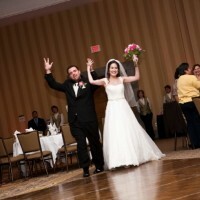 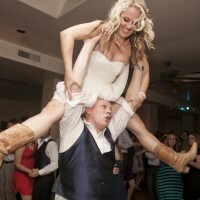 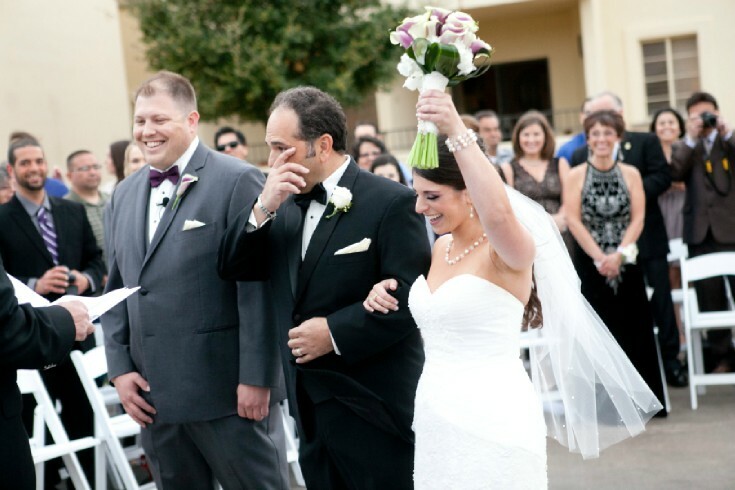 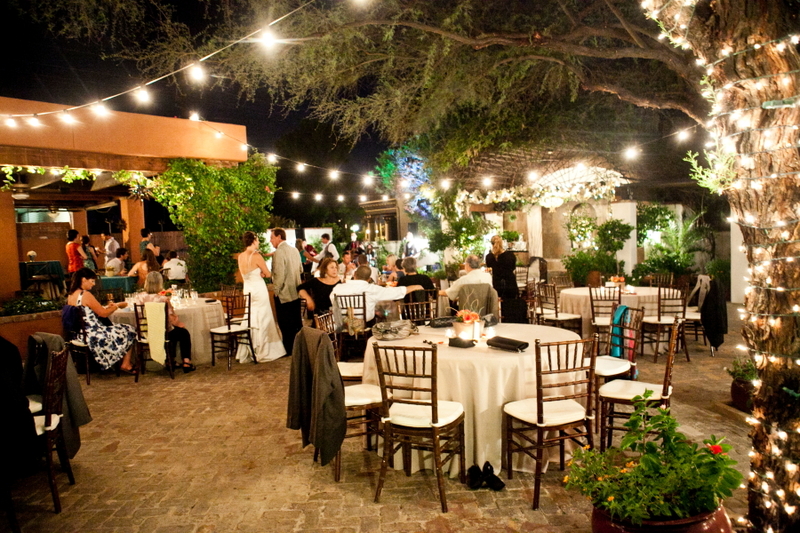 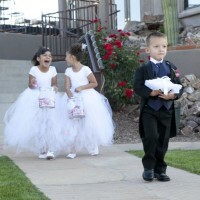 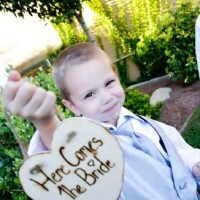 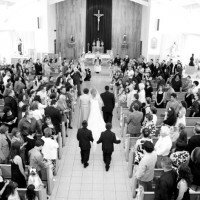 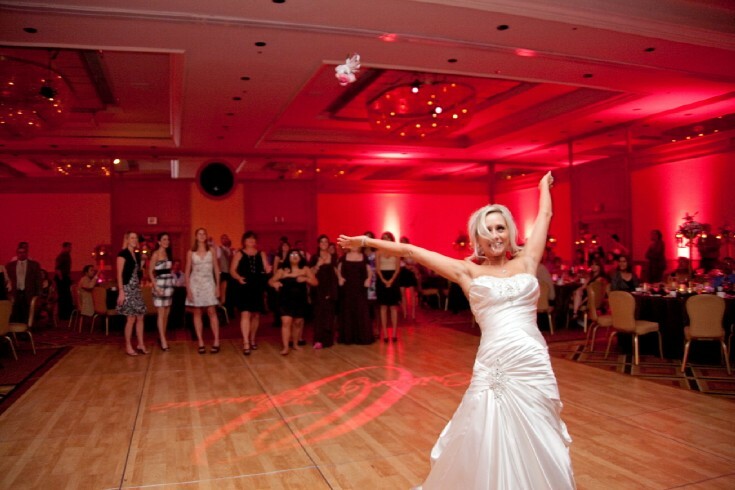 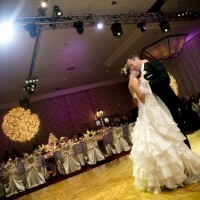 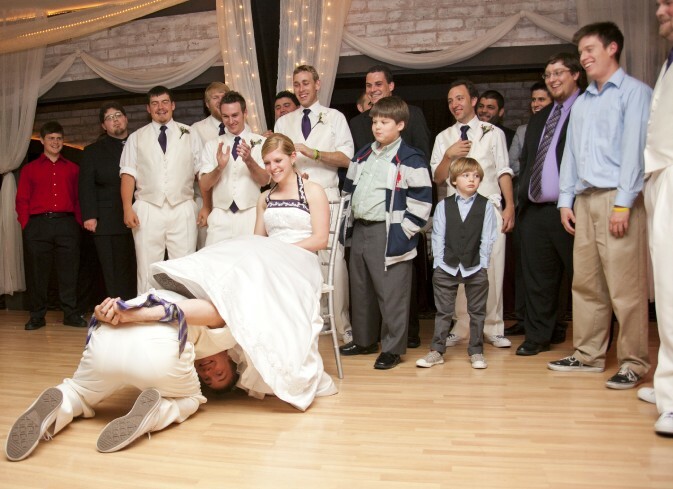 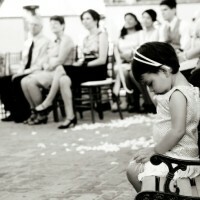 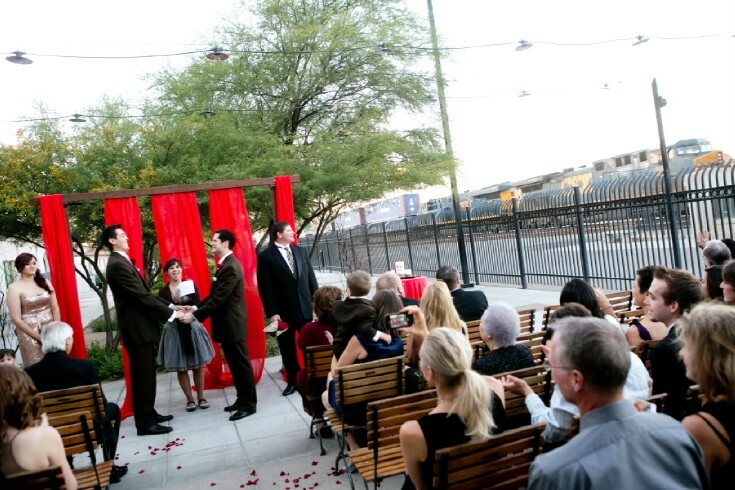 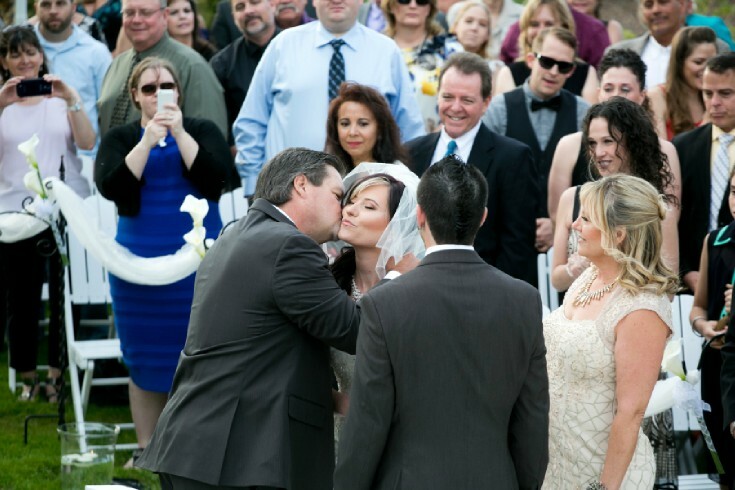 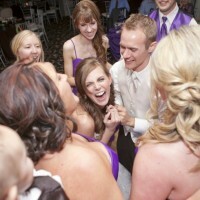 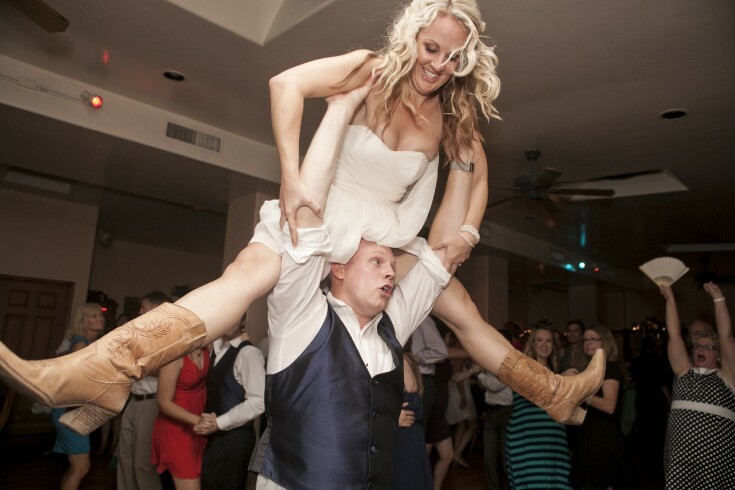 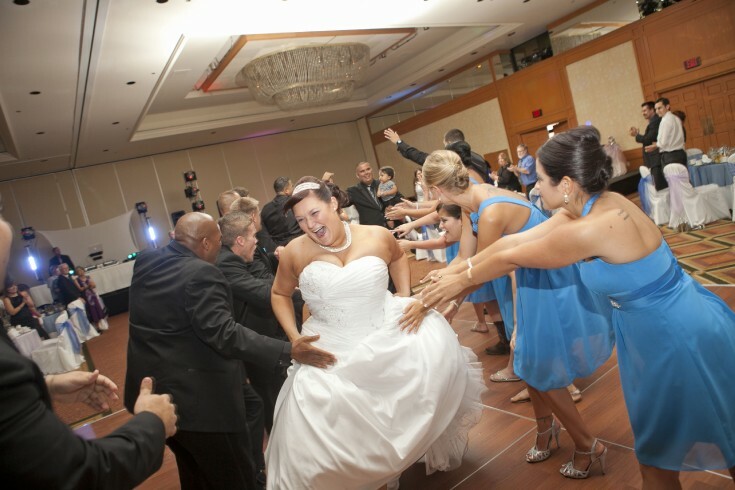 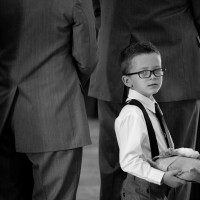 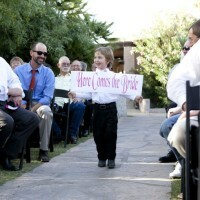 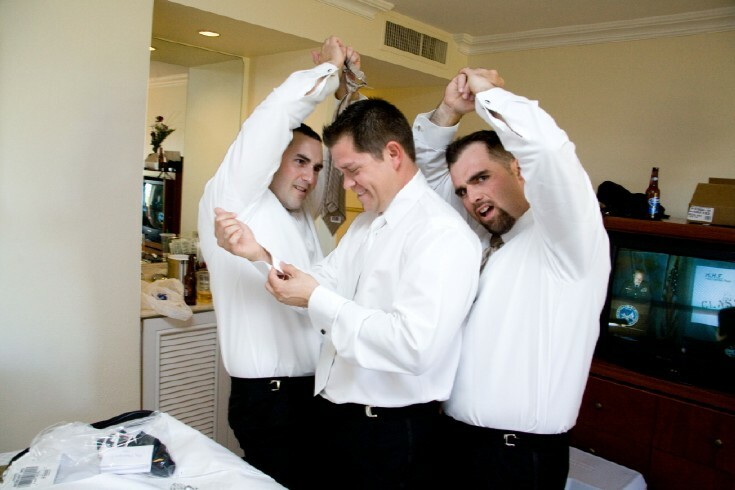 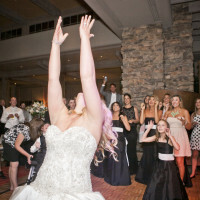 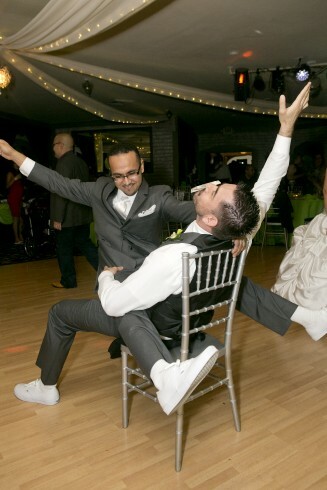 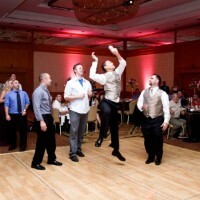 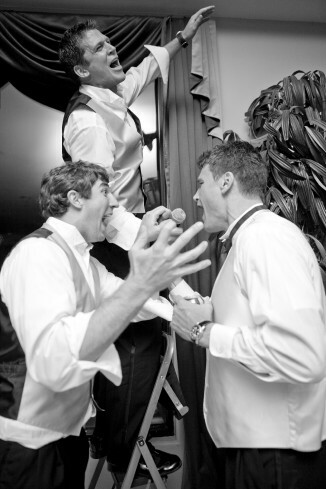 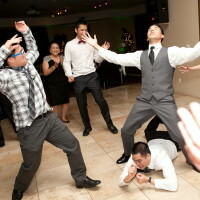 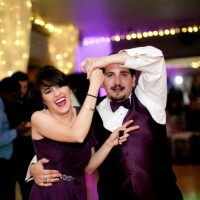 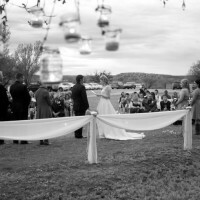 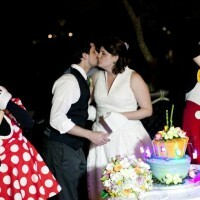 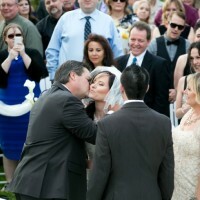 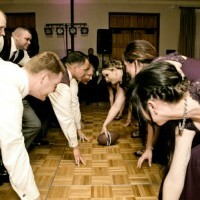 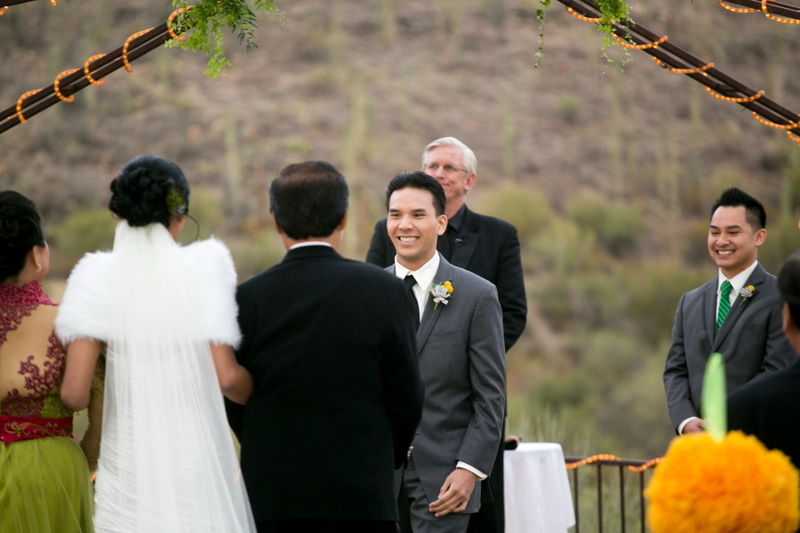 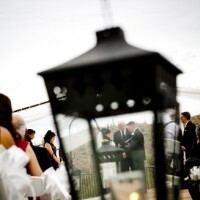 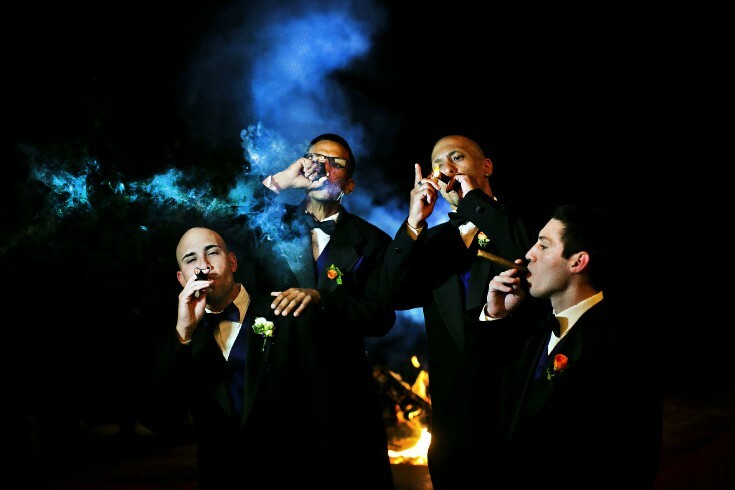 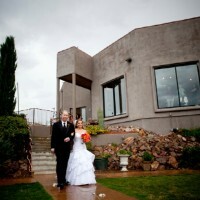 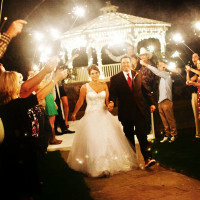 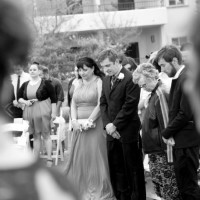 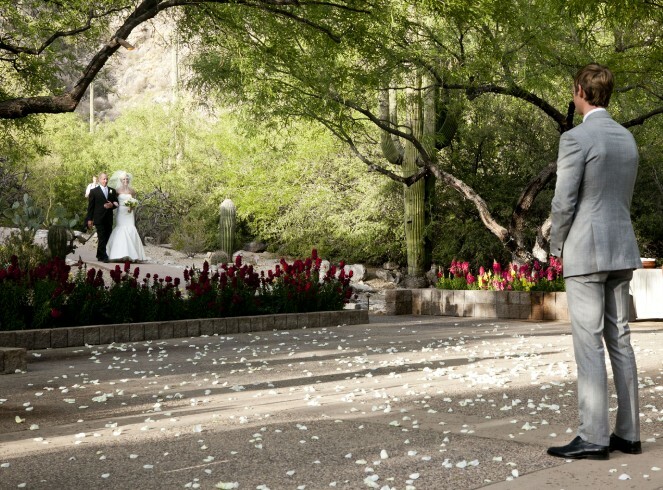 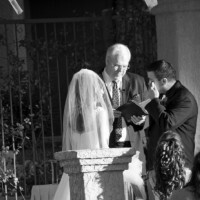 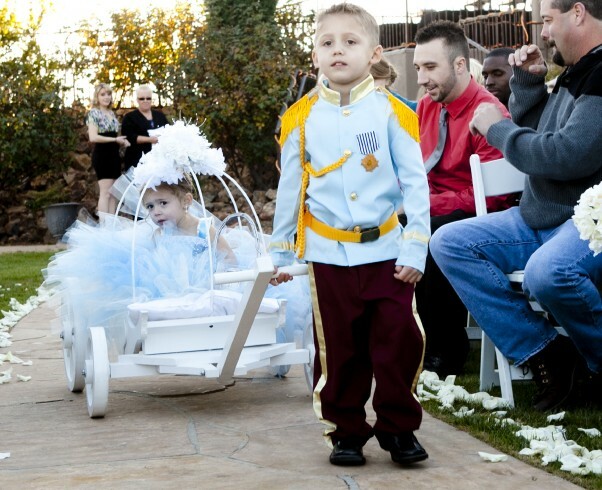 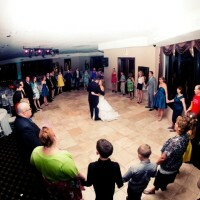 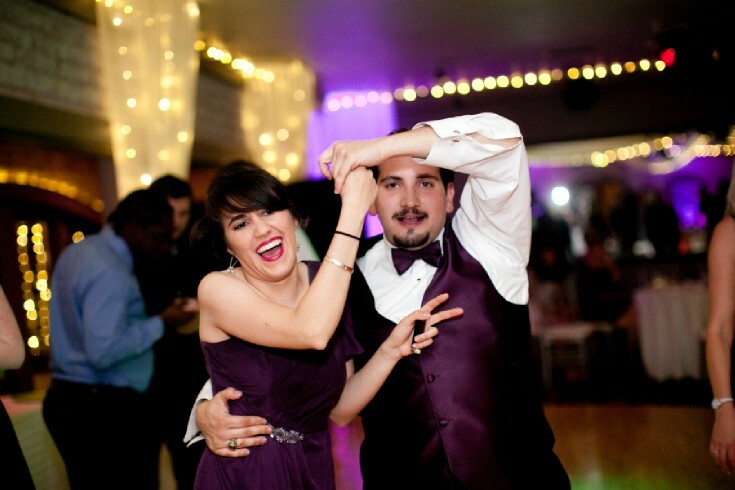 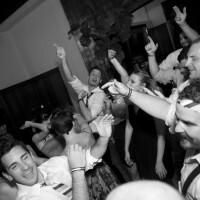 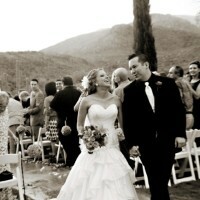 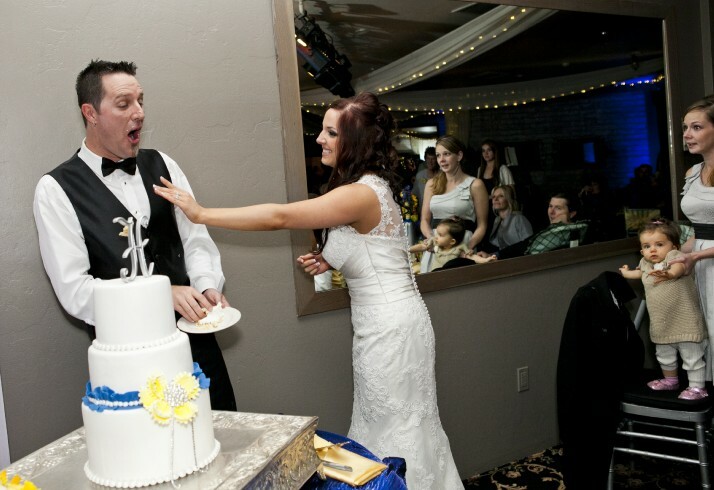 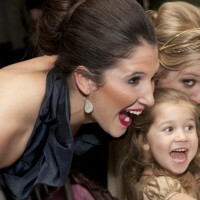 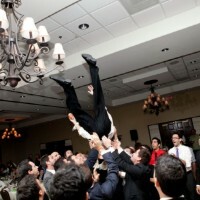 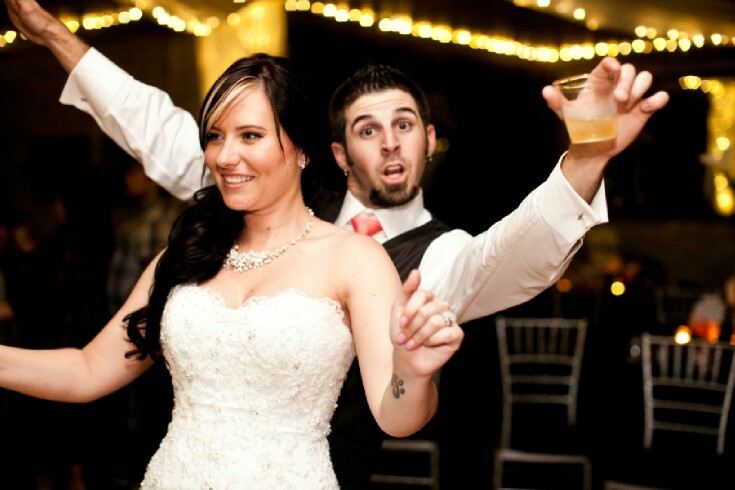 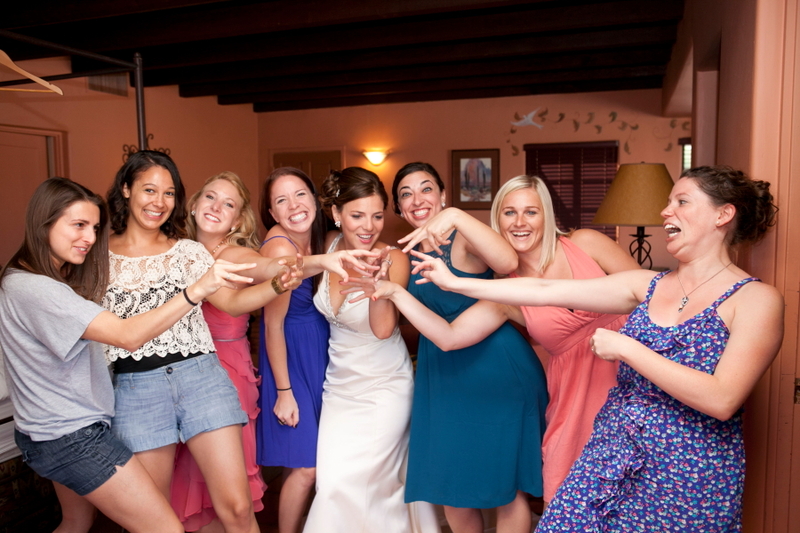 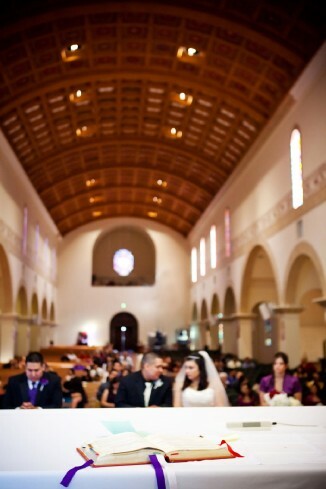 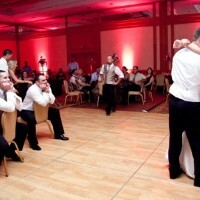 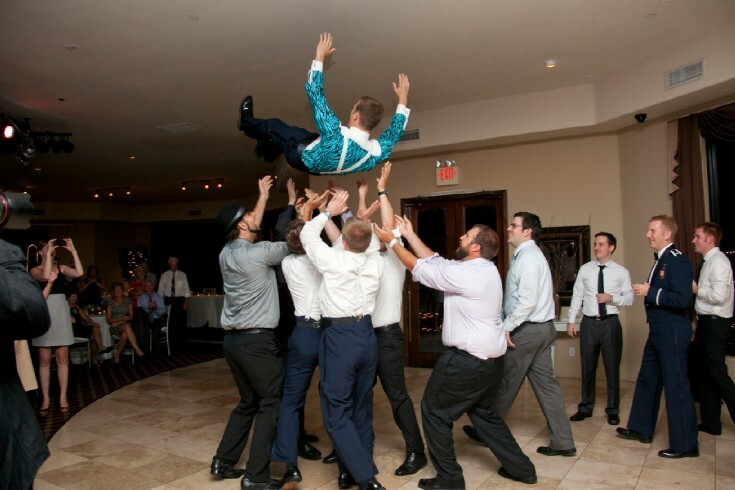 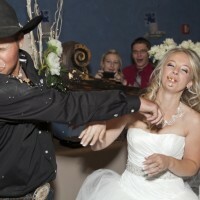 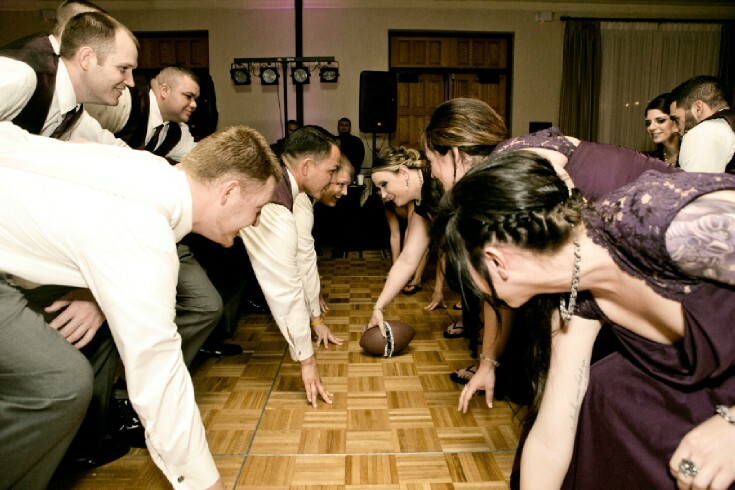 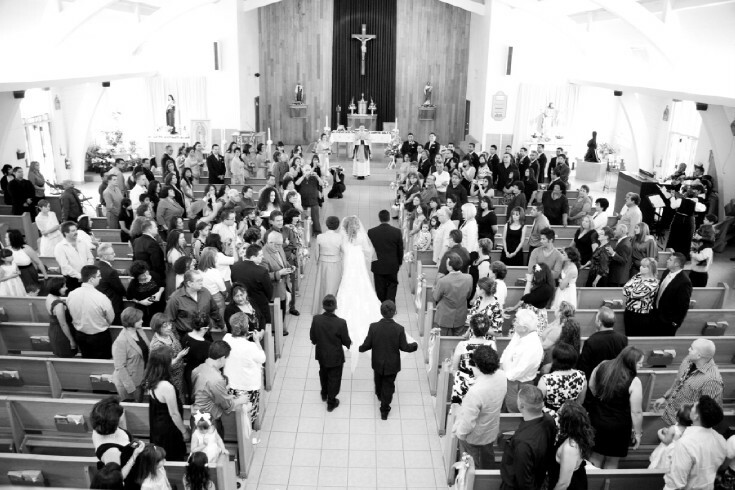 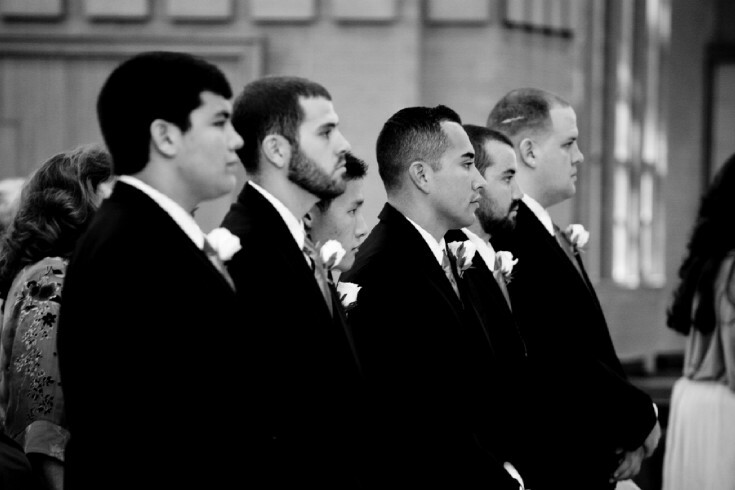 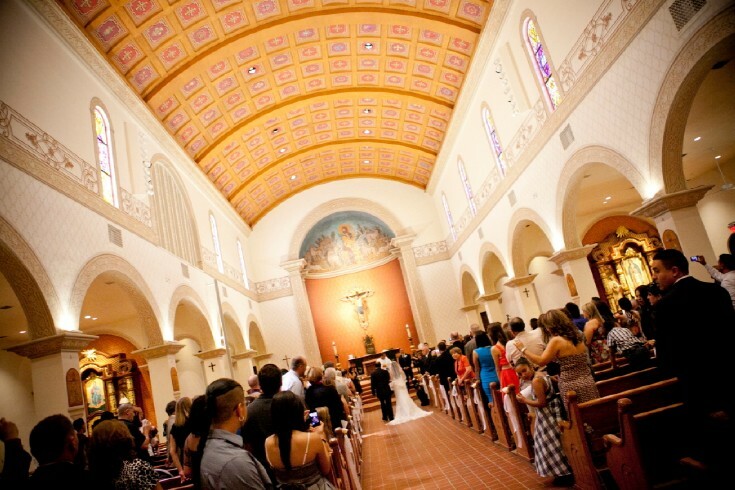 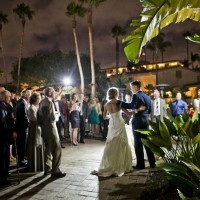 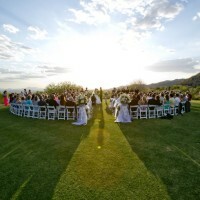 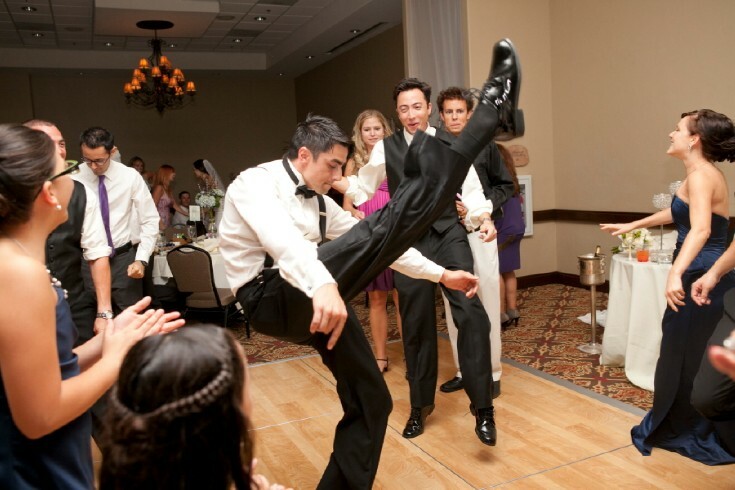 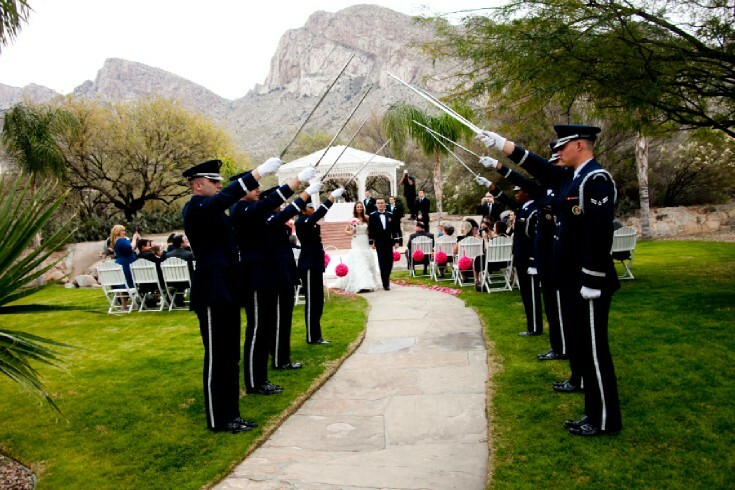 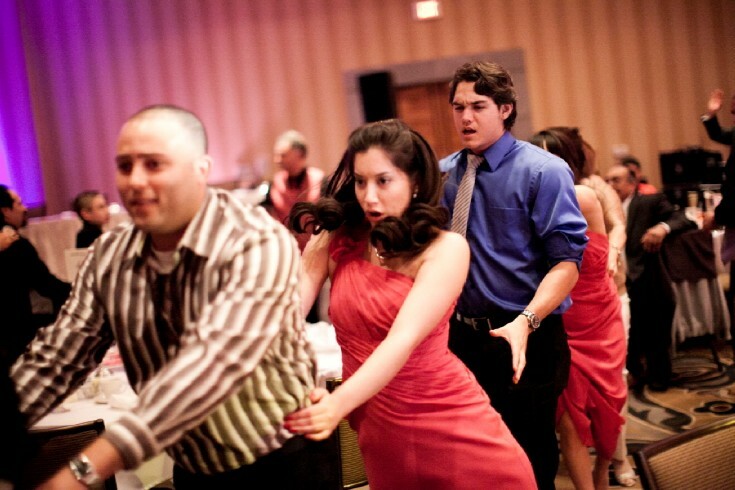 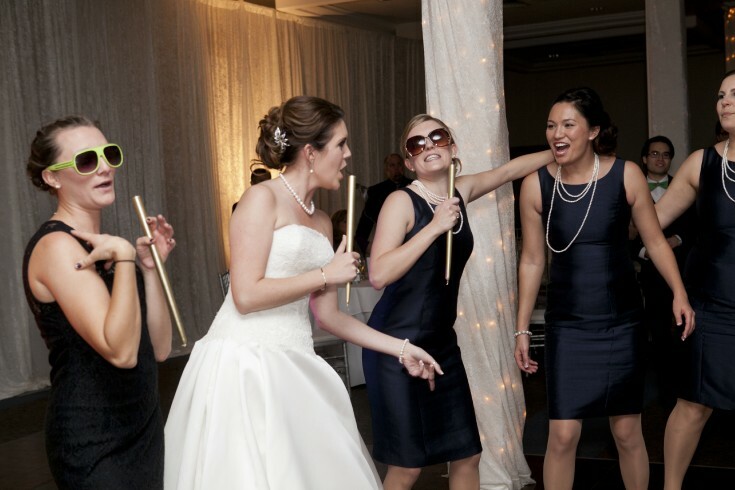 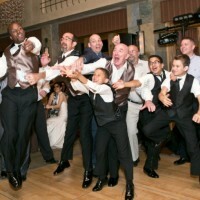 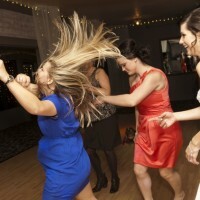 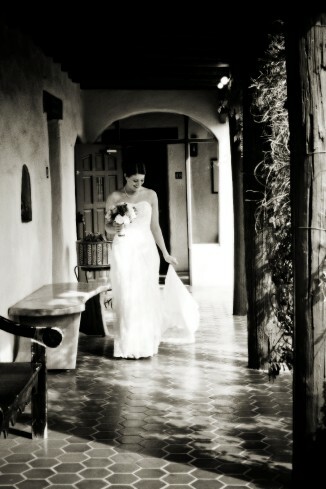 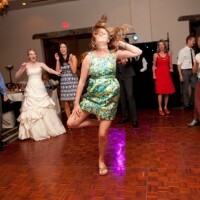 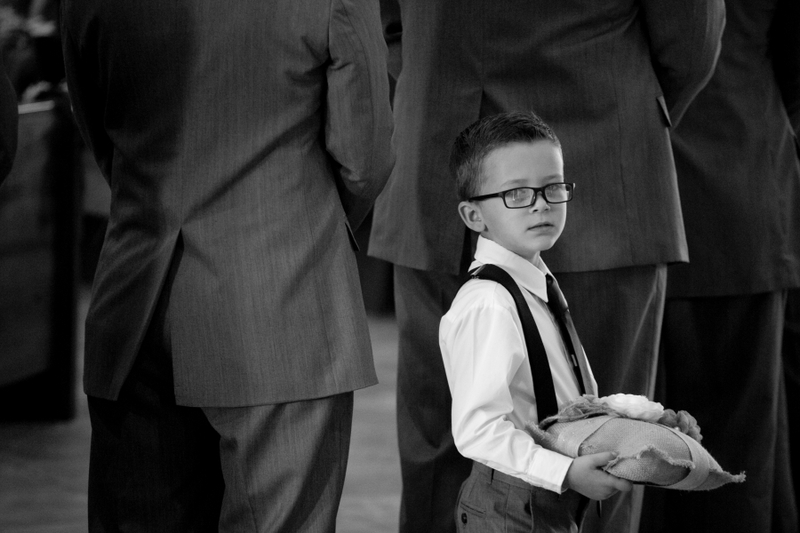 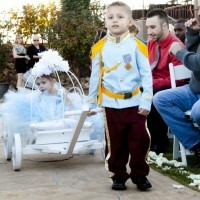 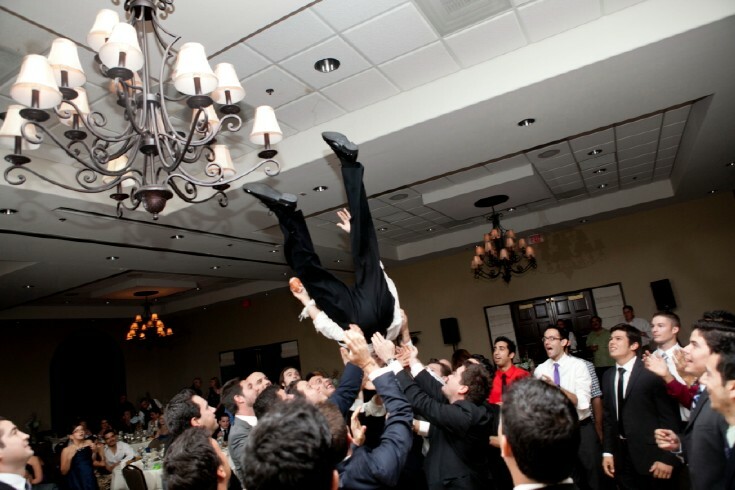 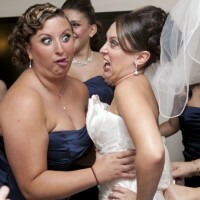 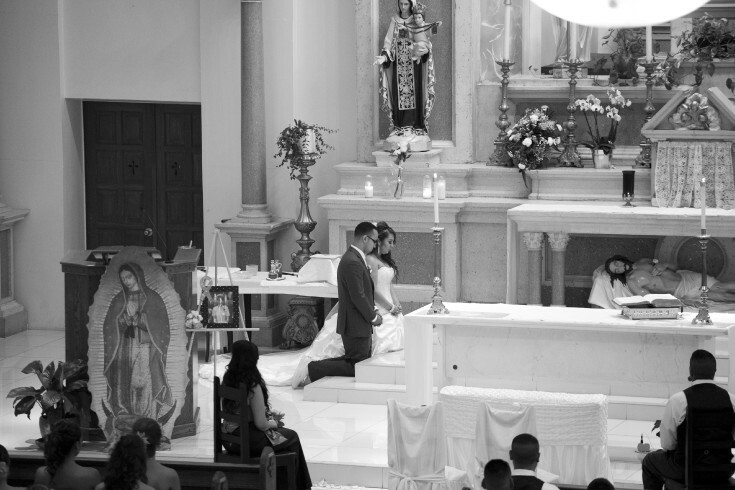 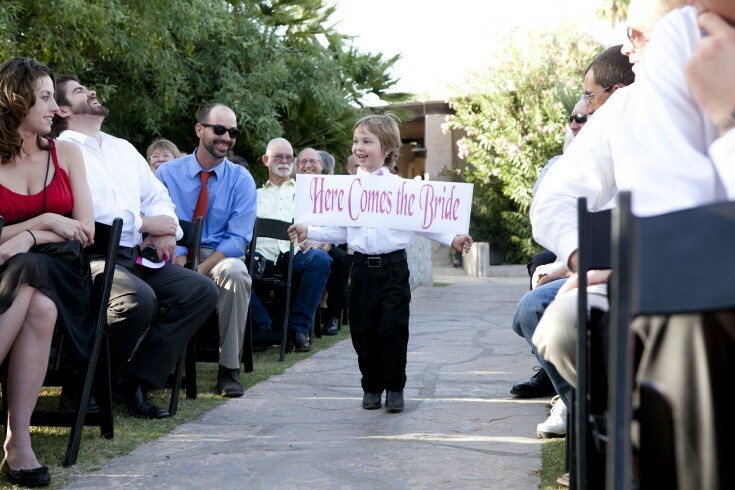 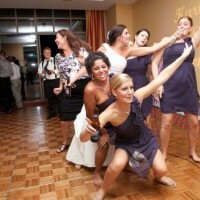 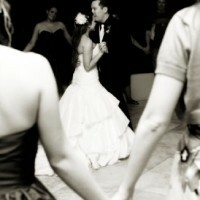 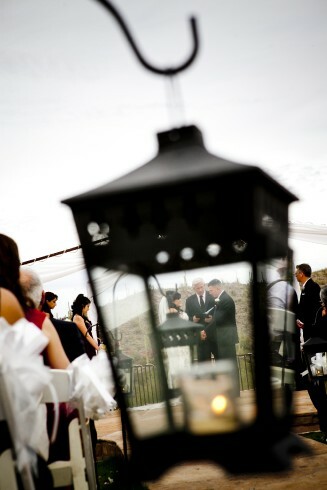 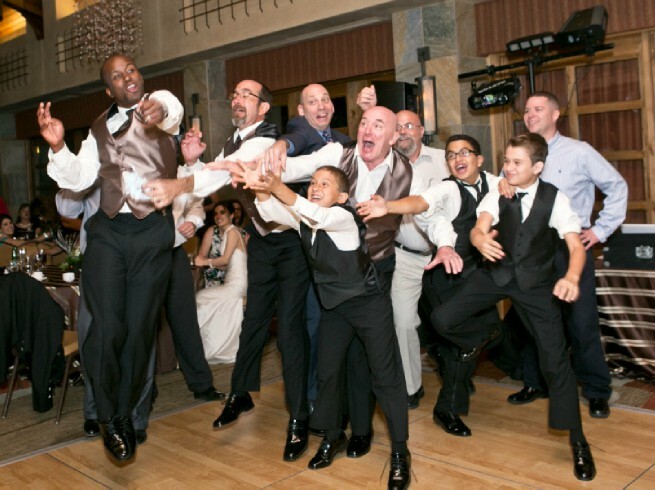 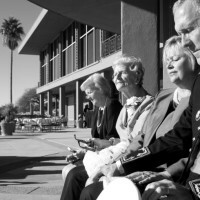 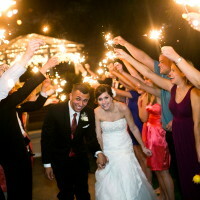 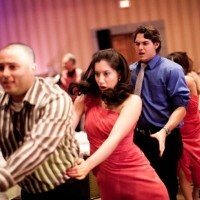 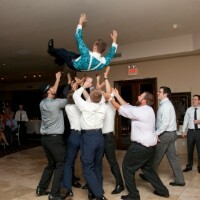 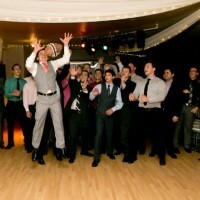 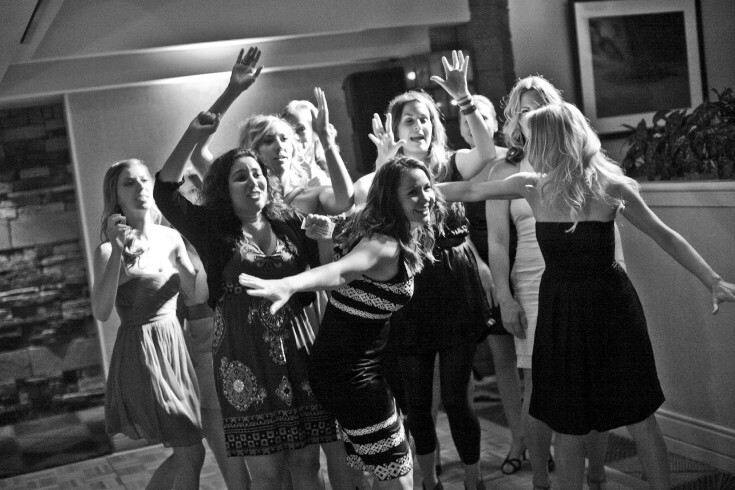 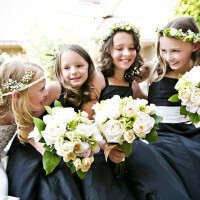 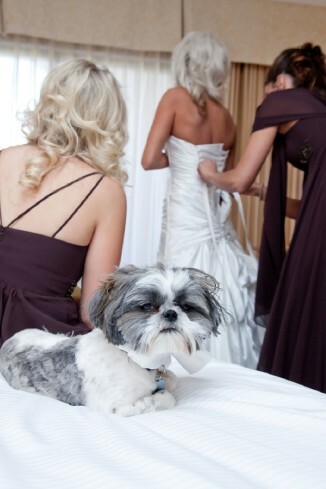 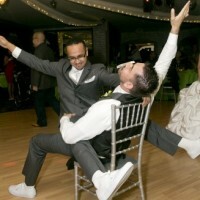 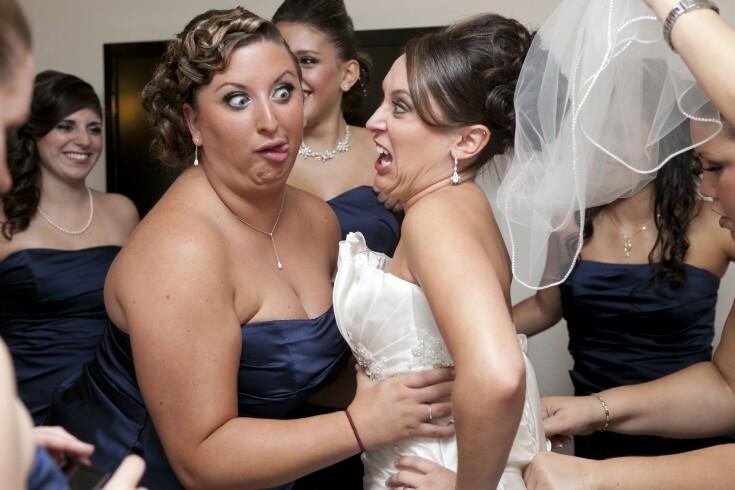 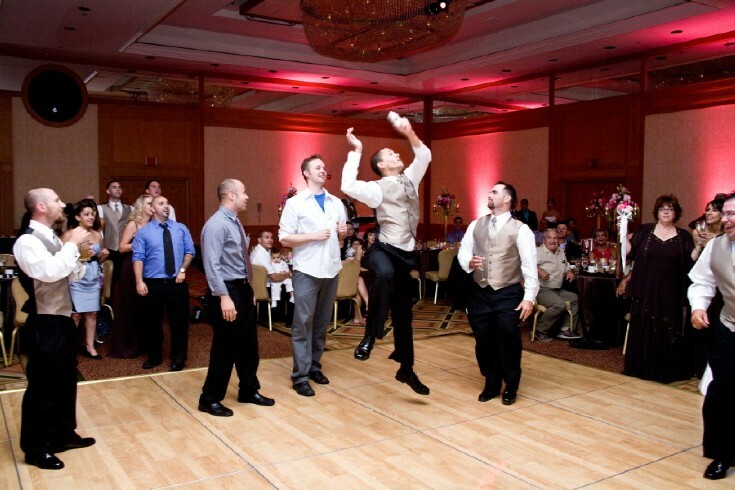 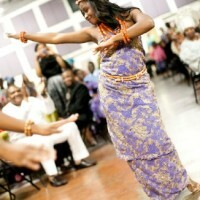 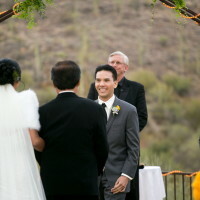 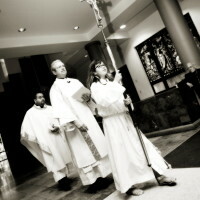 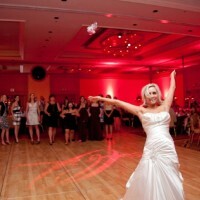 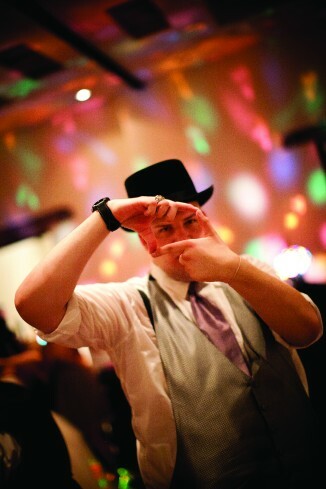 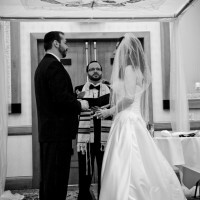 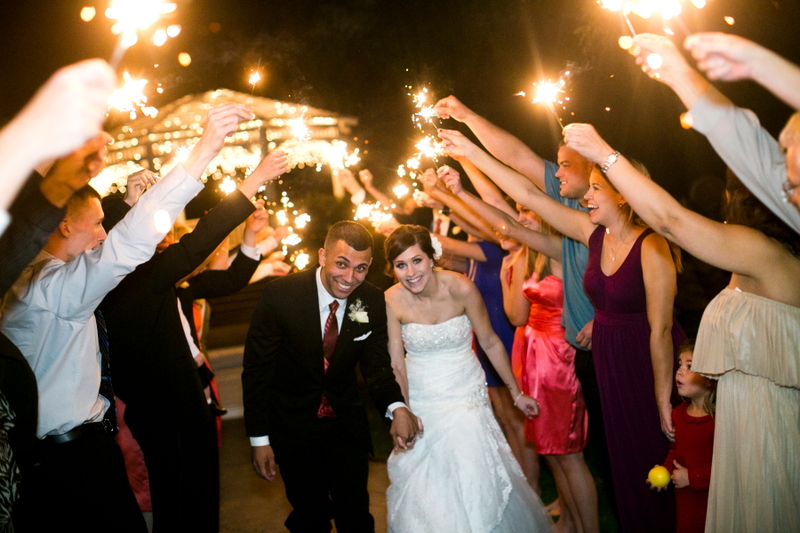 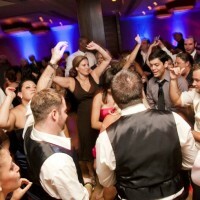 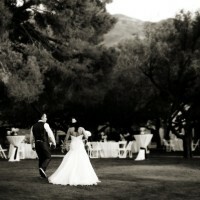 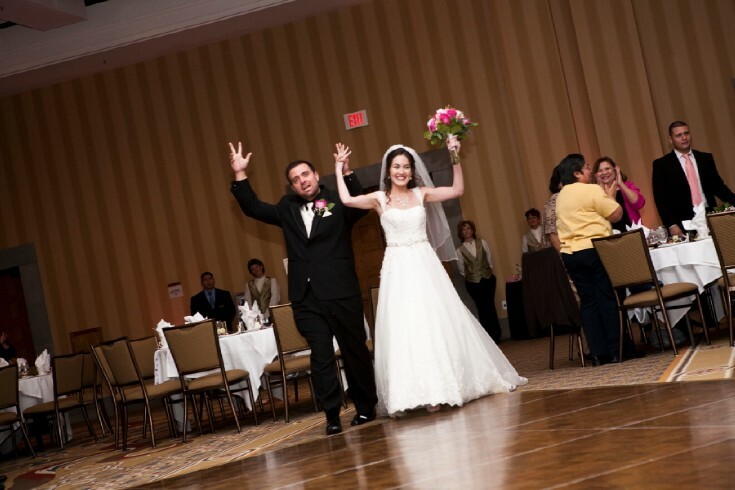 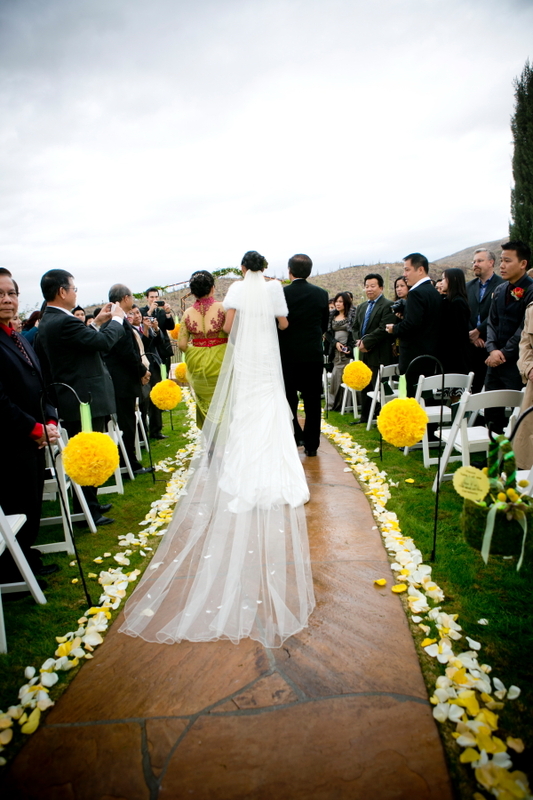 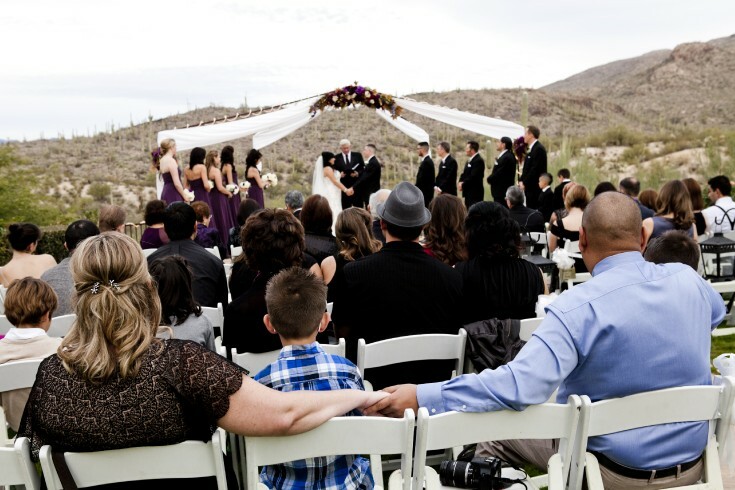 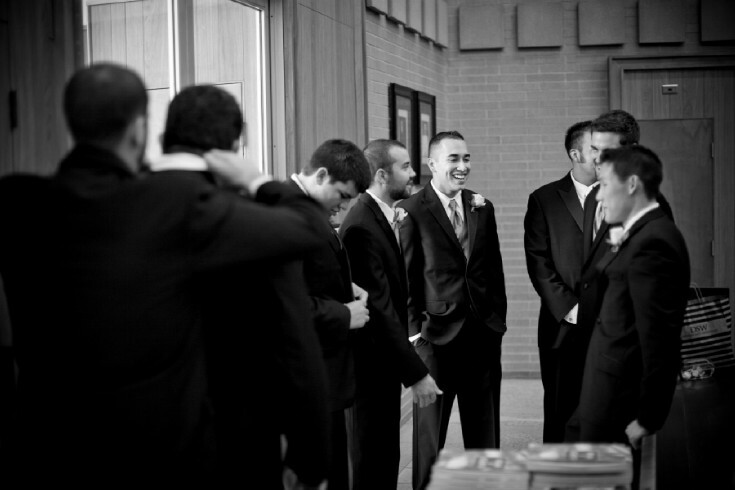 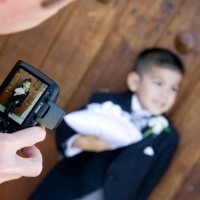 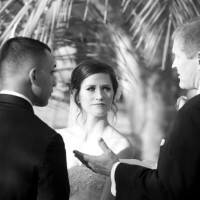 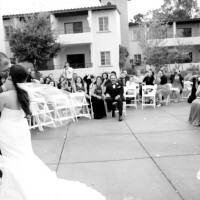 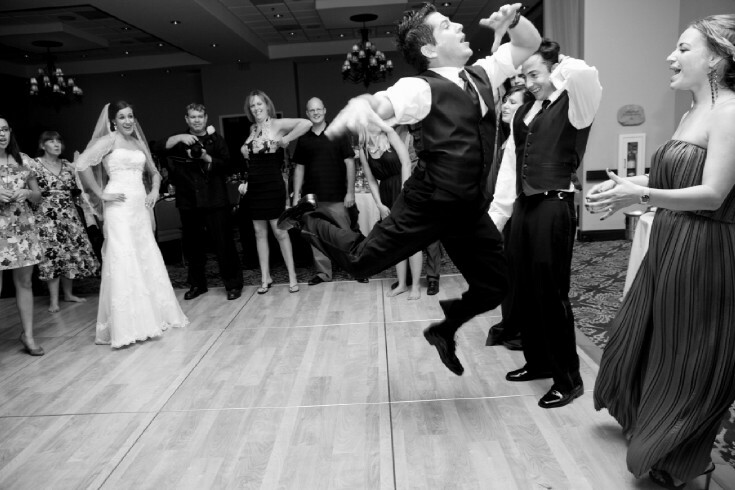 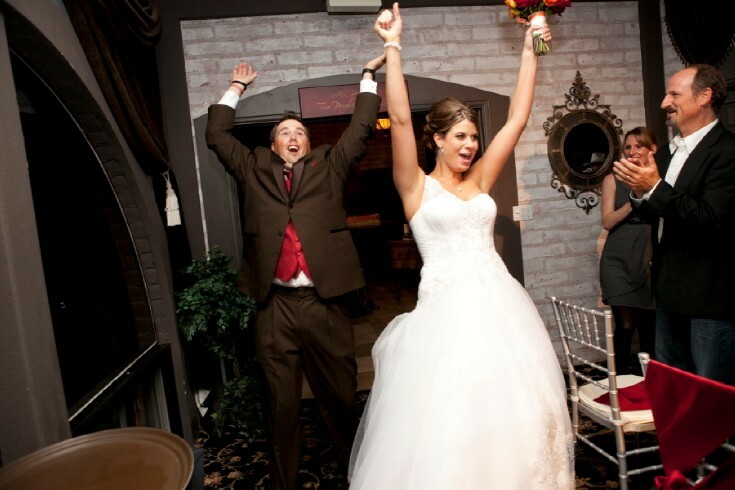 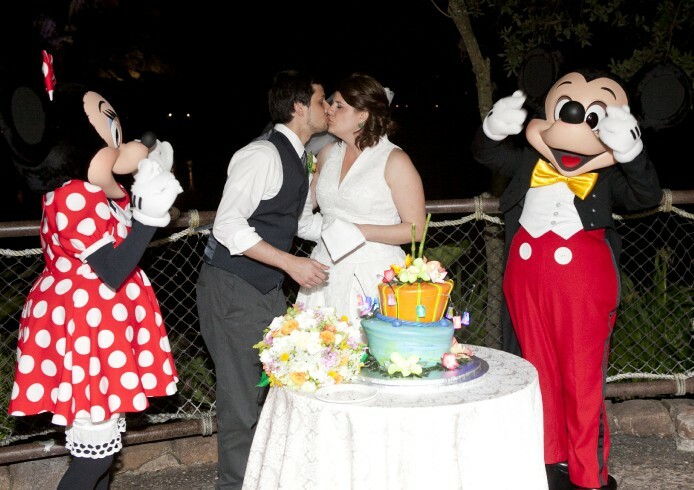 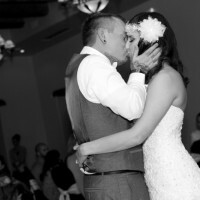 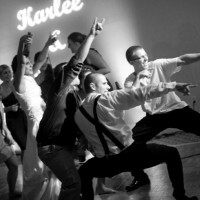 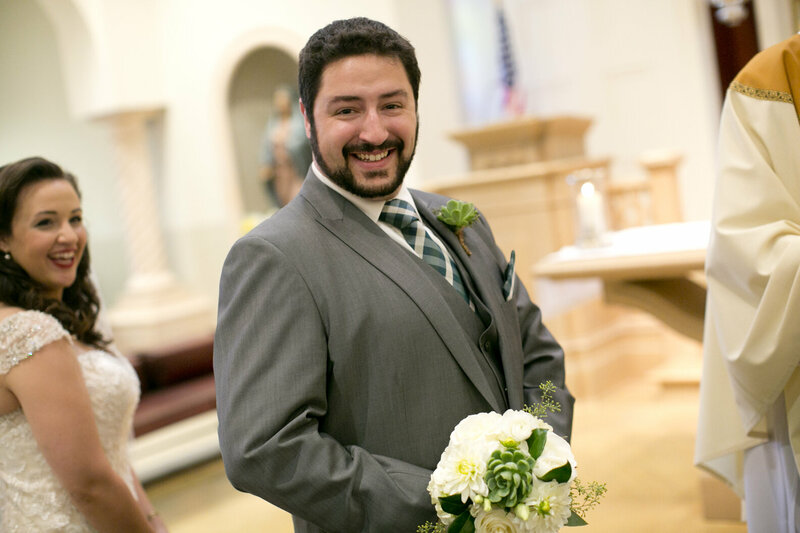 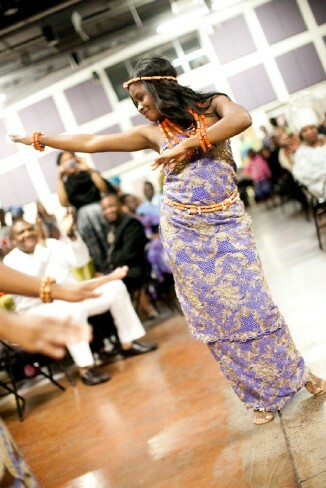 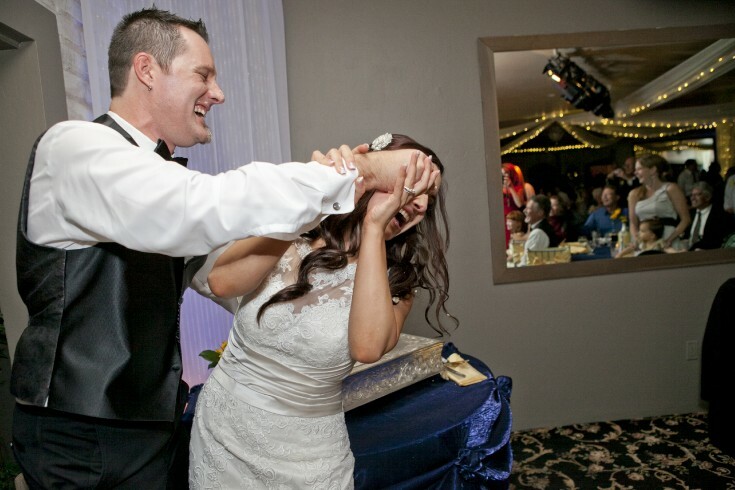 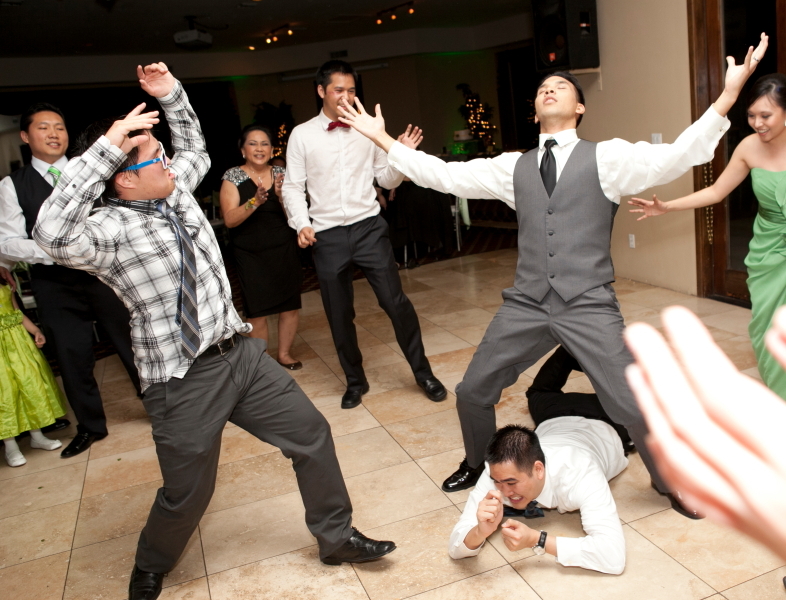 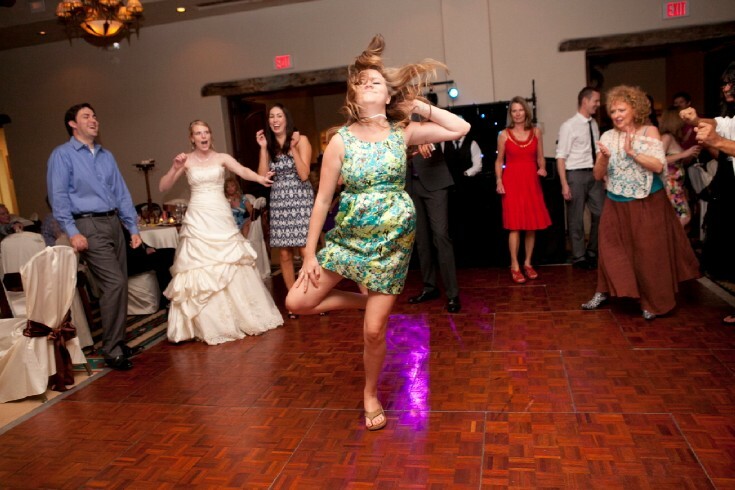 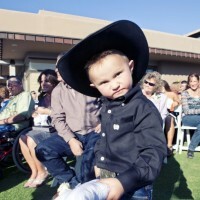 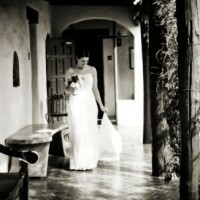 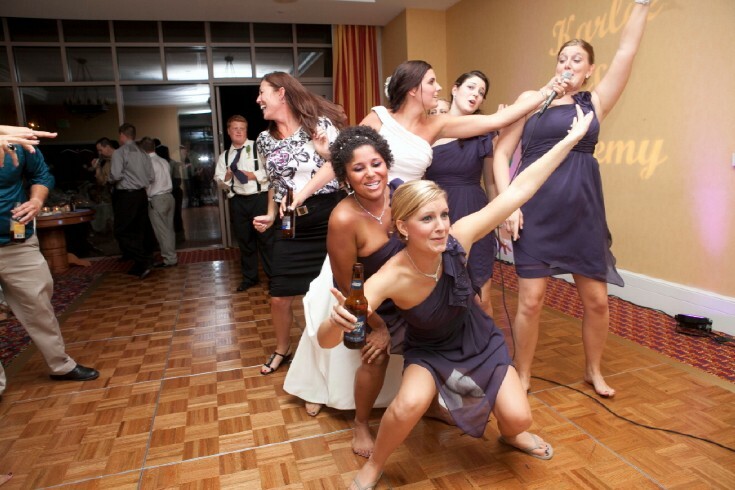 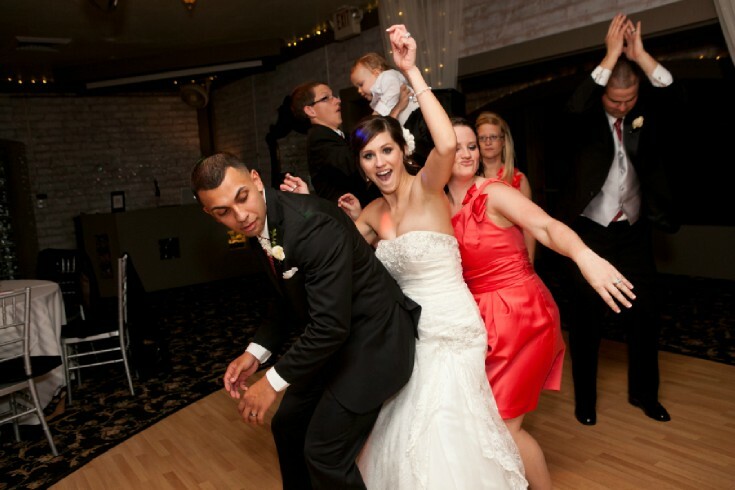 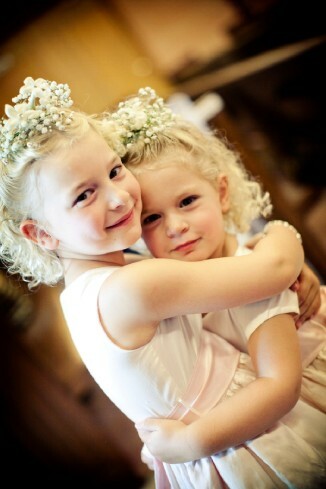 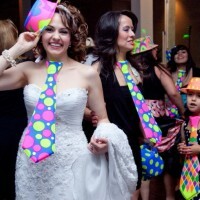 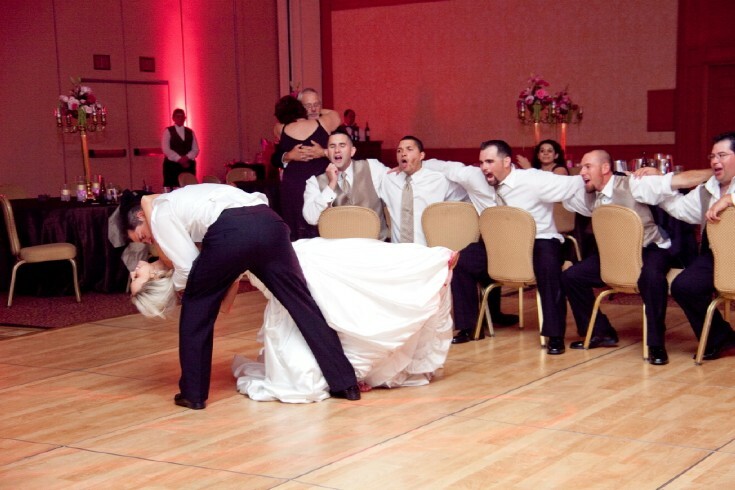 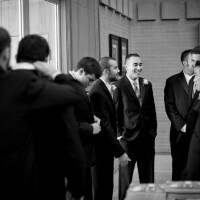 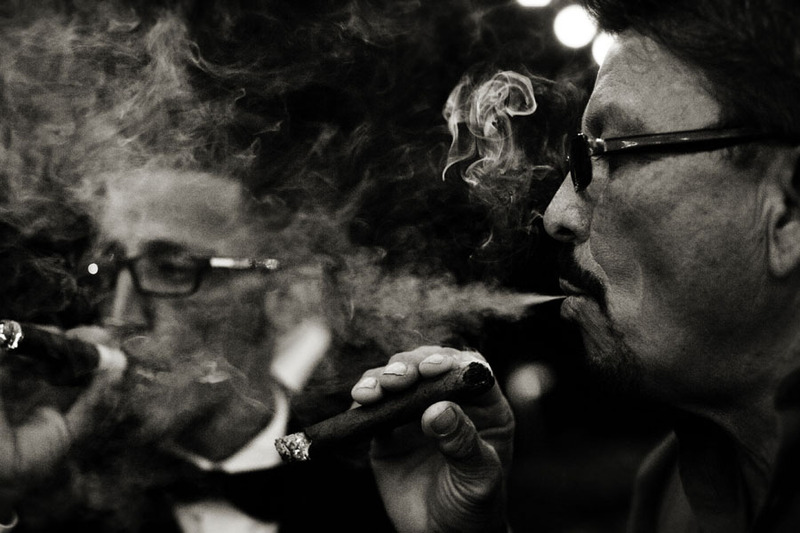 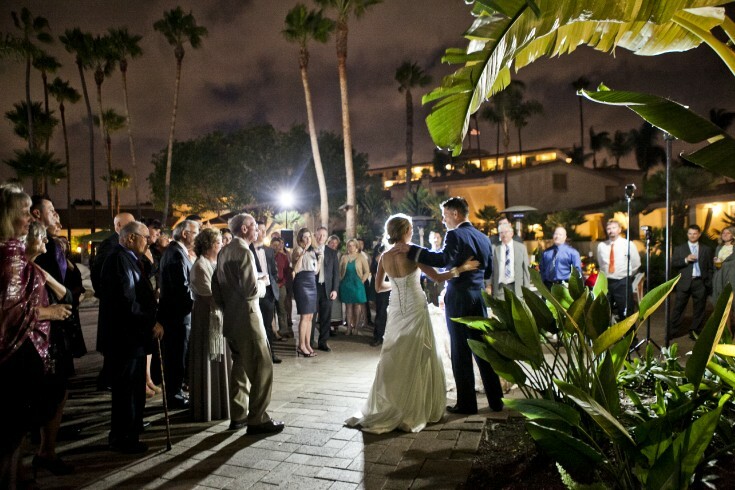 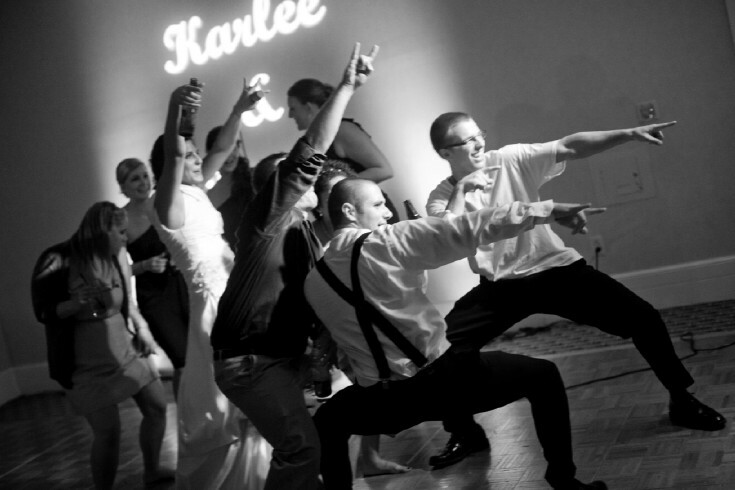 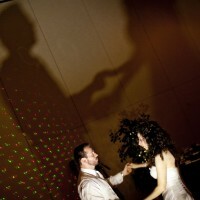 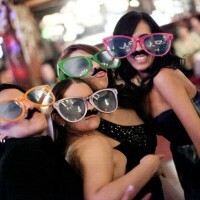 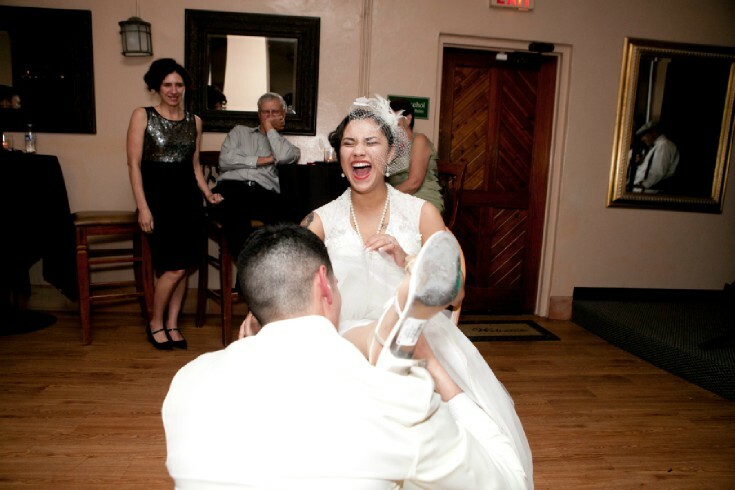 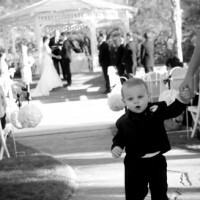 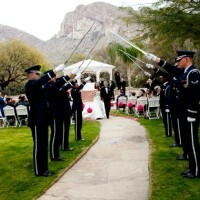 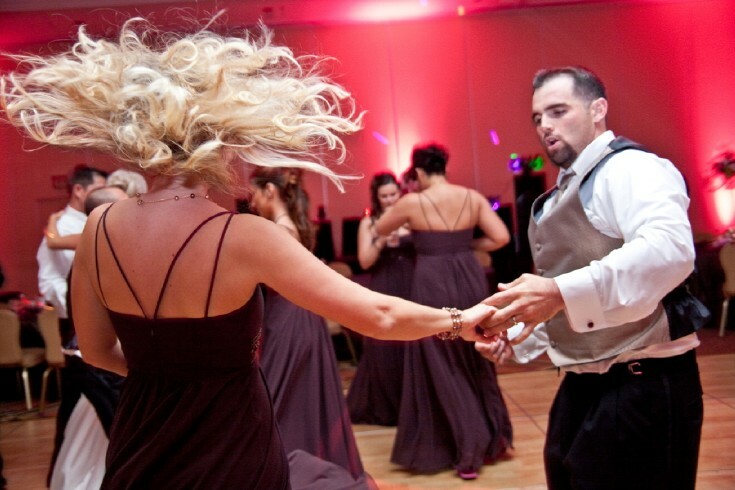 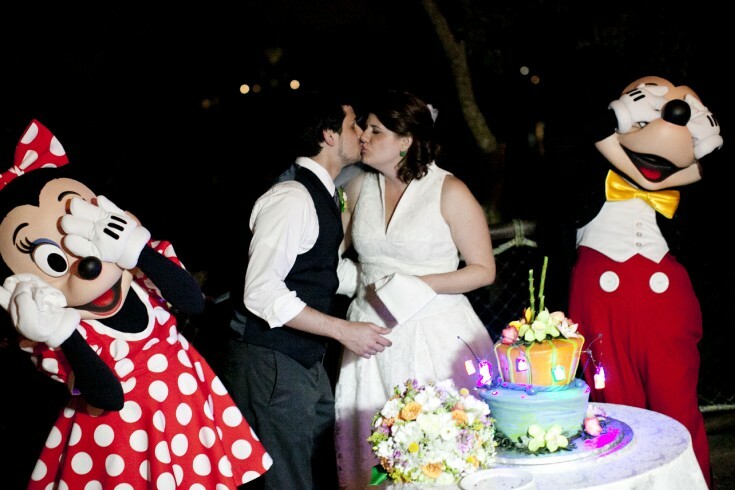 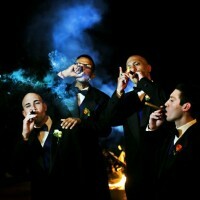 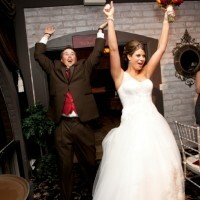 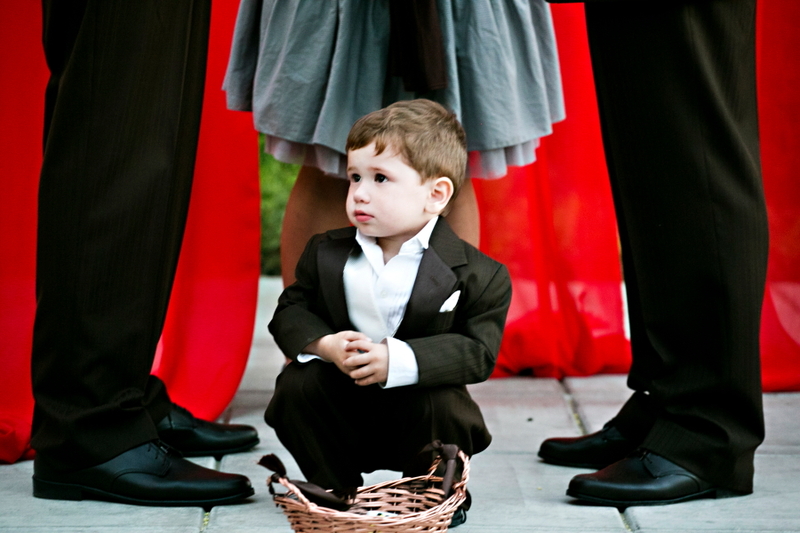 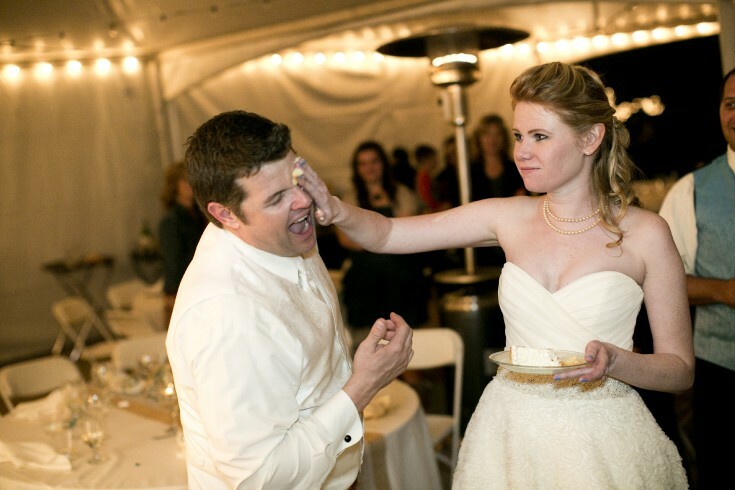 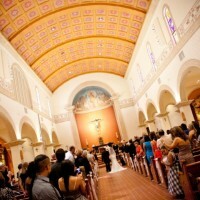 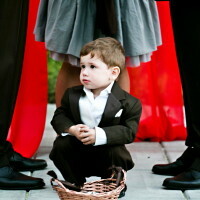 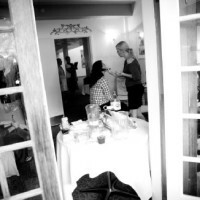 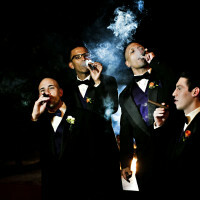 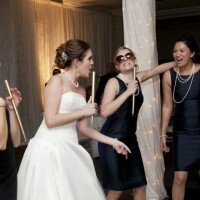 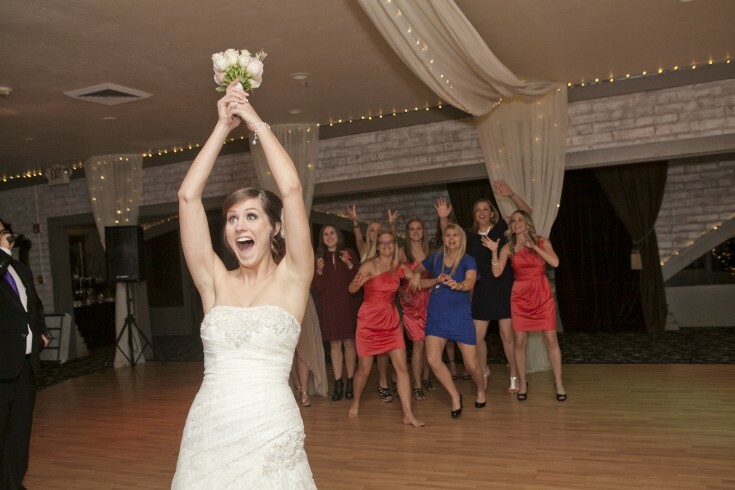 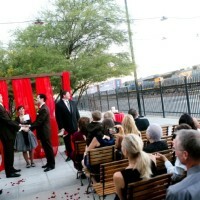 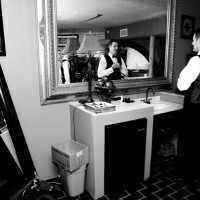 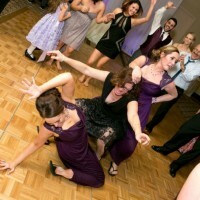 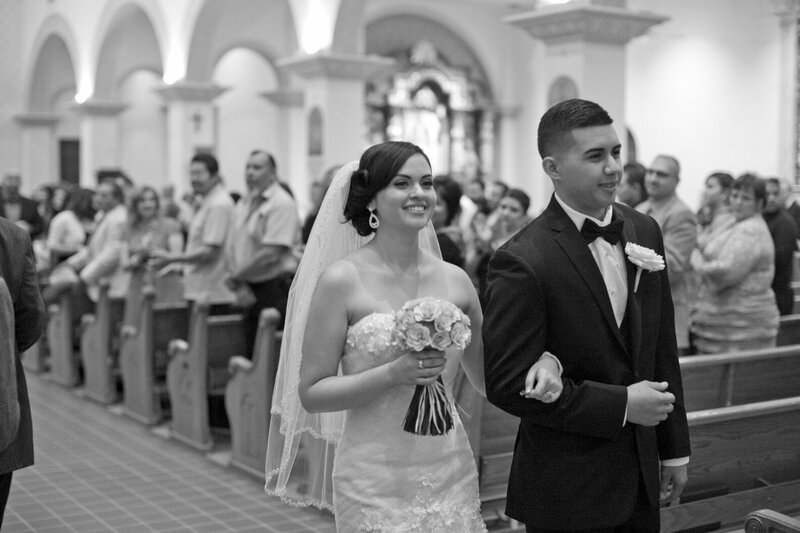 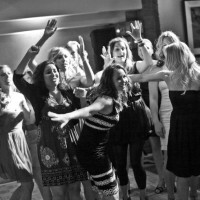 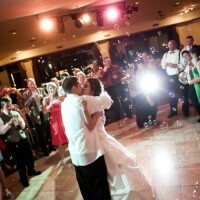 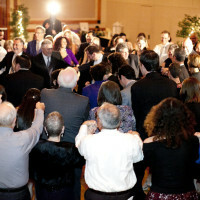 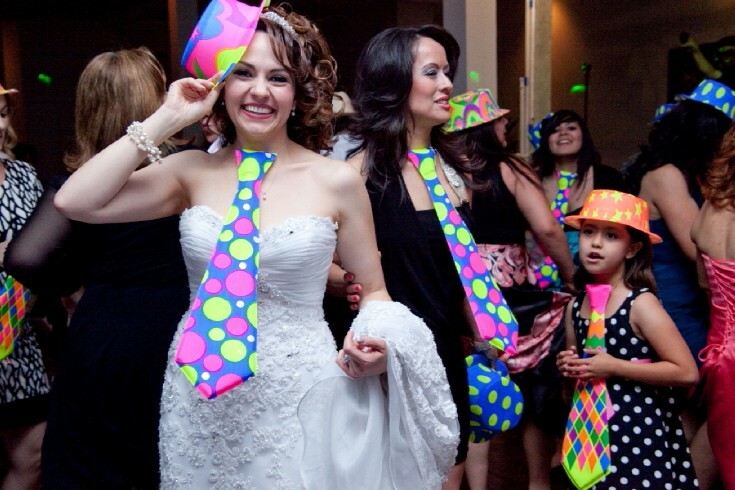 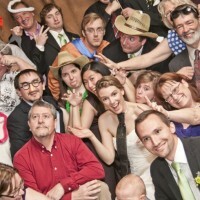 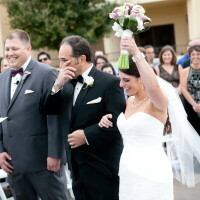 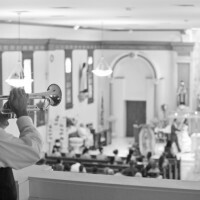 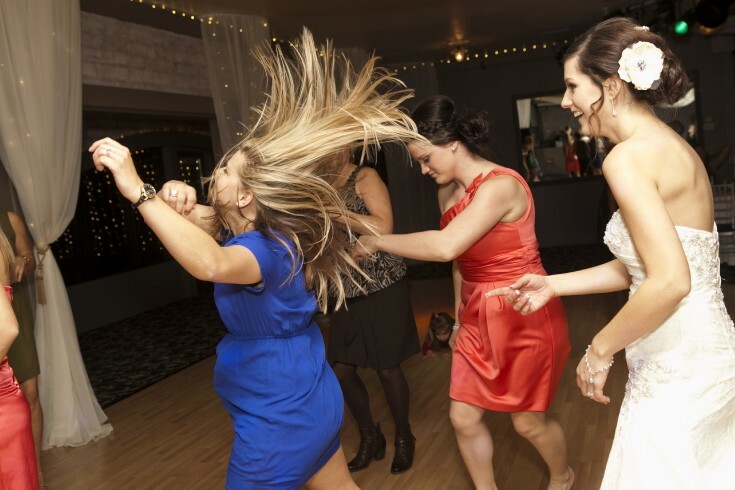 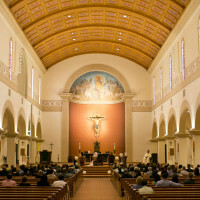 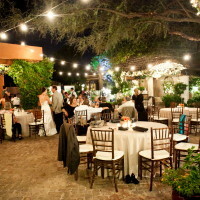 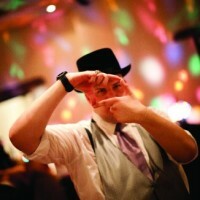 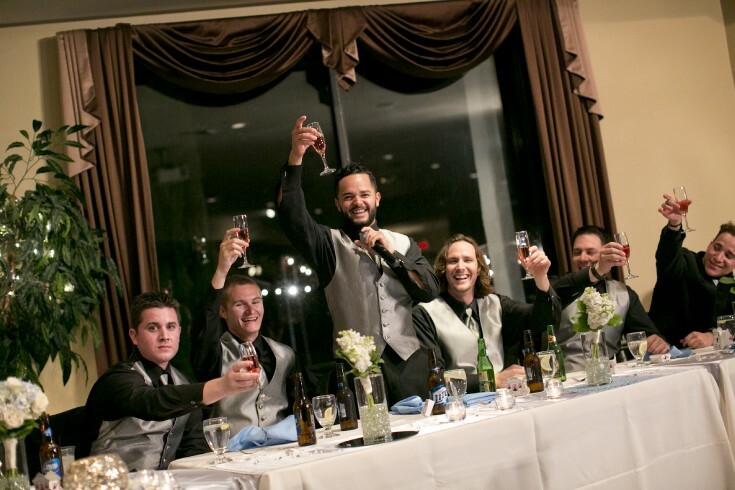 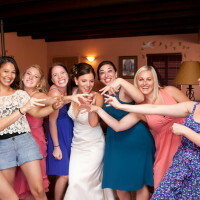 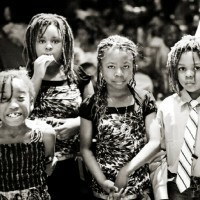 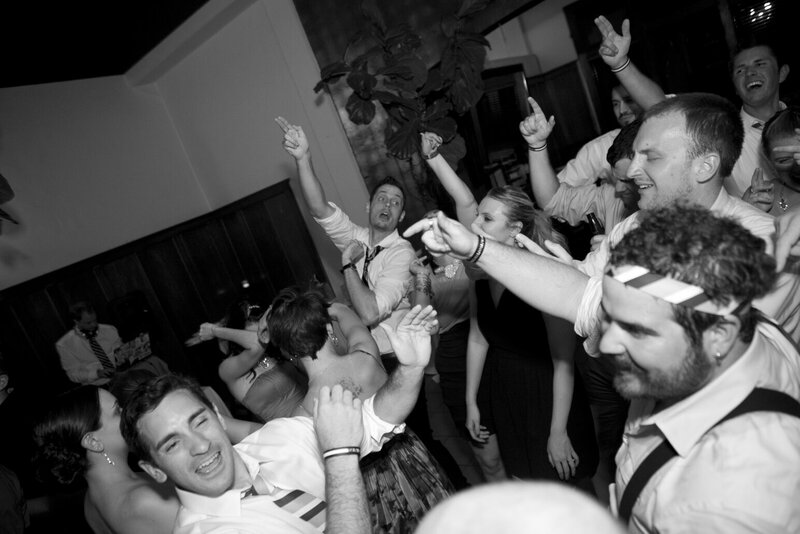 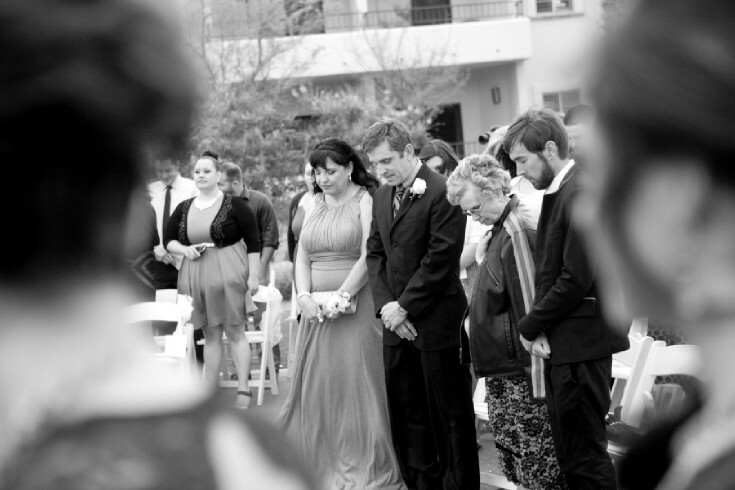 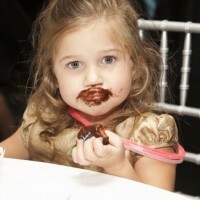 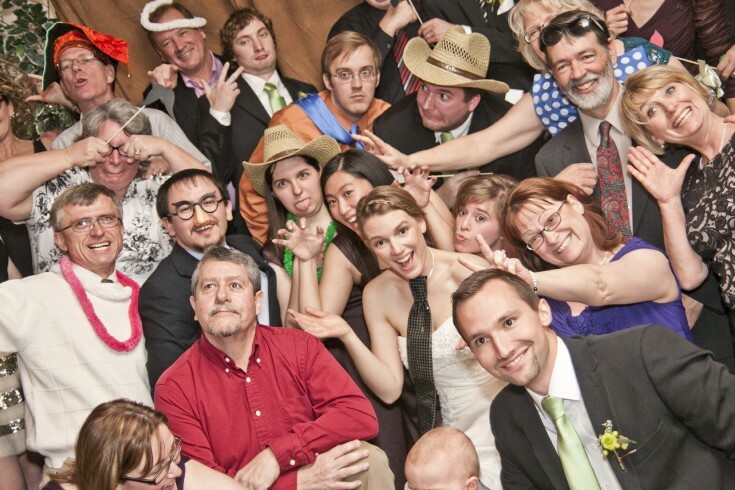 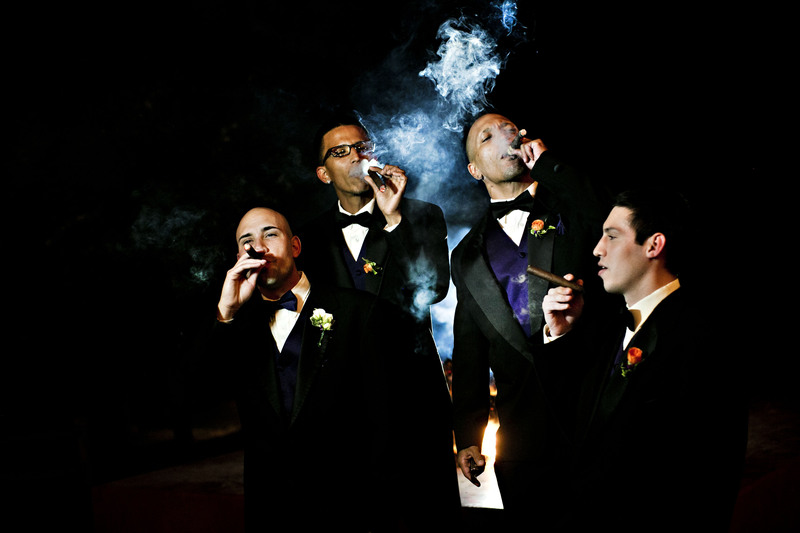 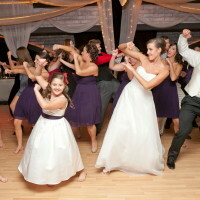 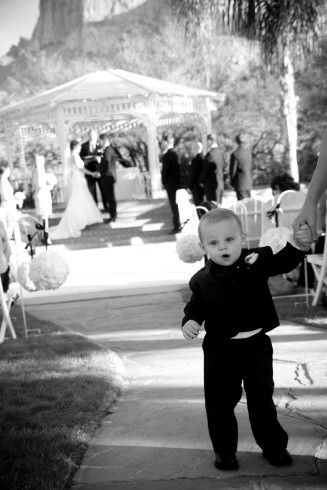 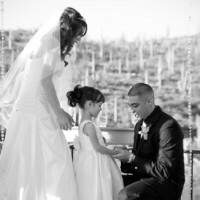 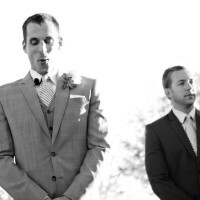 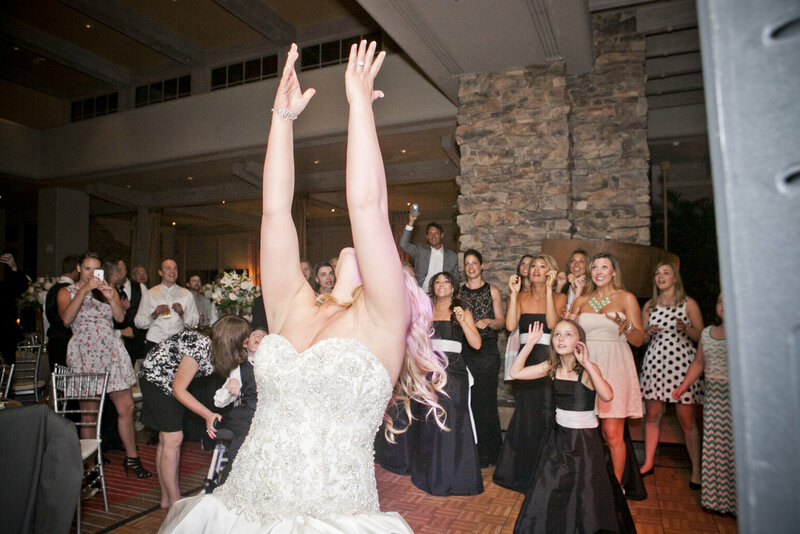 The ceremony and reception are also moments captured by Photojournalism style. 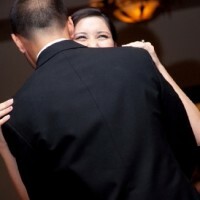 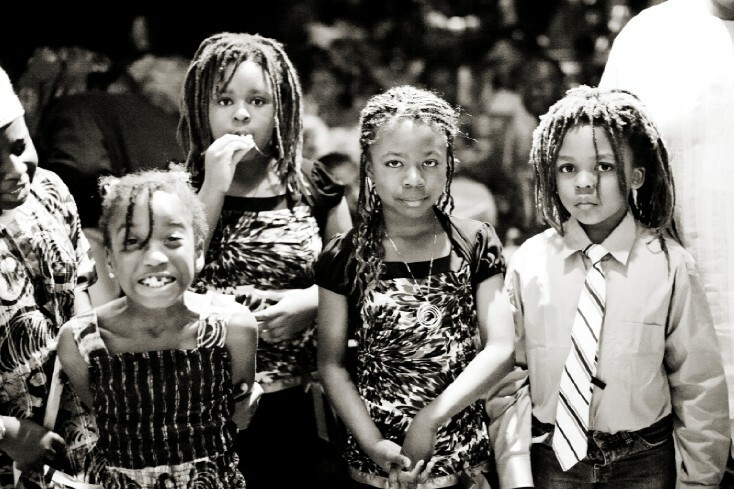 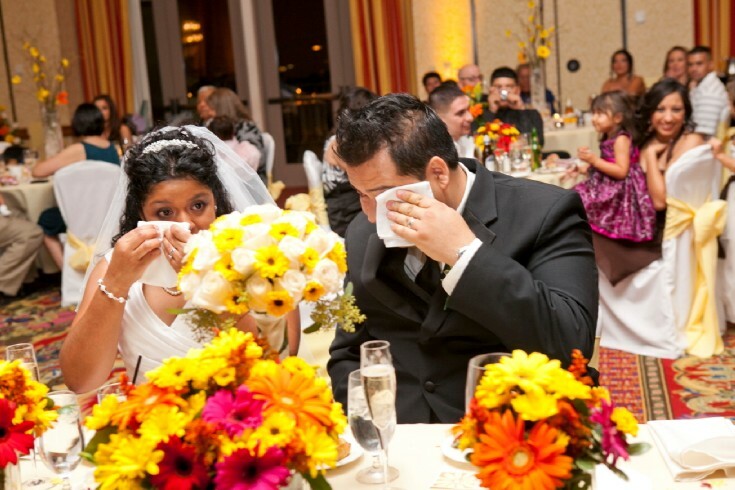 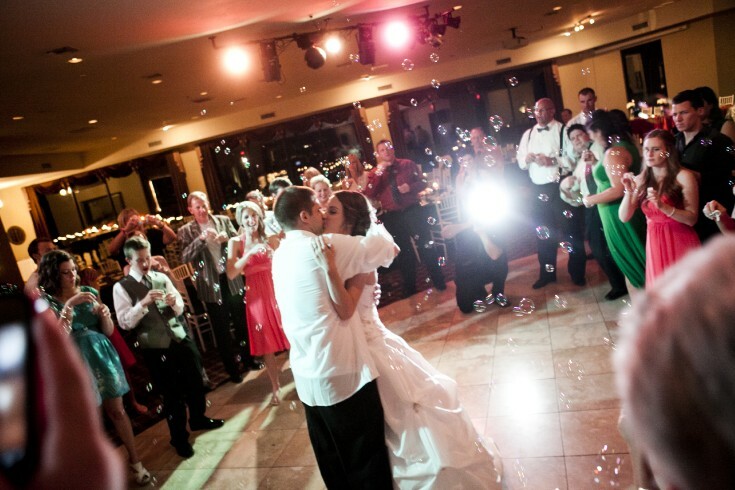 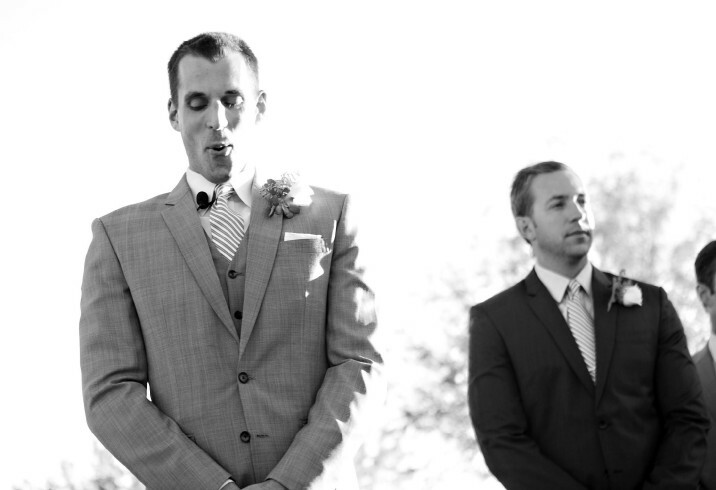 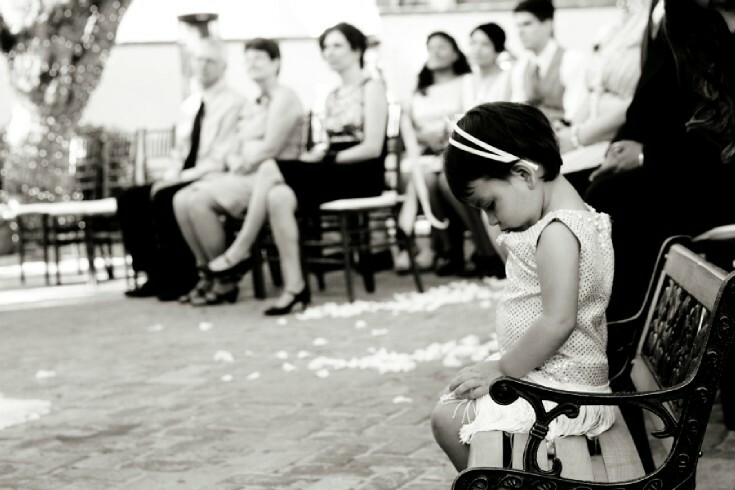 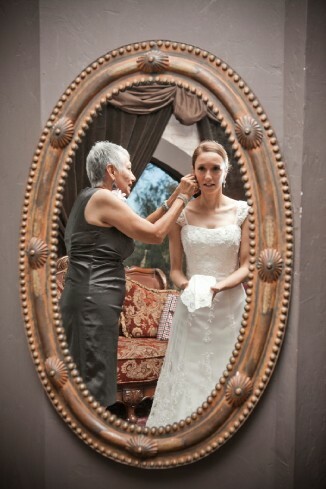 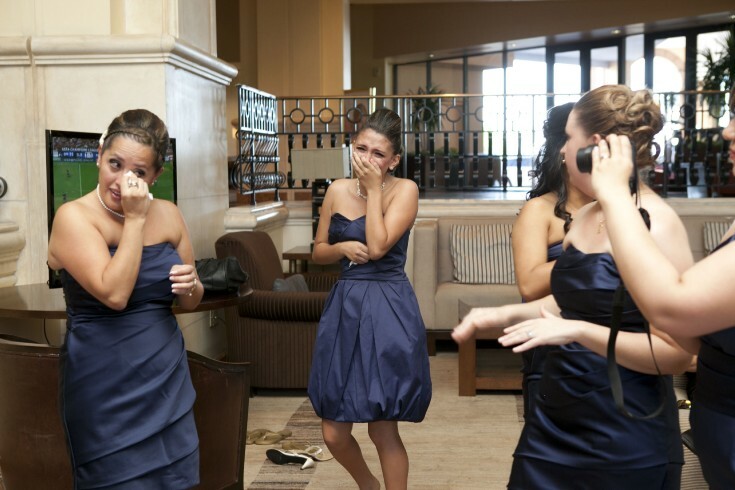 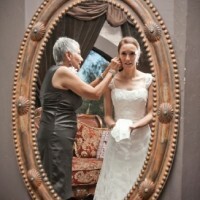 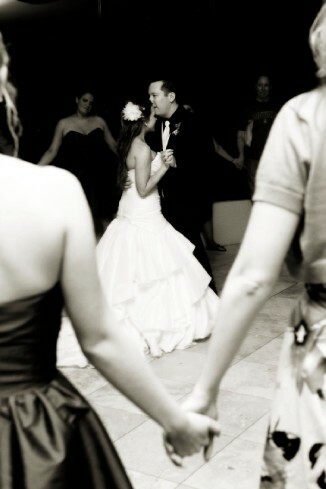 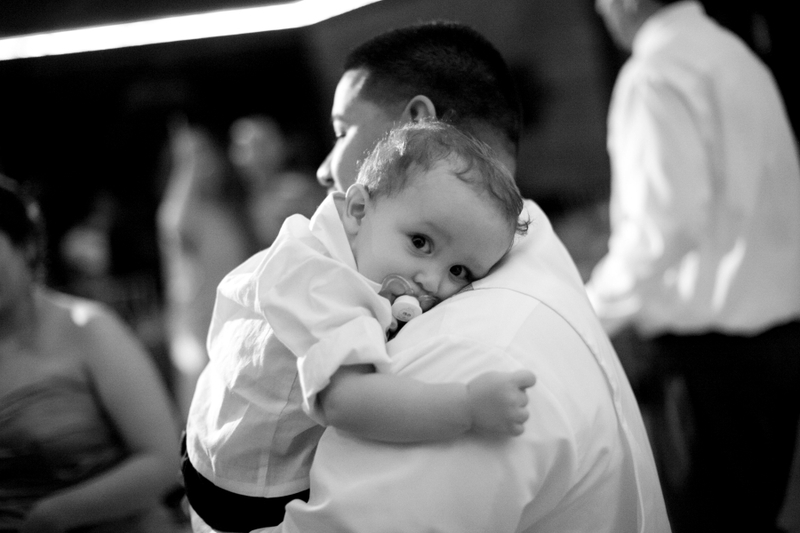 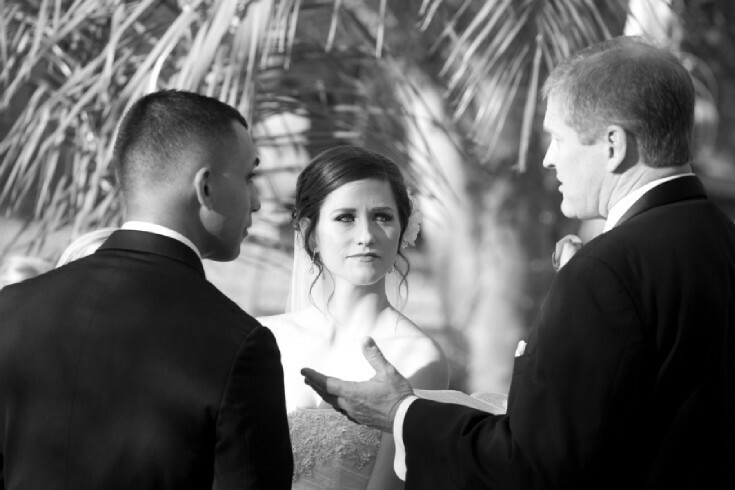 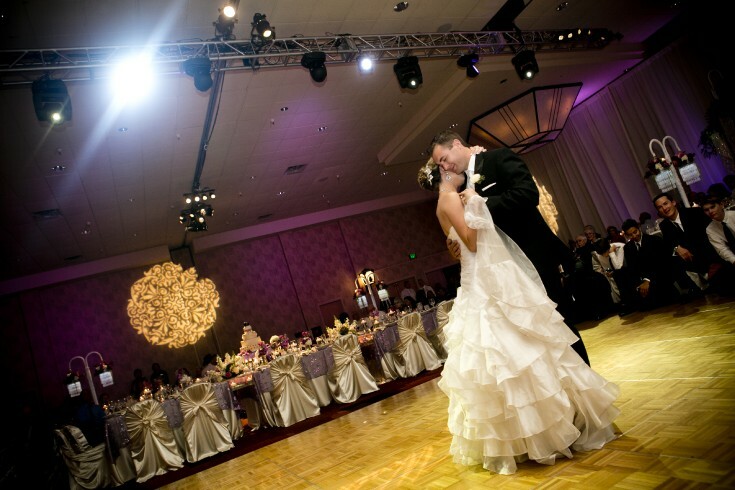 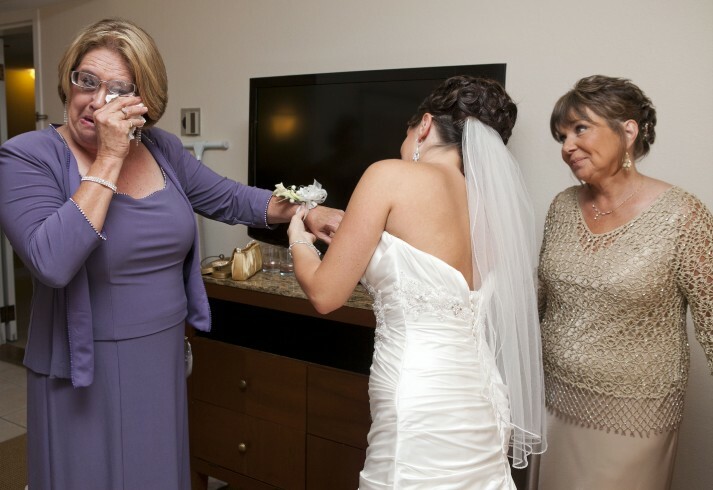 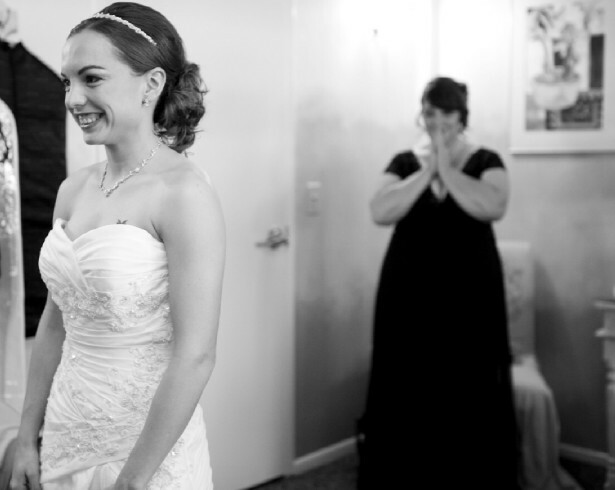 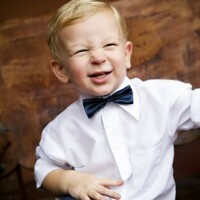 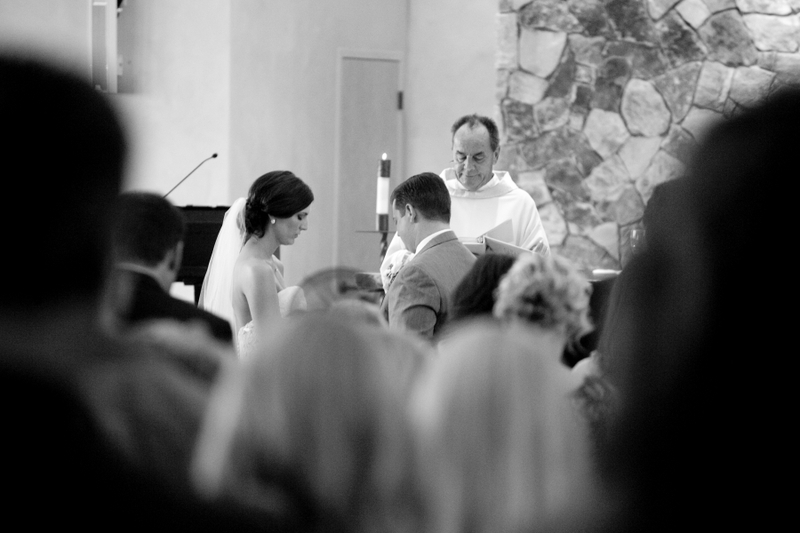 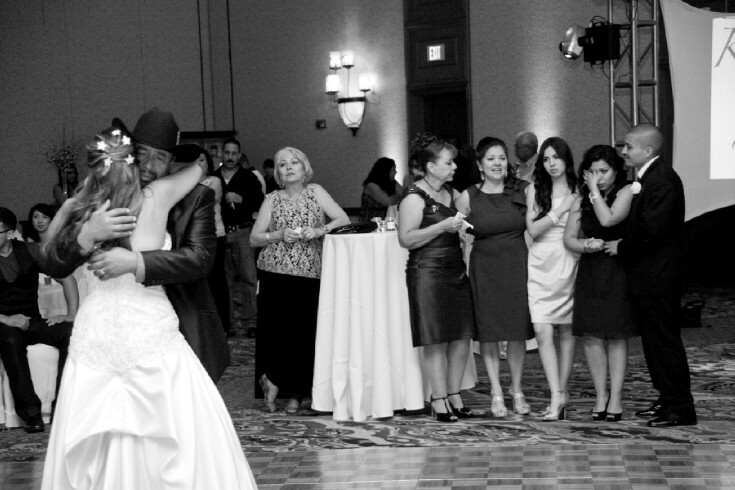 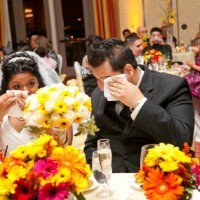 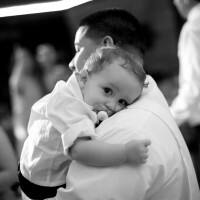 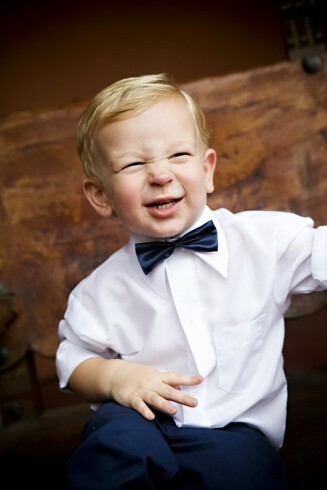 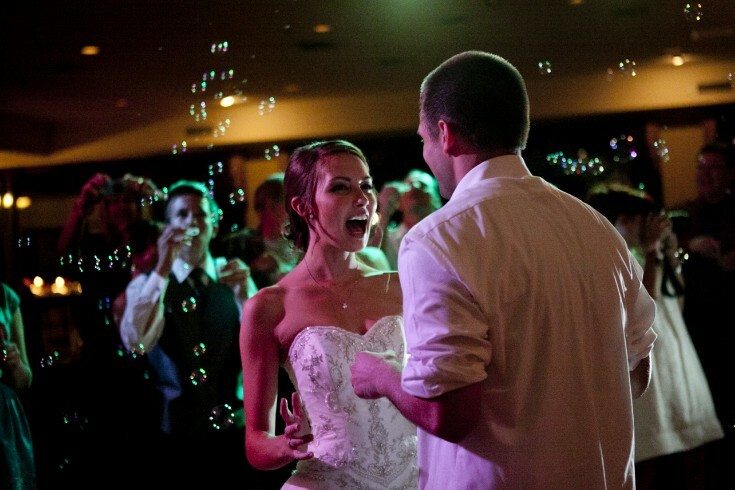 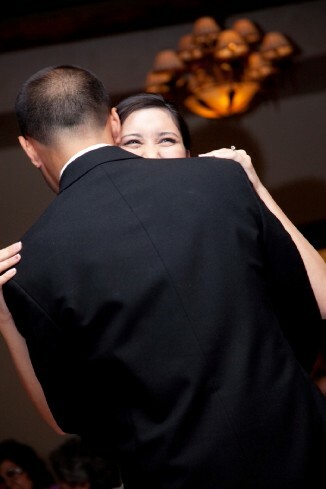 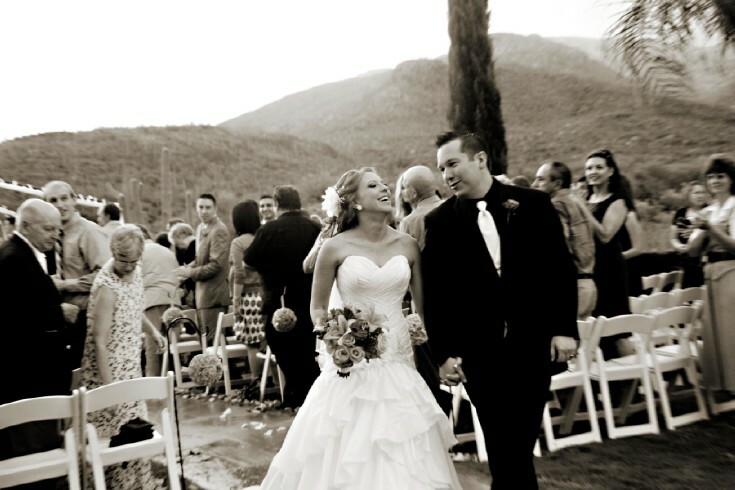 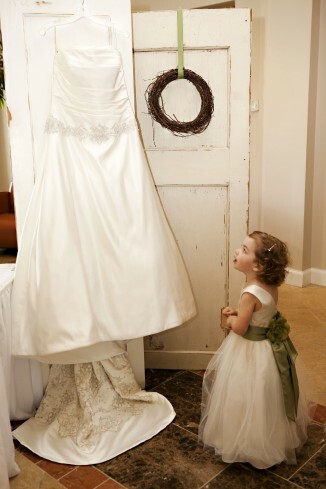 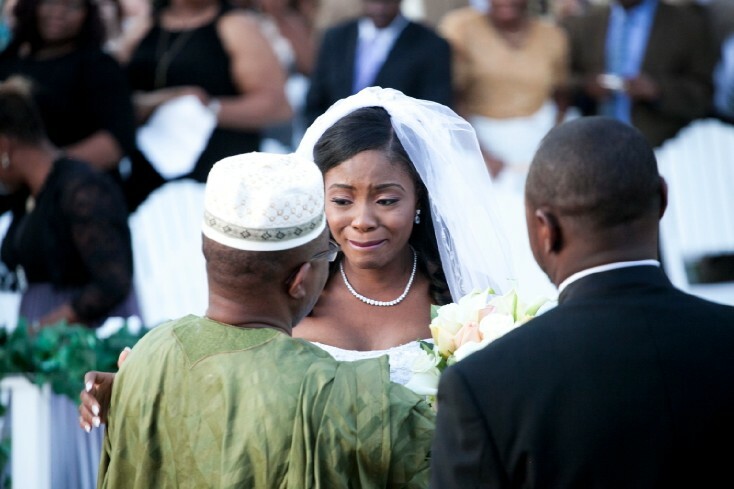 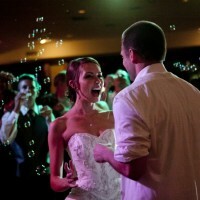 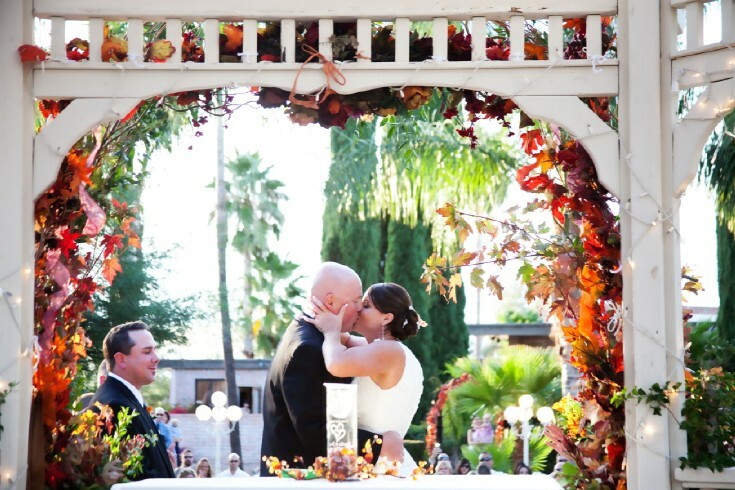 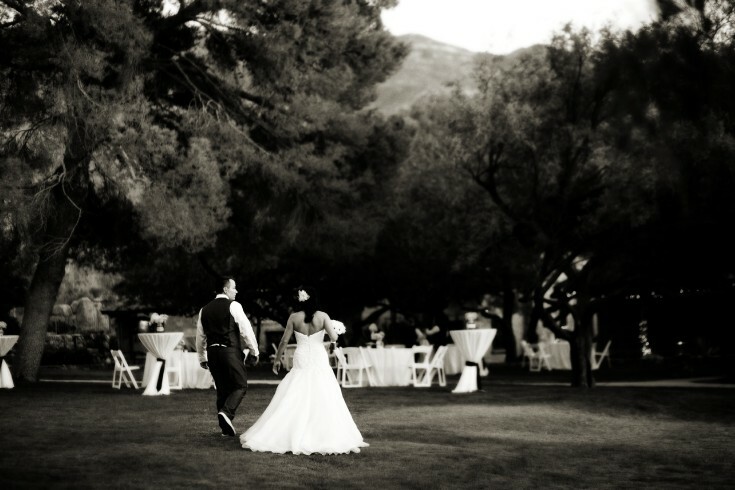 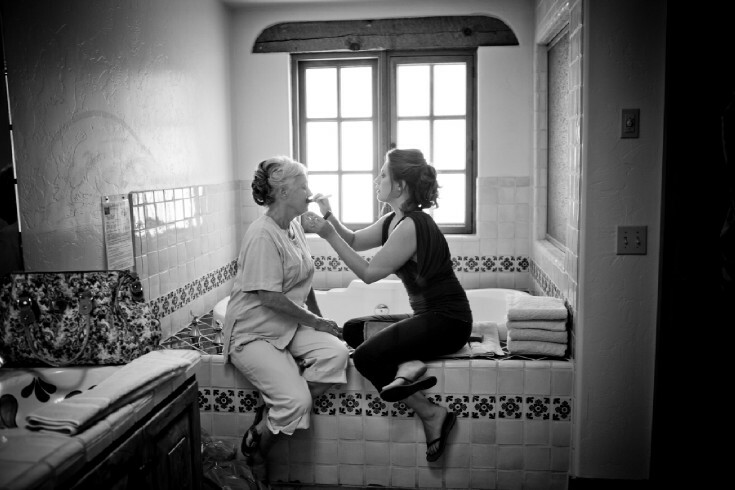 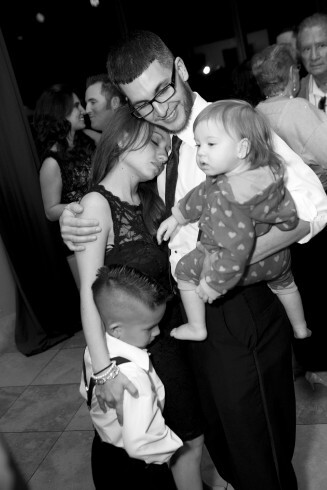 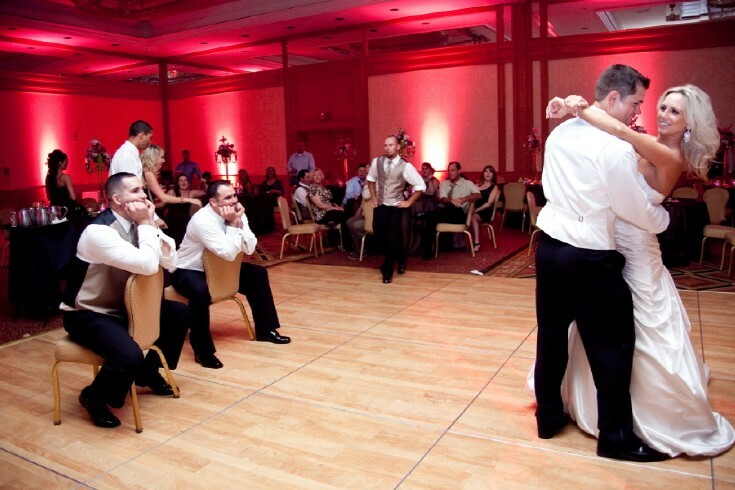 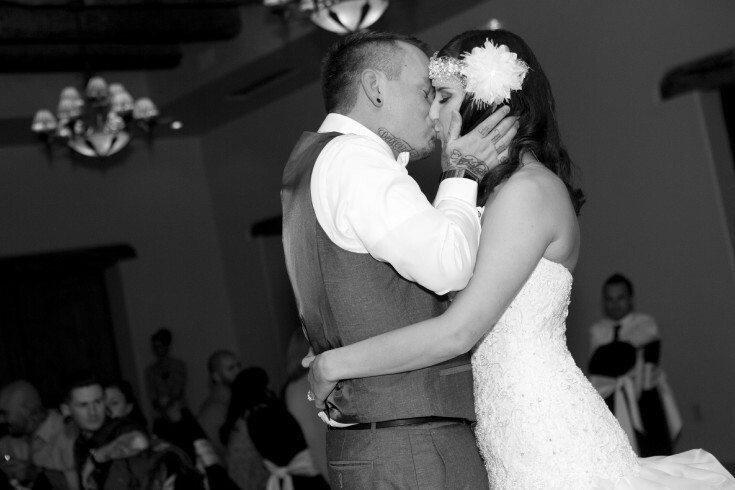 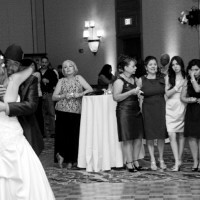 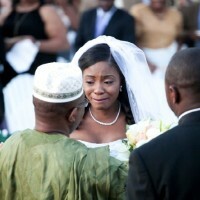 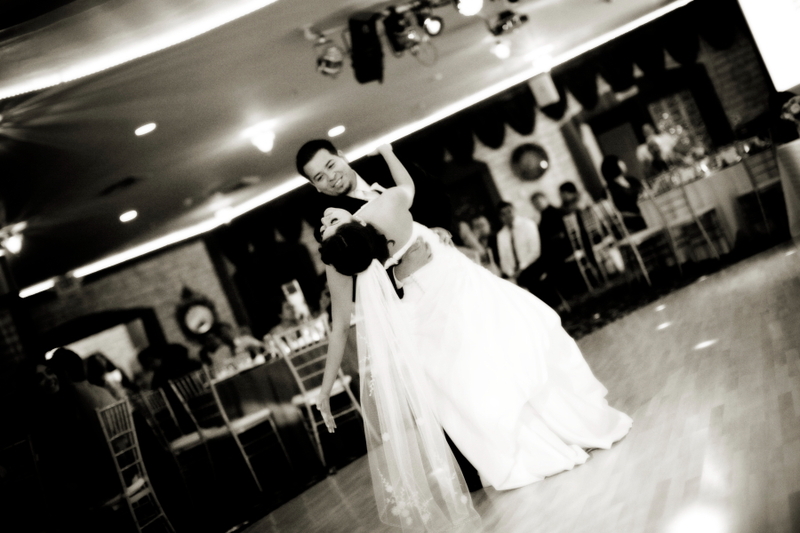 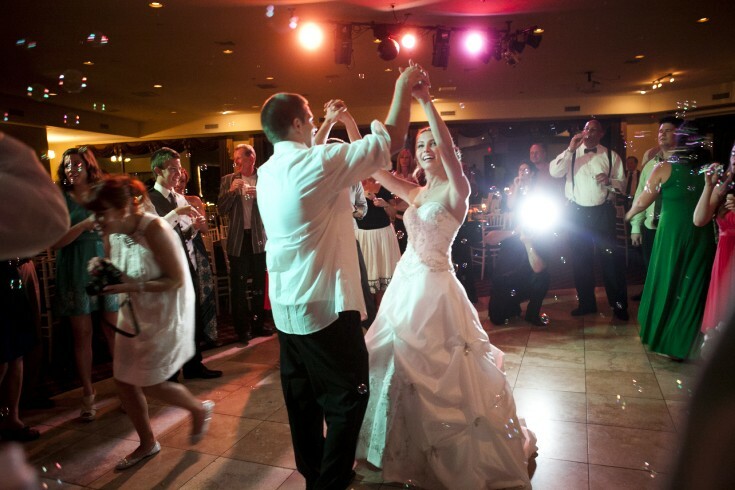 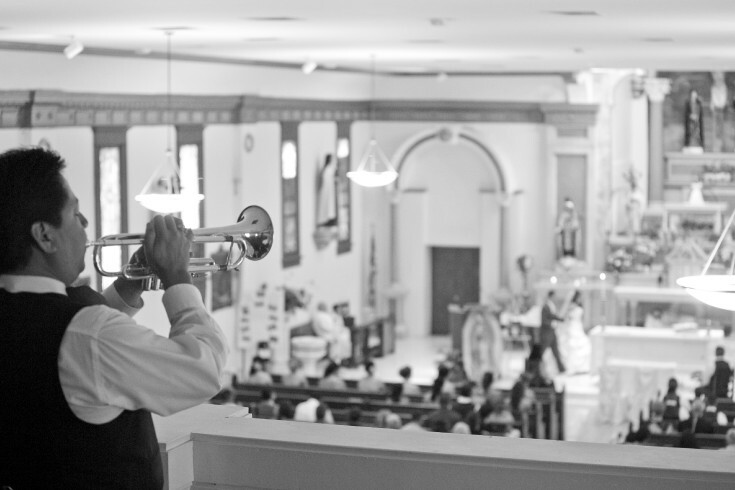 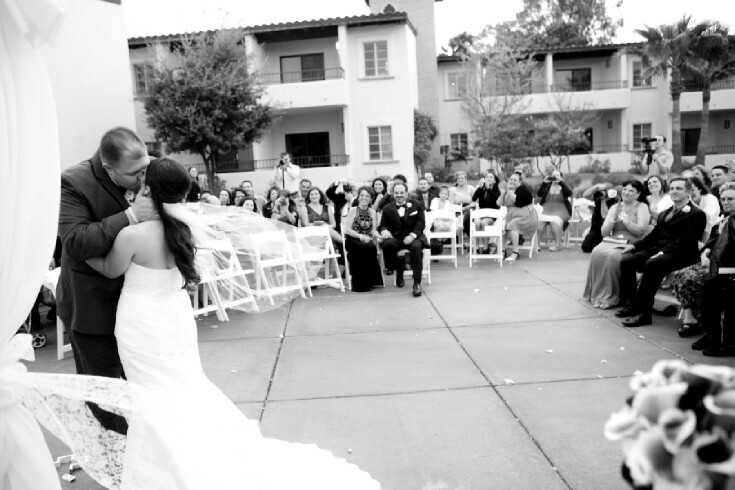 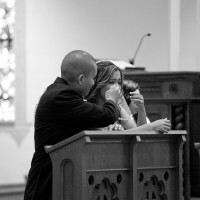 Capturing moments in time of expressions of love, tears and joy are our favorite part of the day. 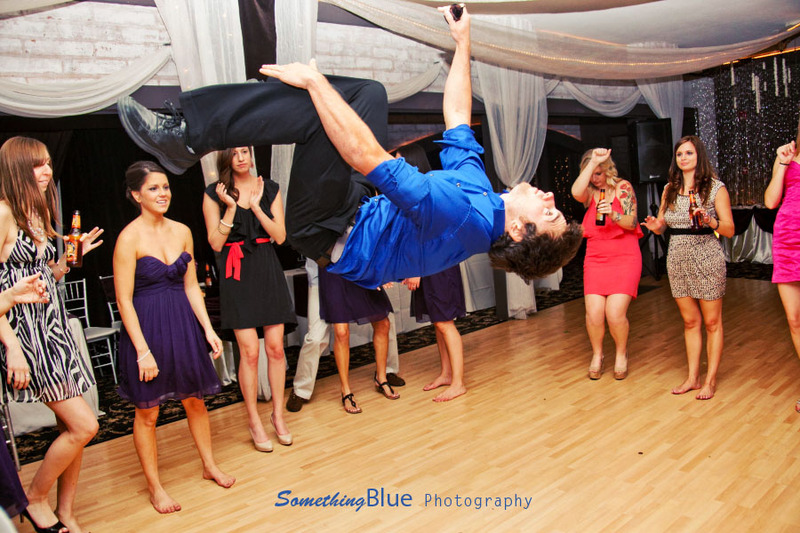 Something Blue delivers all of these photographs to you with nothing held hostage. 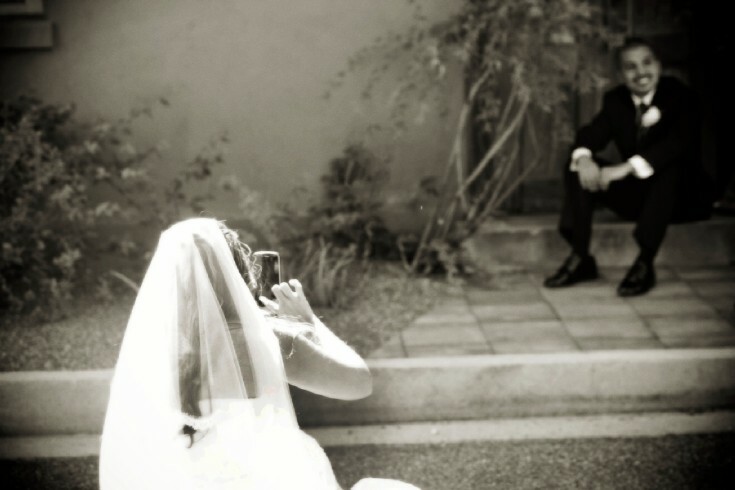 Imagine receiving your photos after the wedding is done and find that your photographer was no where to be found during such important times of the wedding day! 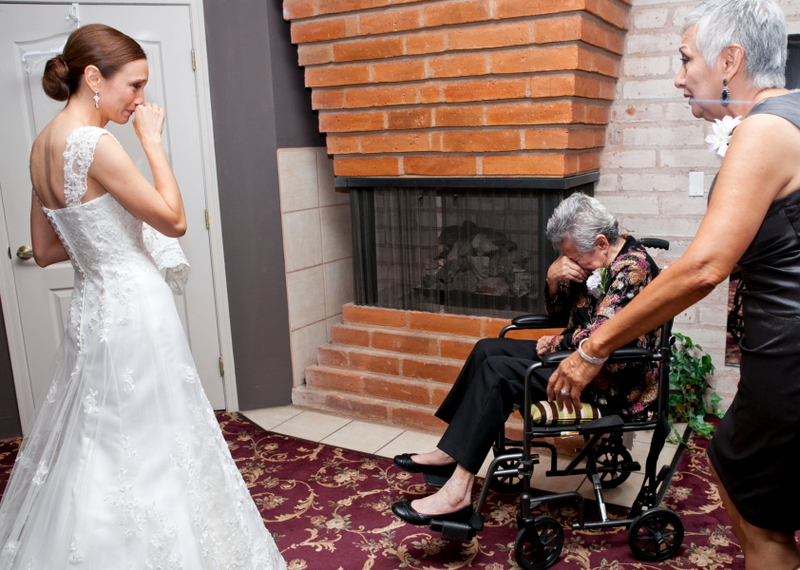 We can not imagine such a travesty. 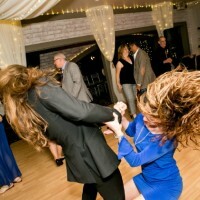 That ANGERS us to no end! 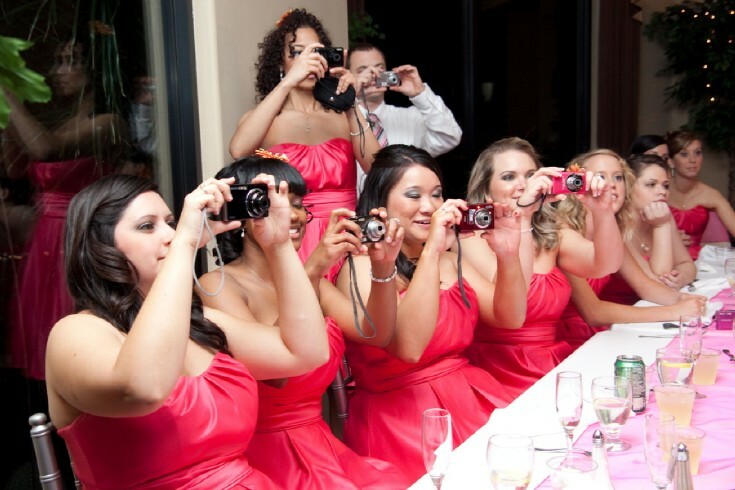 That is why we do full event and have two photographers. 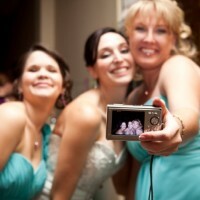 This assures that every moment is captured and we have proof. 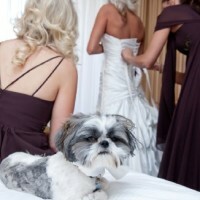 If you would like us to back that up, then check out over 120 our reviews on The Knot and Wedding Wire. 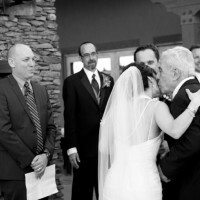 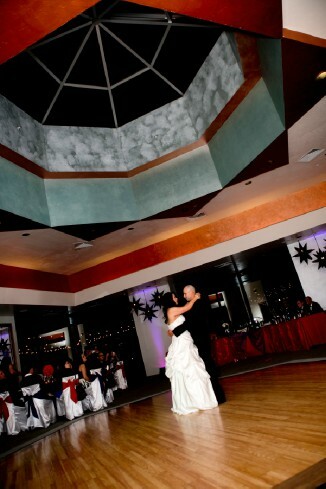 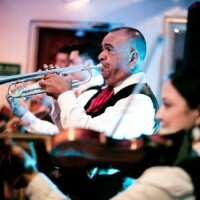 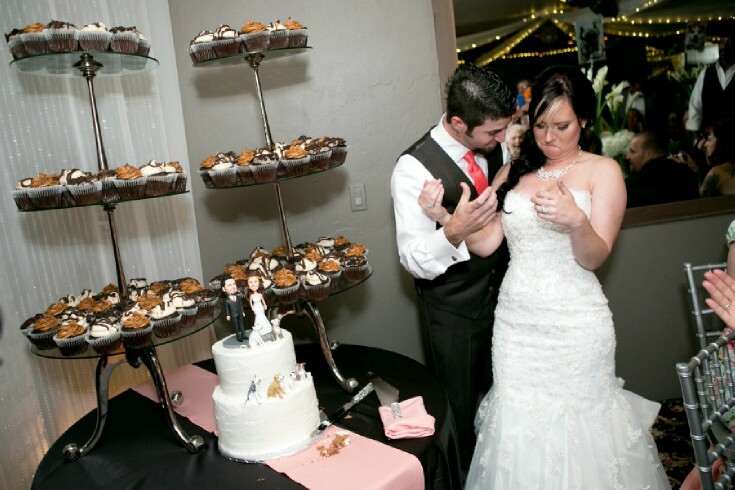 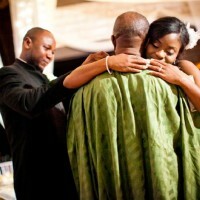 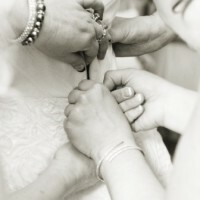 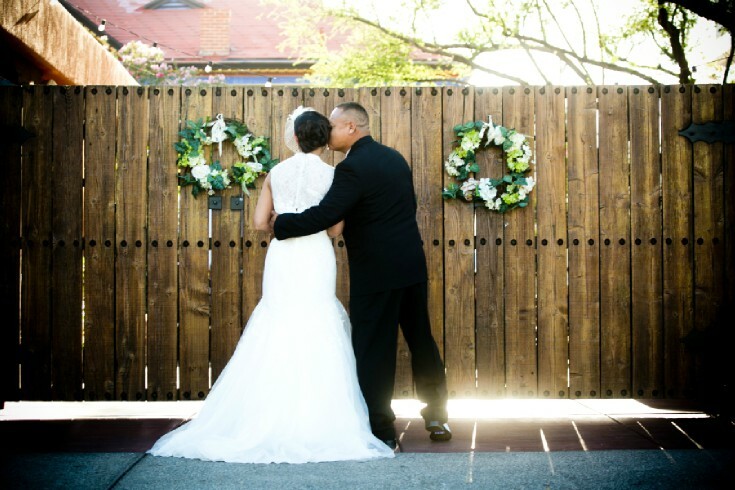 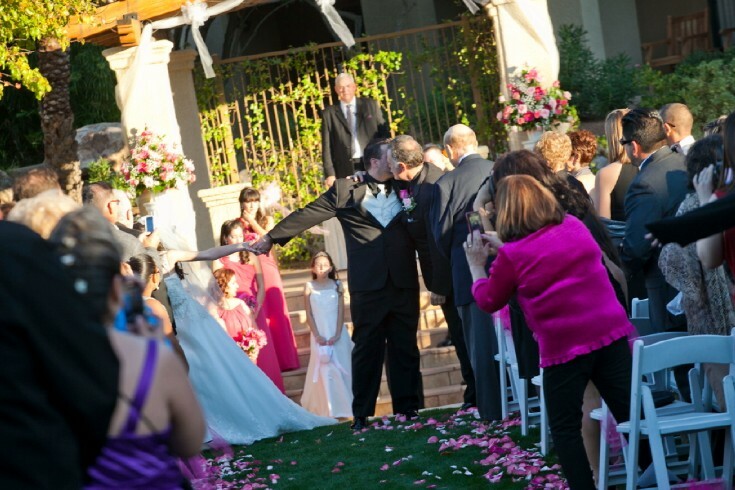 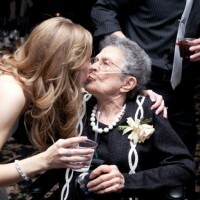 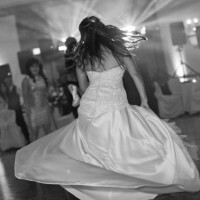 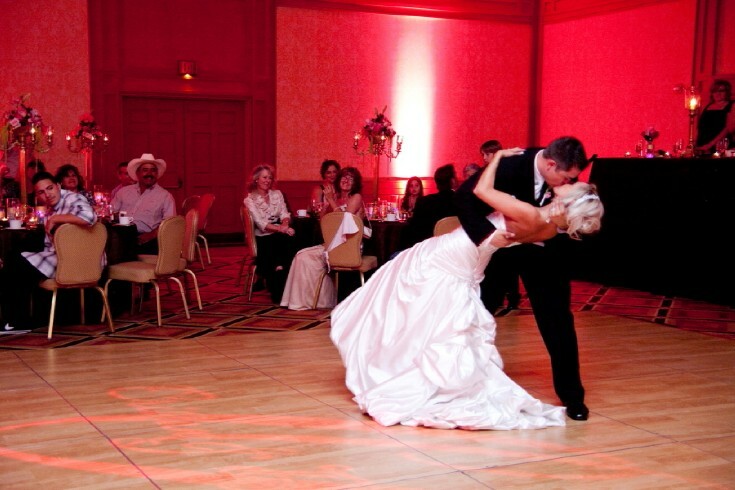 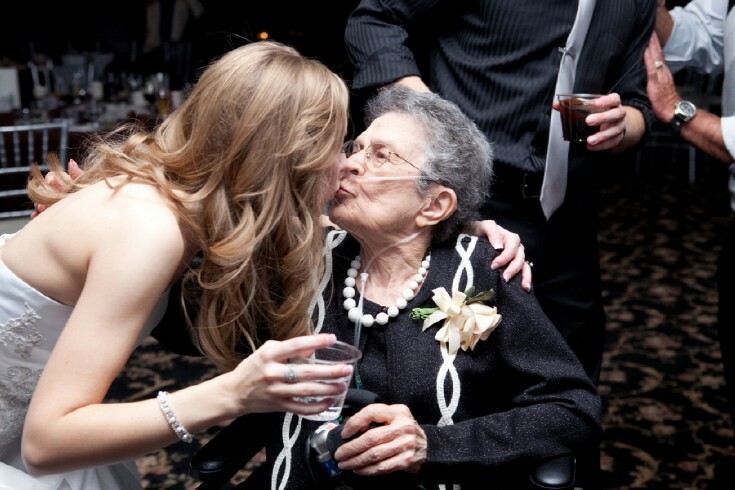 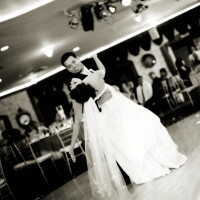 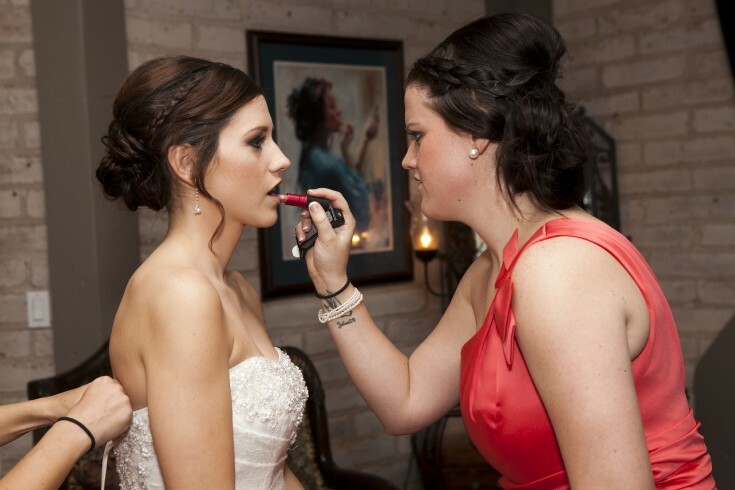 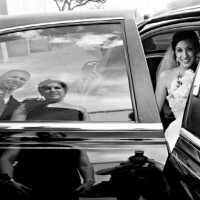 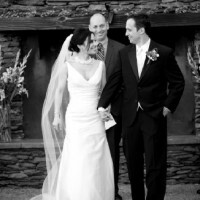 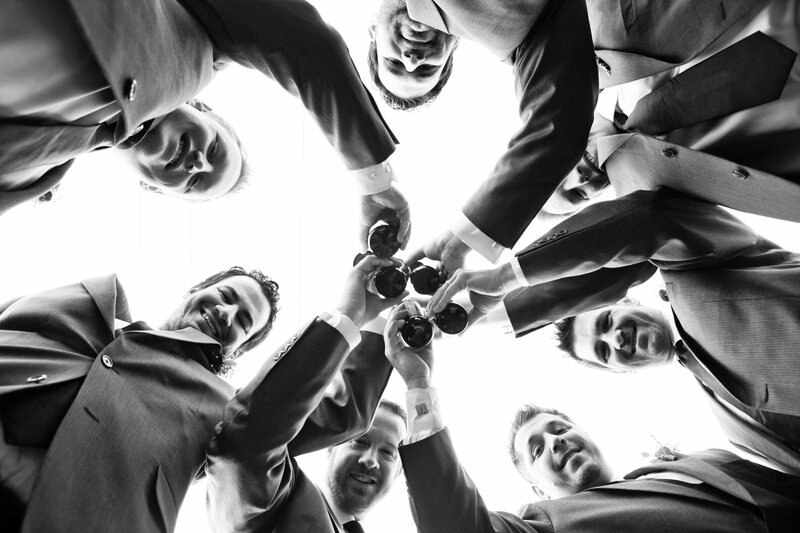 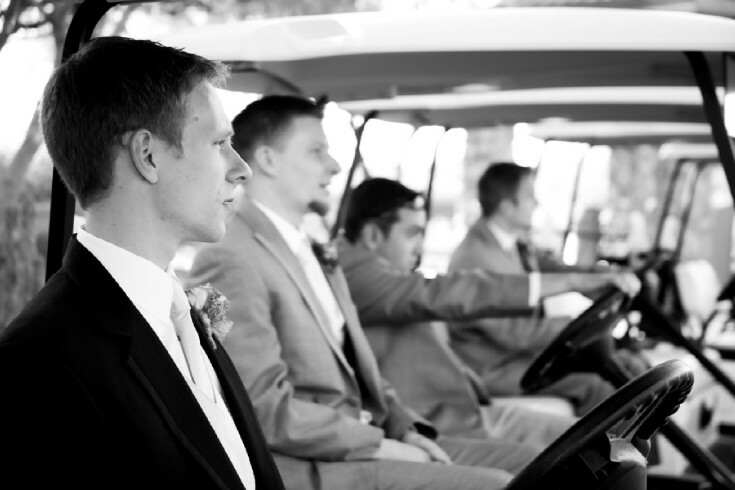 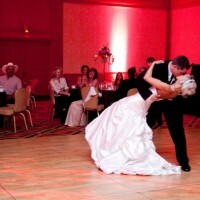 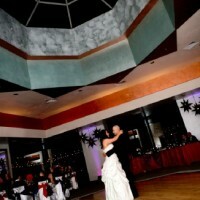 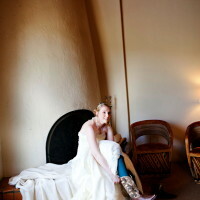 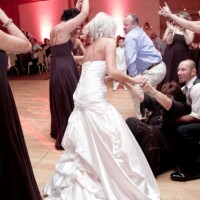 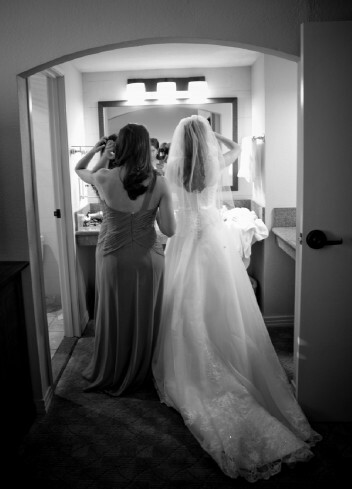 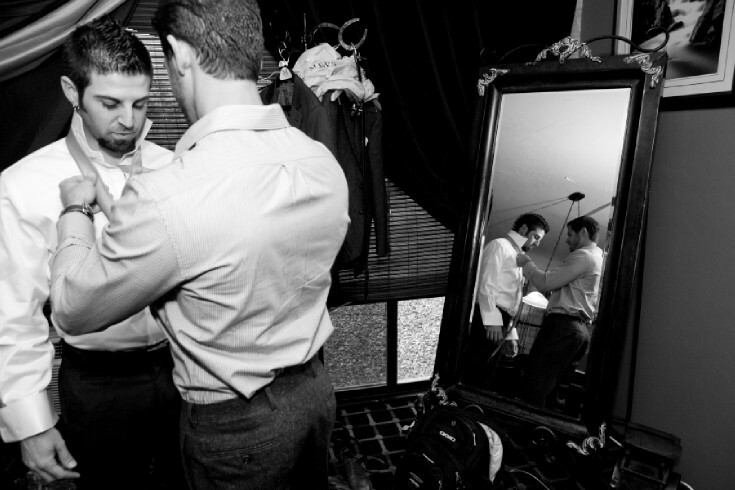 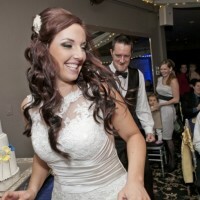 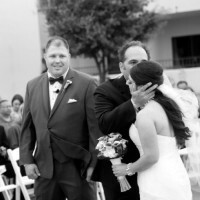 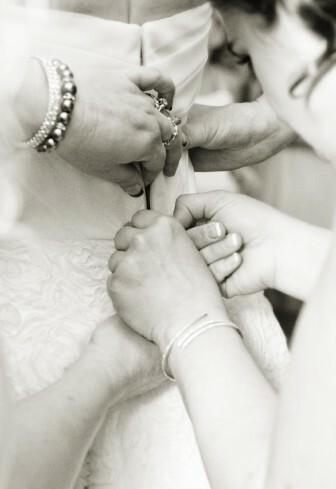 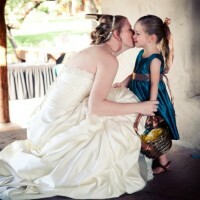 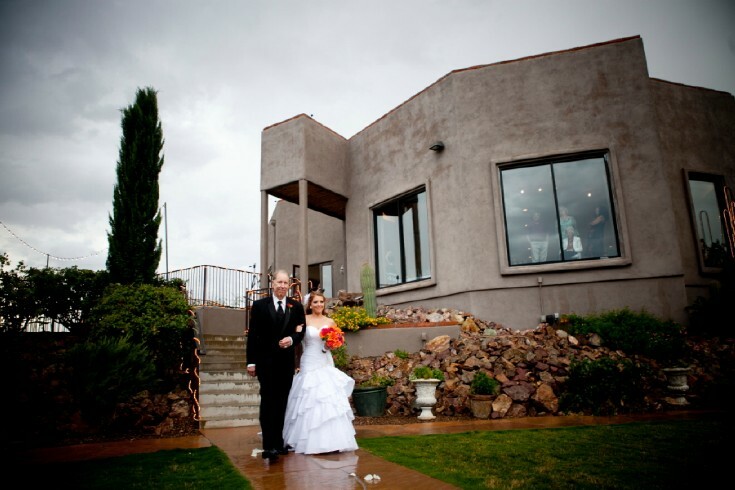 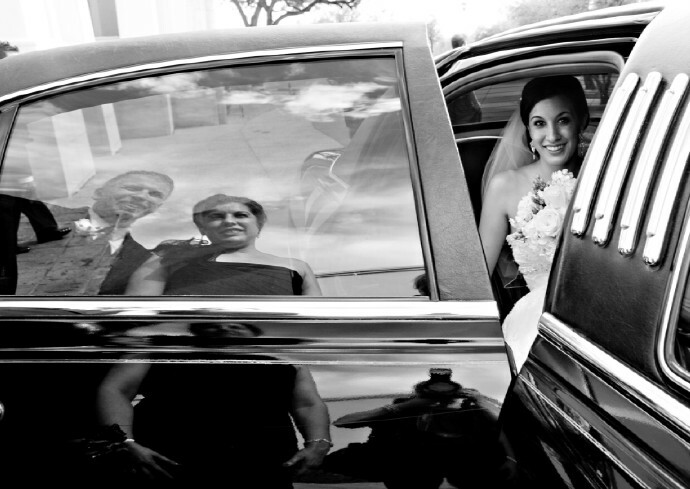 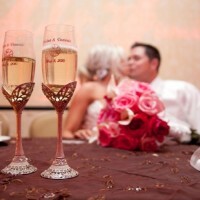 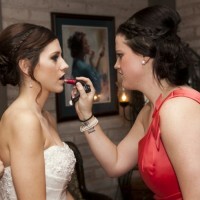 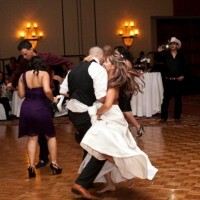 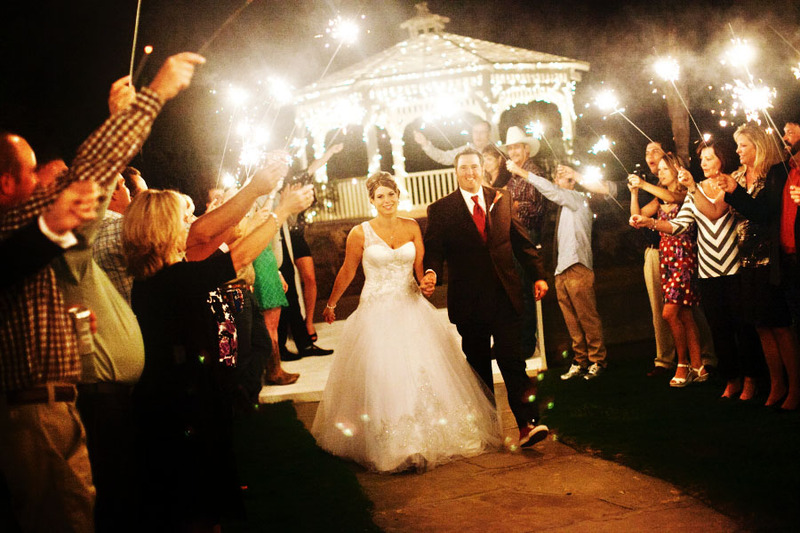 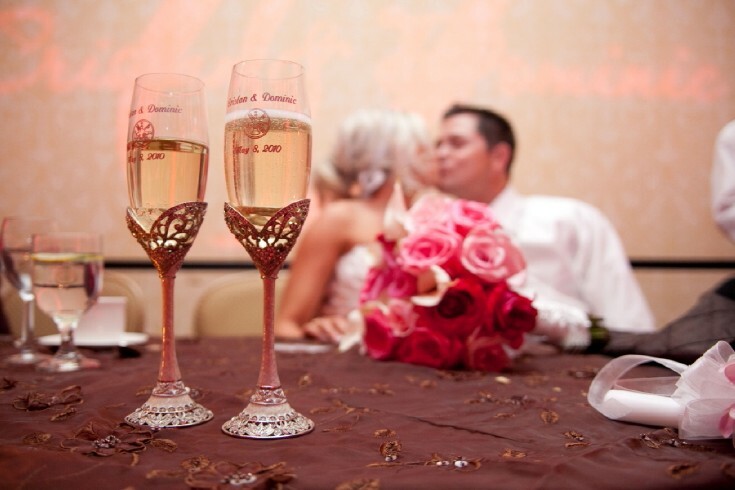 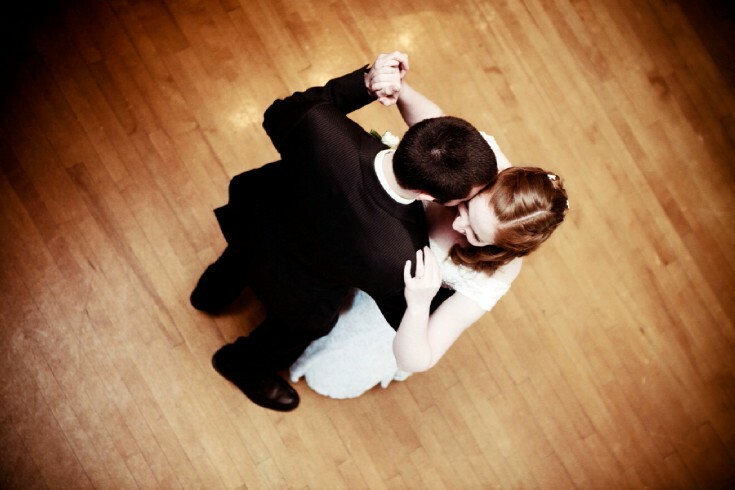 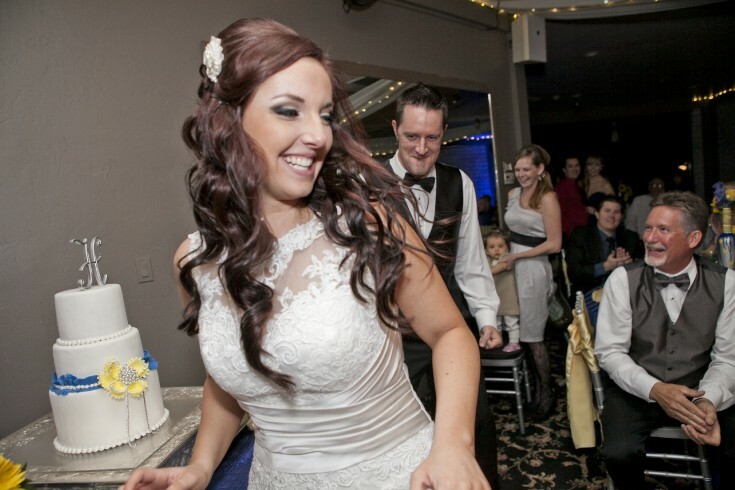 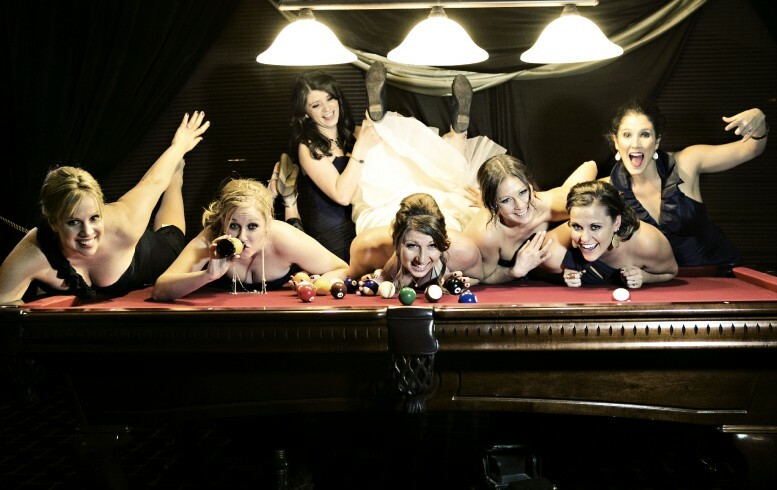 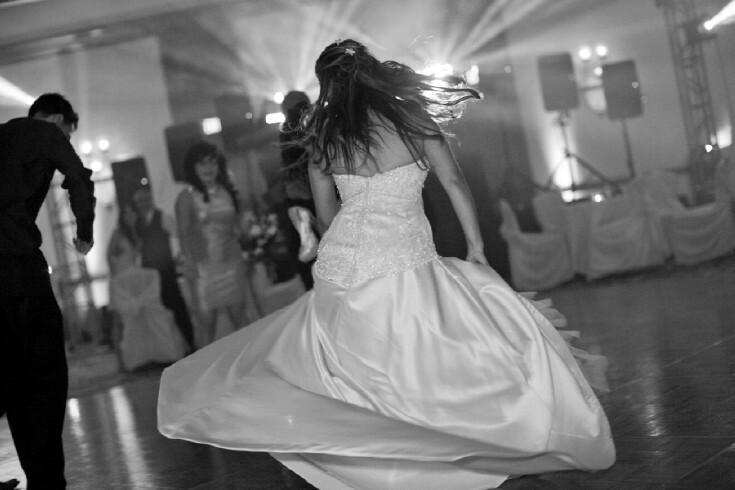 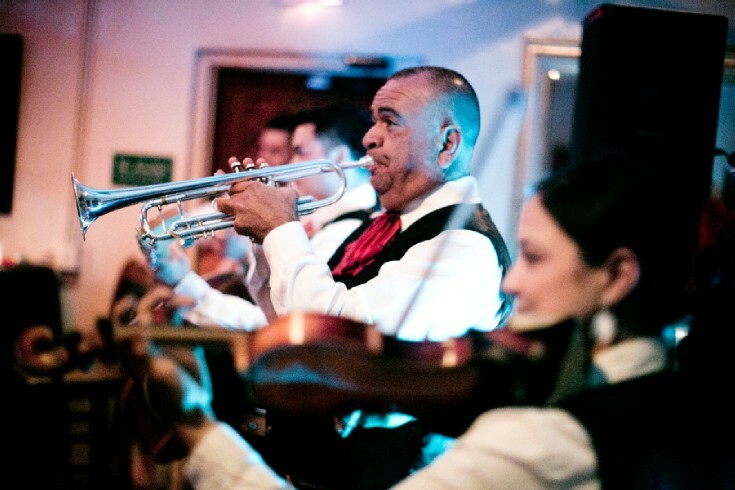 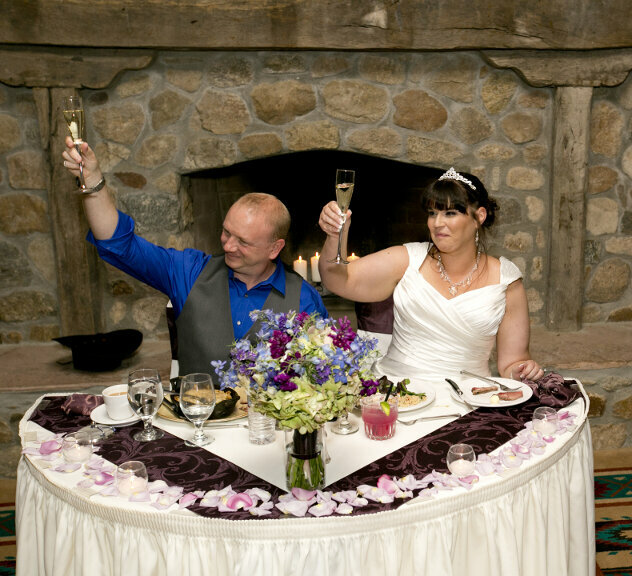 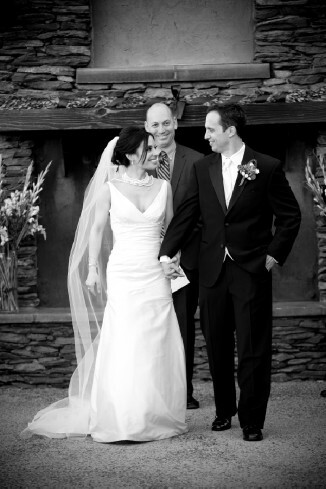 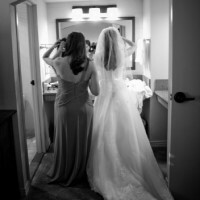 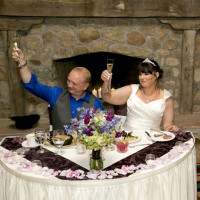 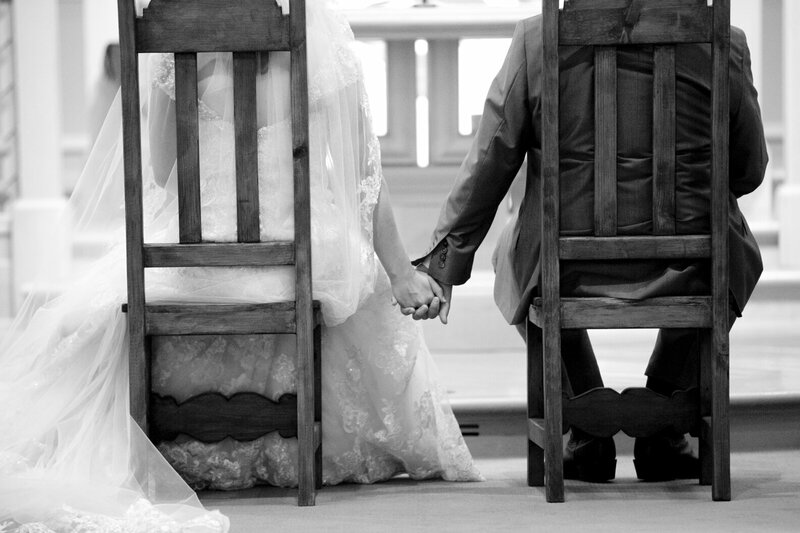 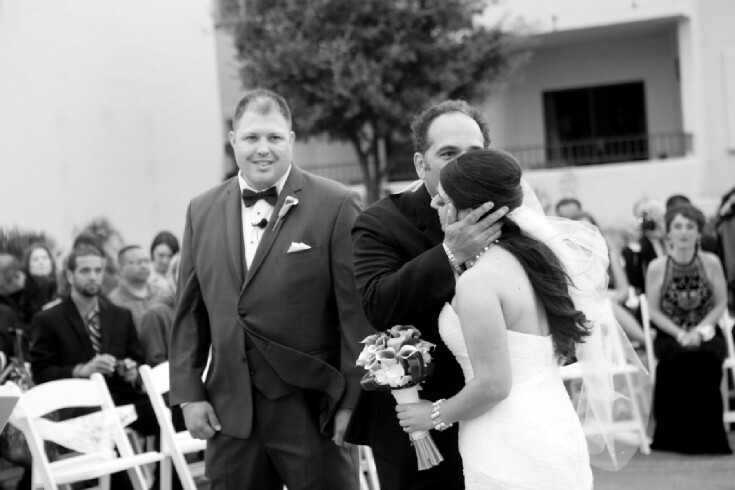 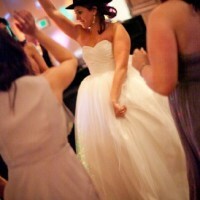 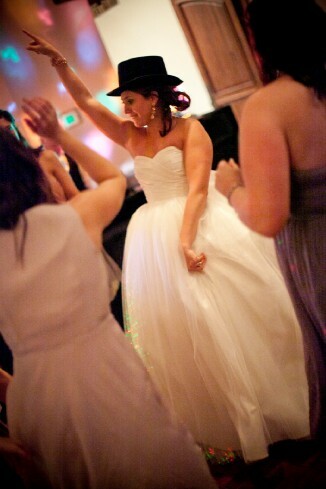 We love our clients and love to continue relationships with them years after their wedding day. 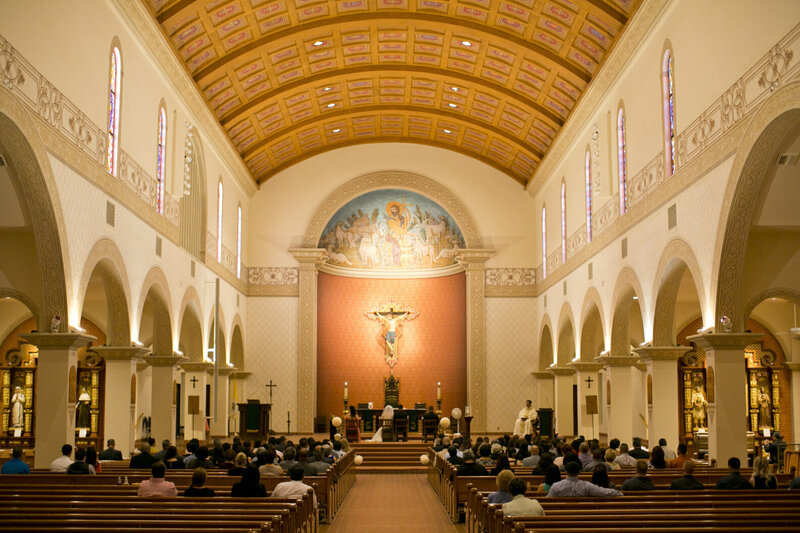 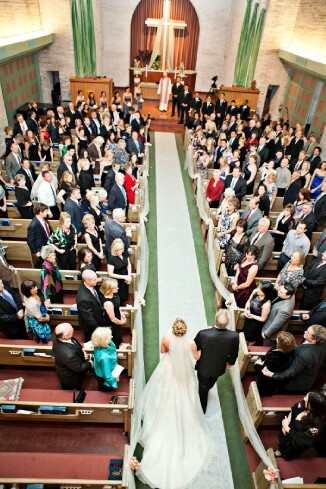 How do you want your wedding day remembered? 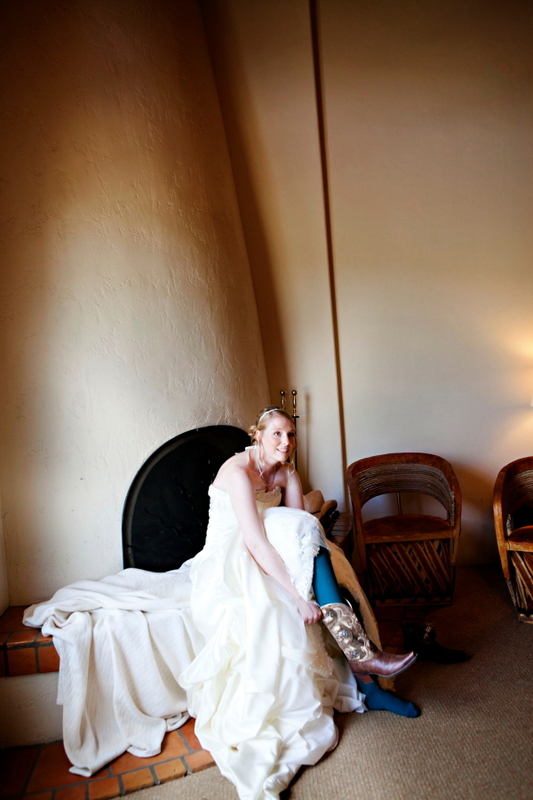 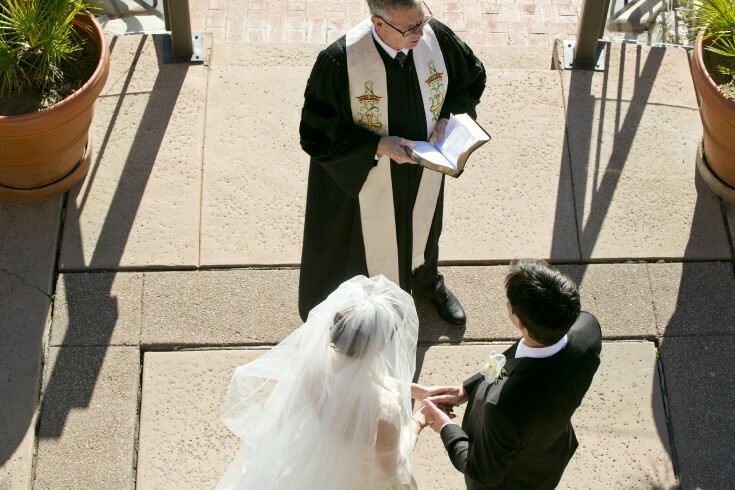 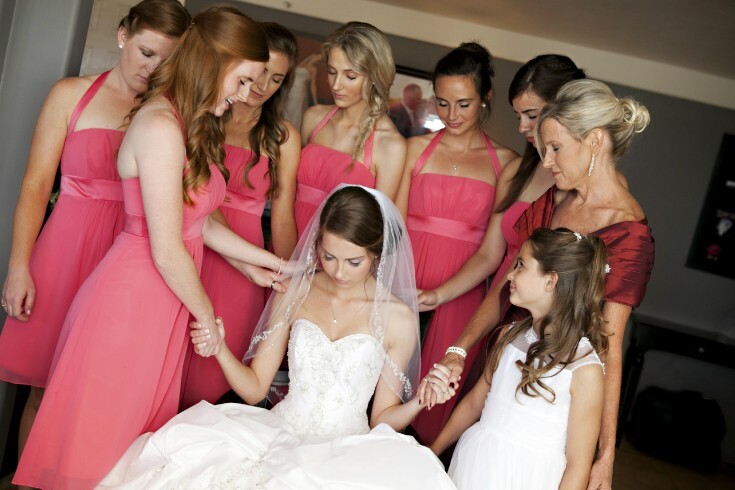 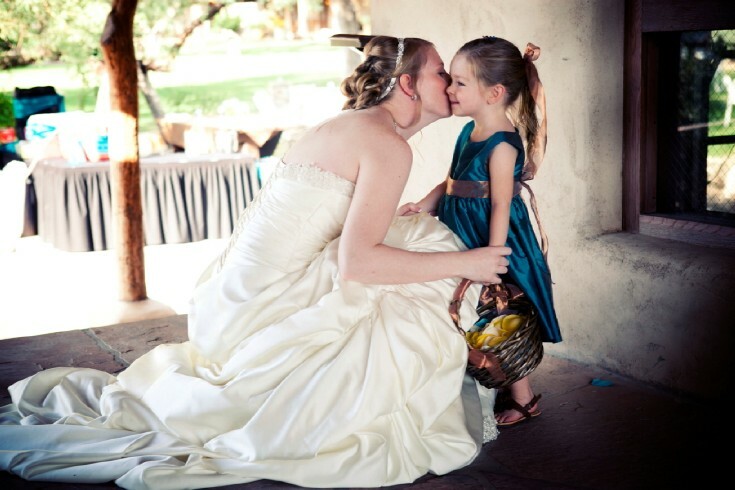 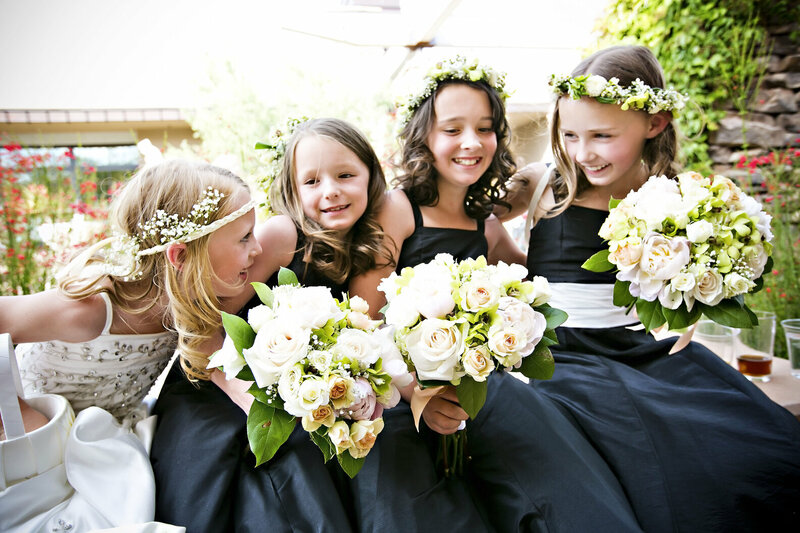 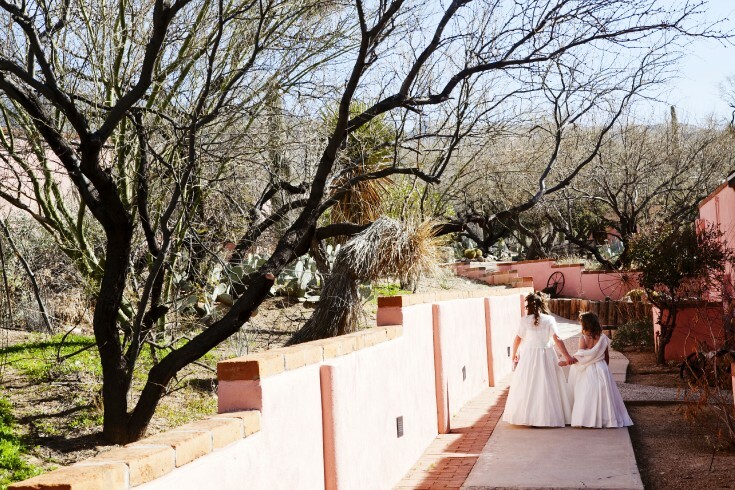 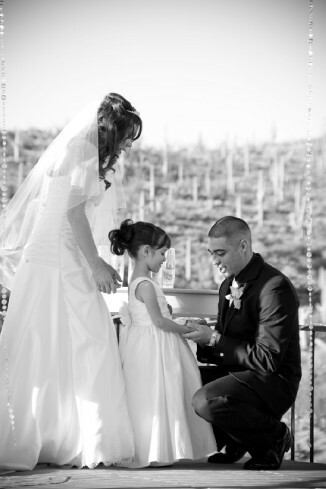 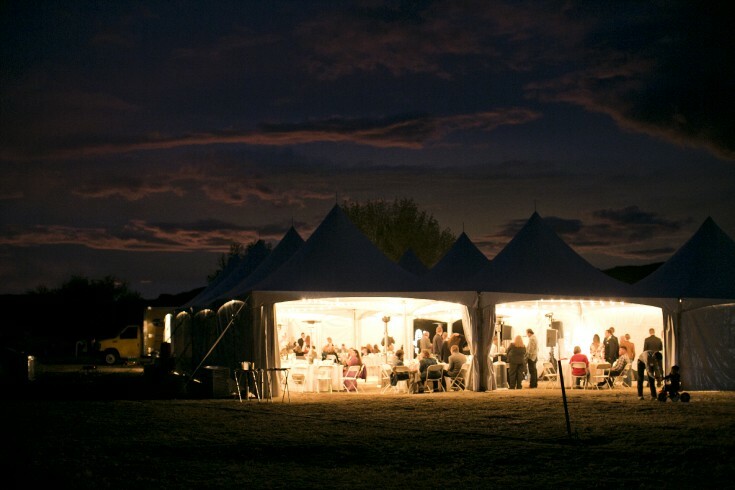 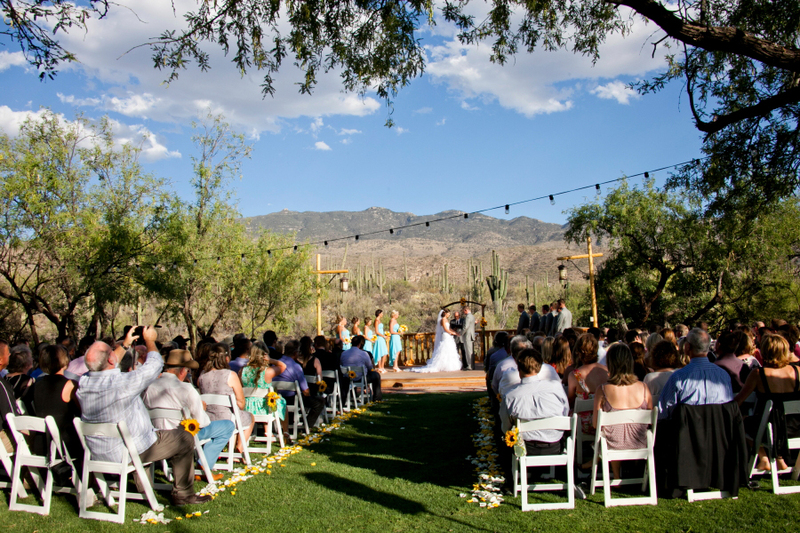 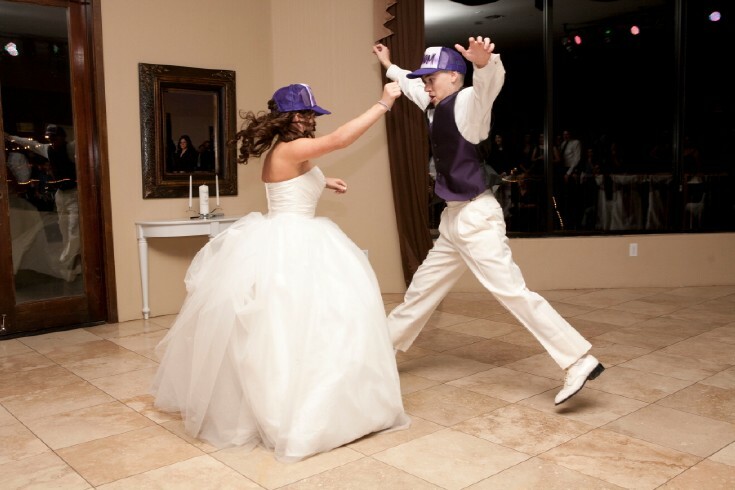 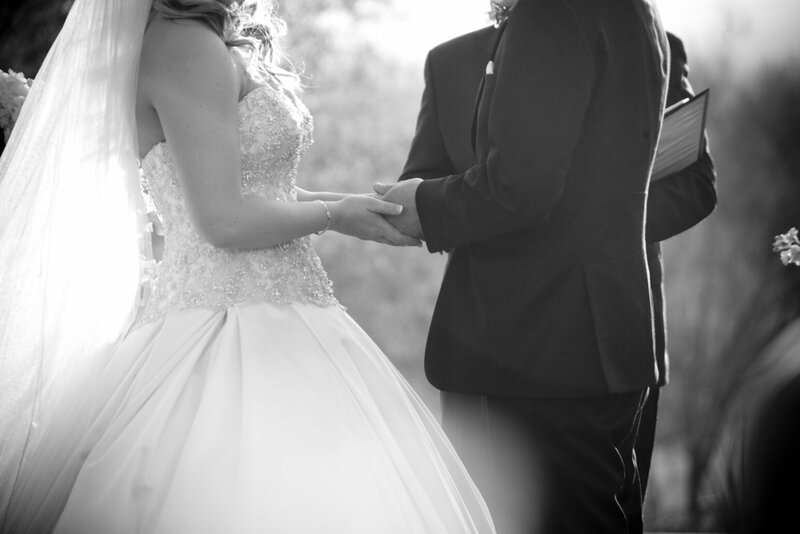 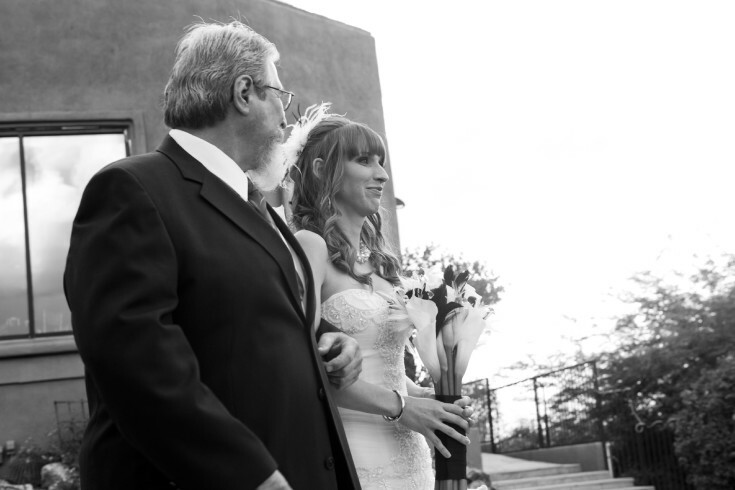 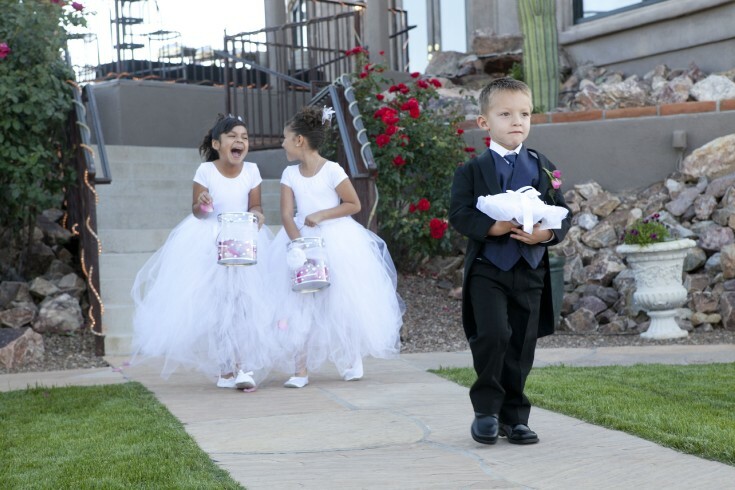 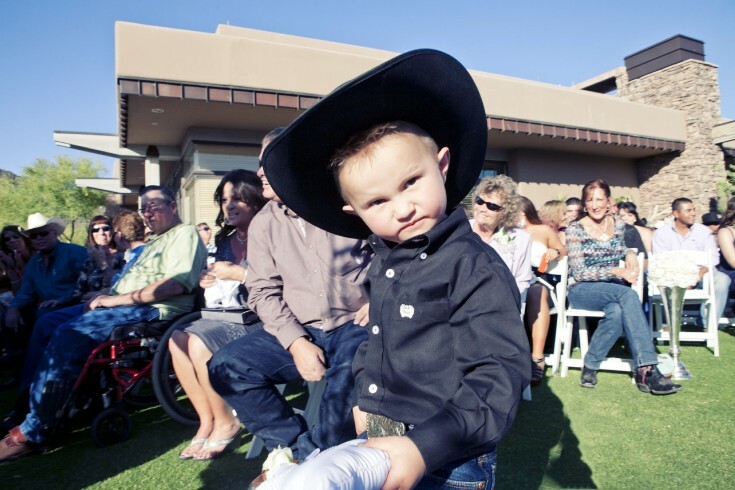 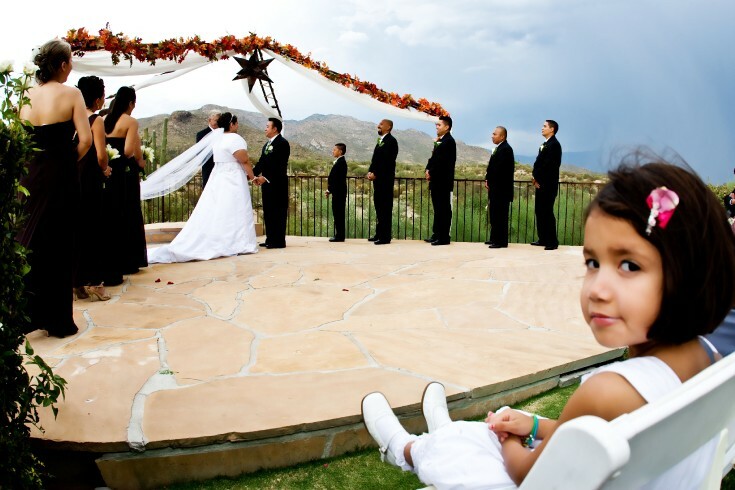 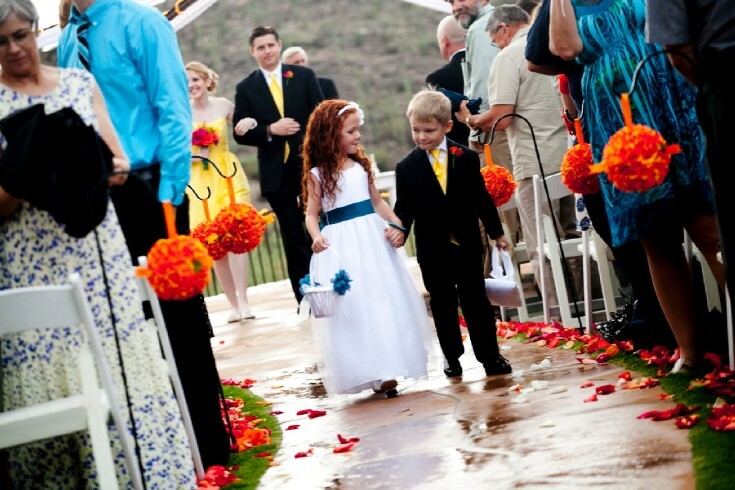 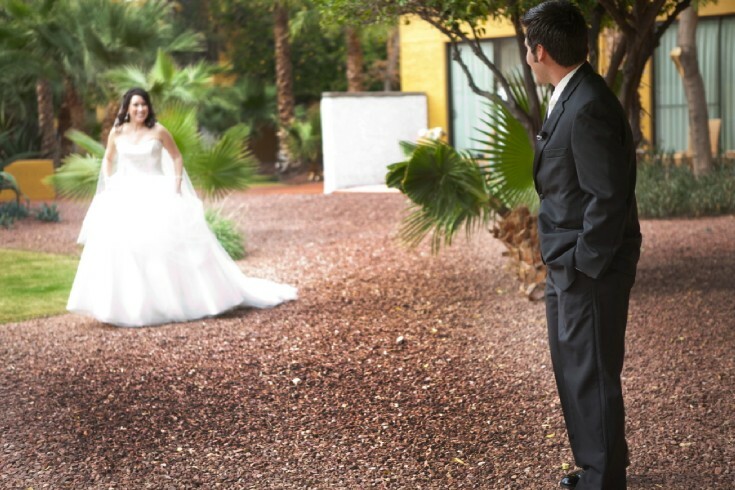 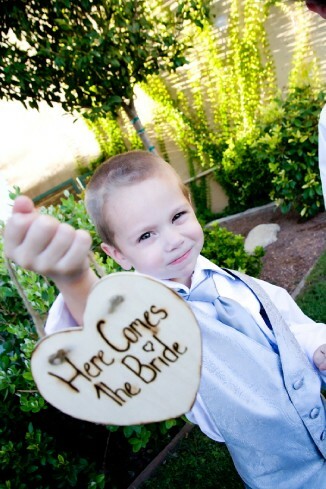 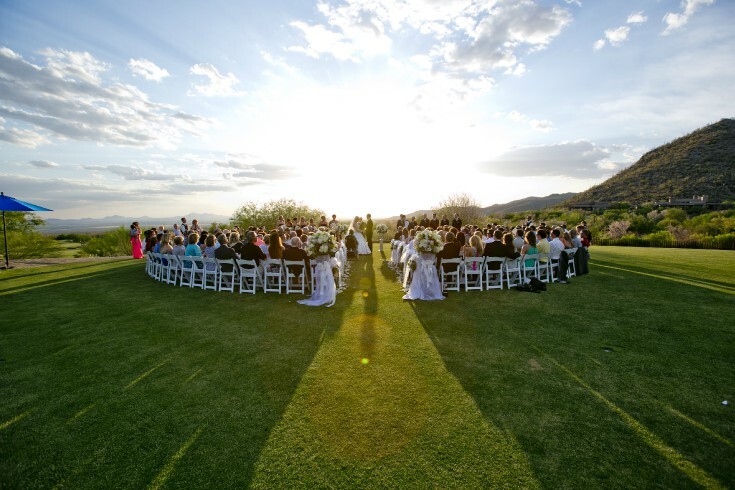 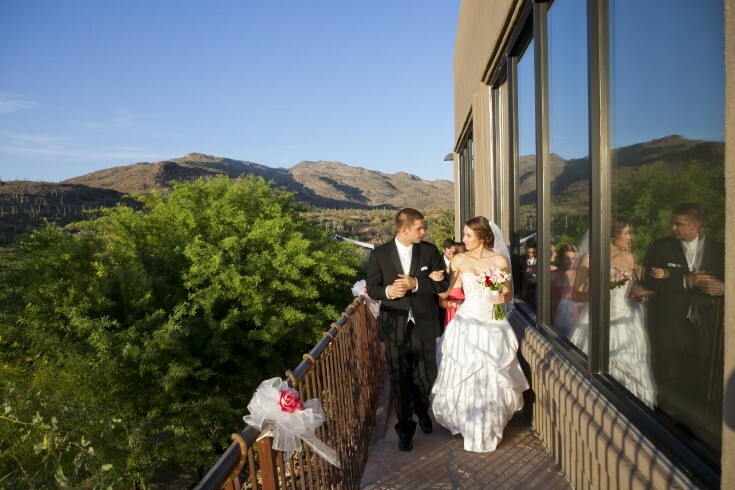 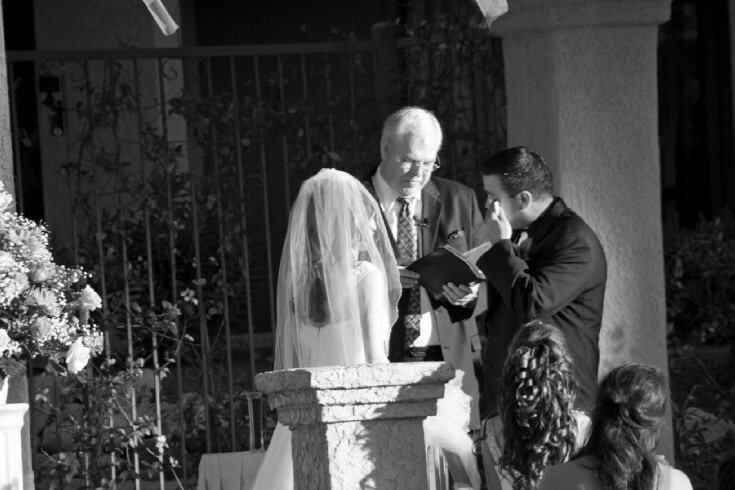 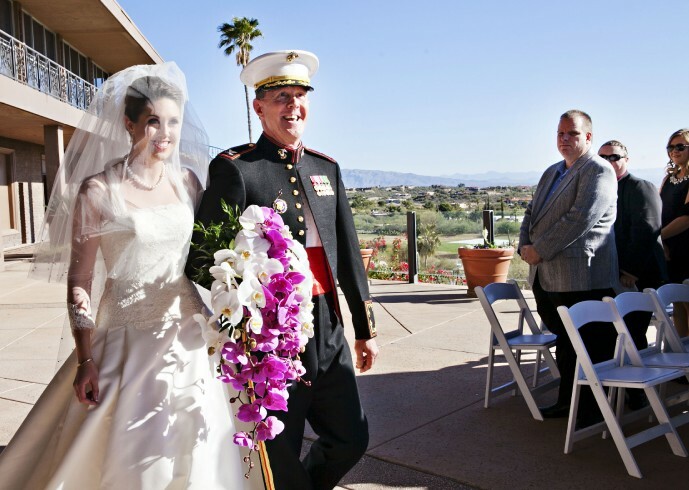 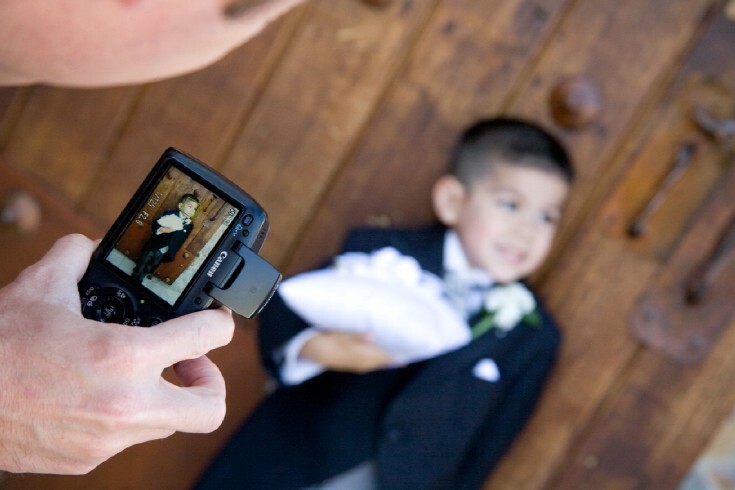 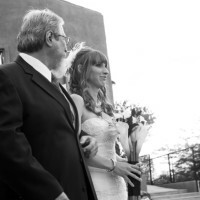 If you want beautiful portraits and all the photojournalism photographs you can imagine, then Give us a call at 520-808-9812 or email us at info@somethingbluephotography.net to get your dream wedding started. 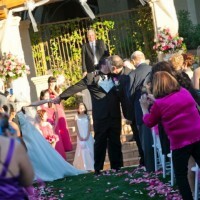 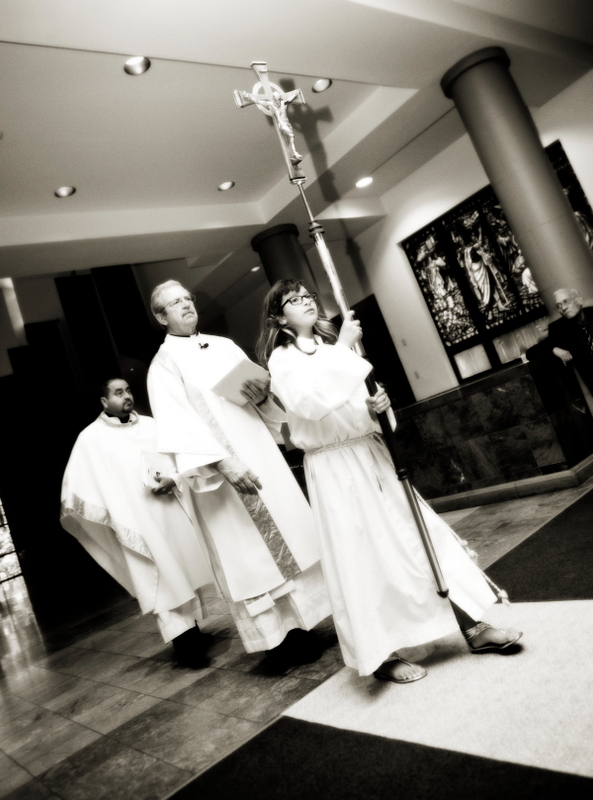 We have a ka-jillion photos on Instagram and Facebook. 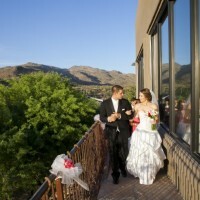 We would love to see you stop by and say hello.